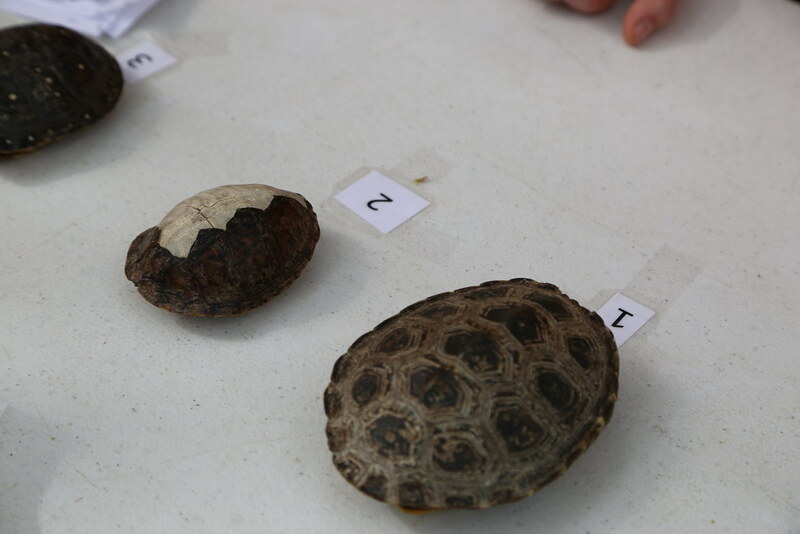 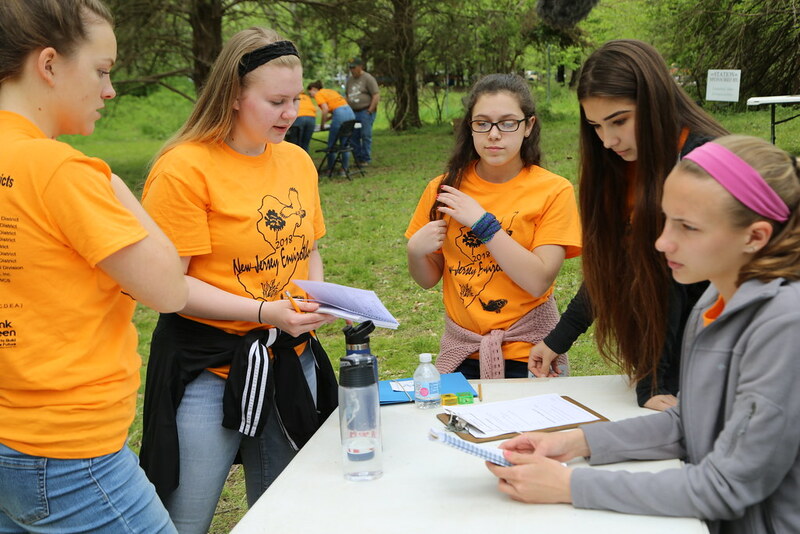 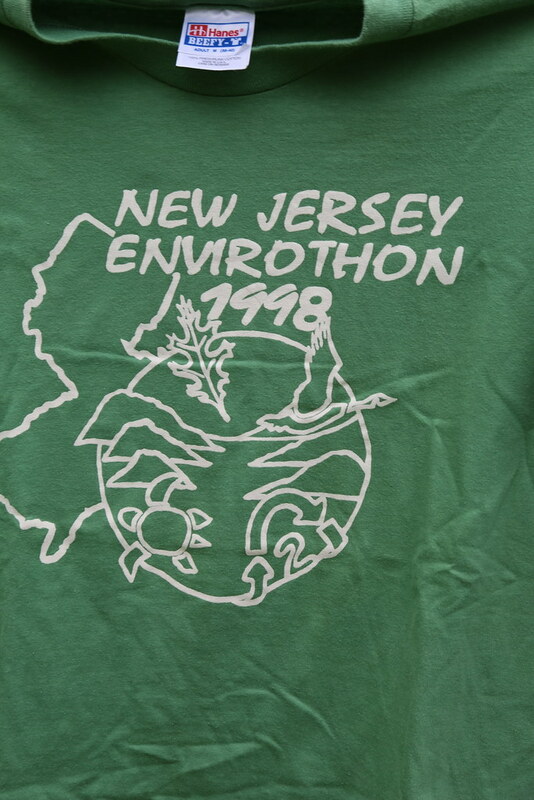 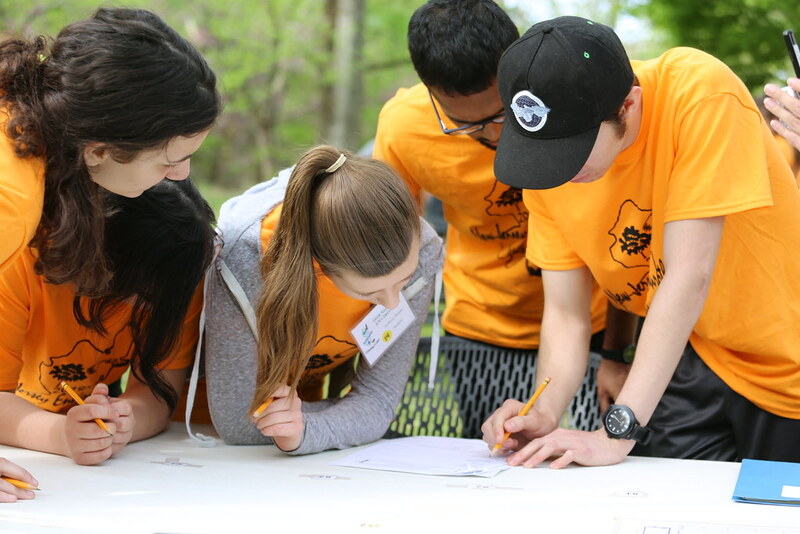 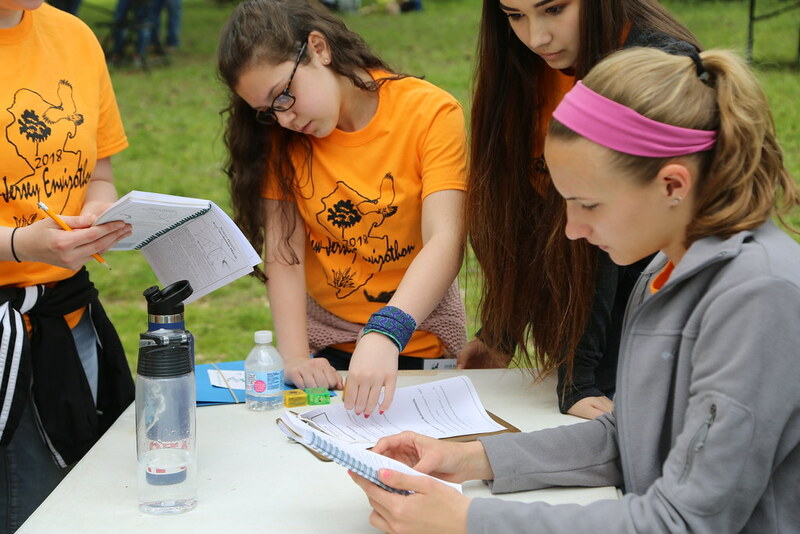 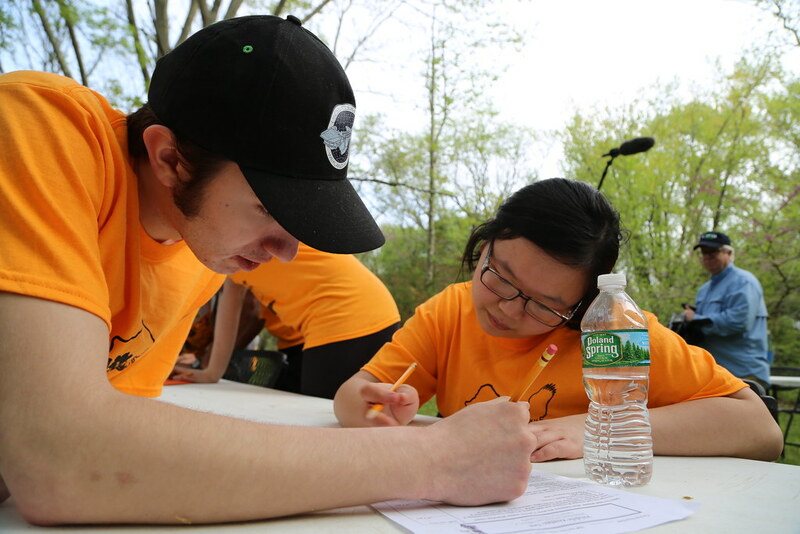 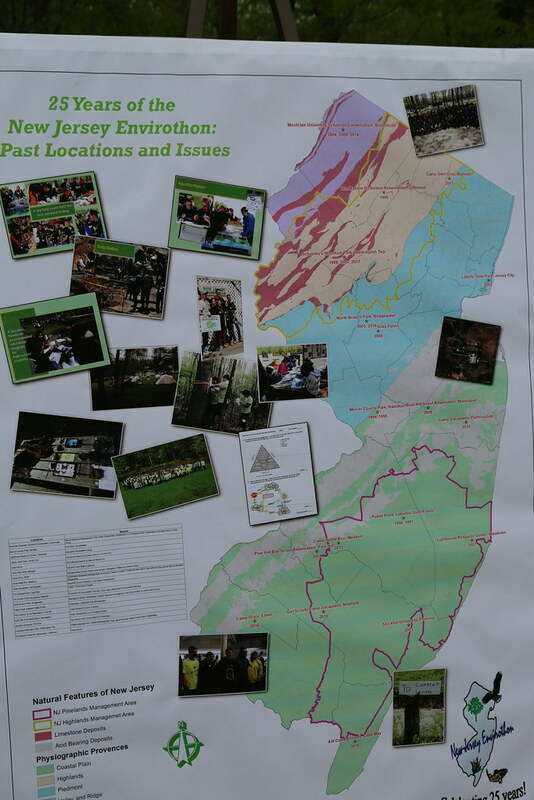 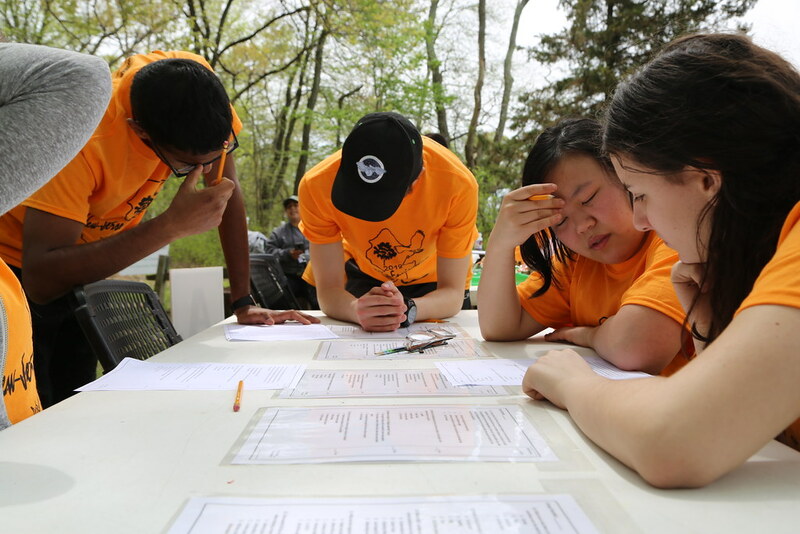 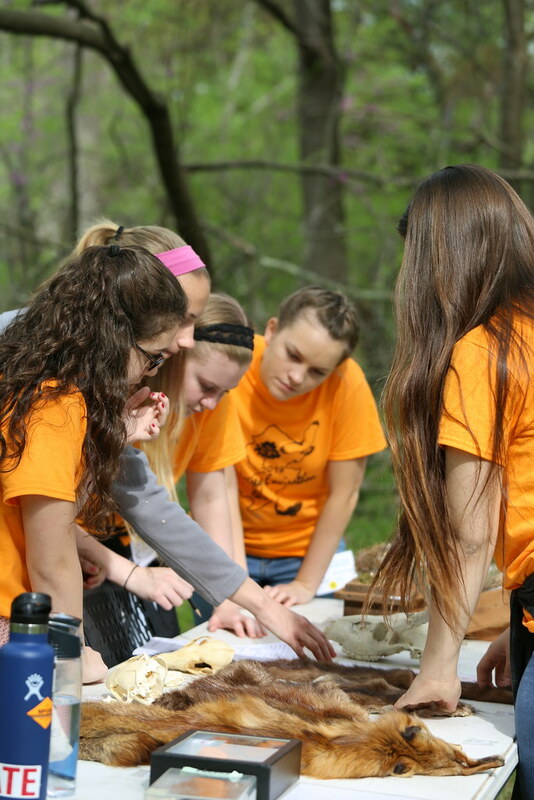 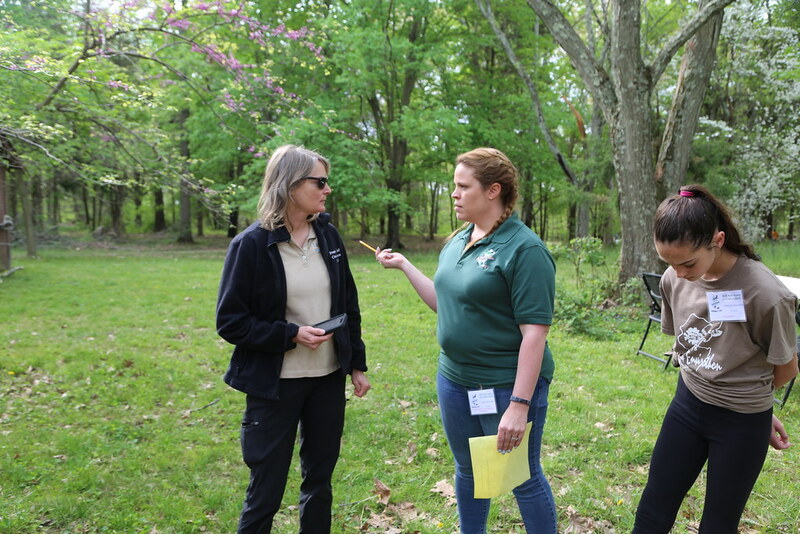 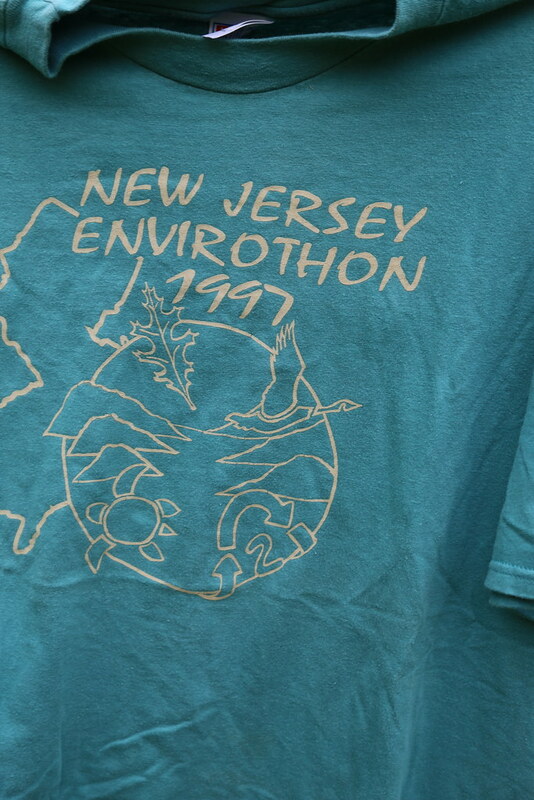 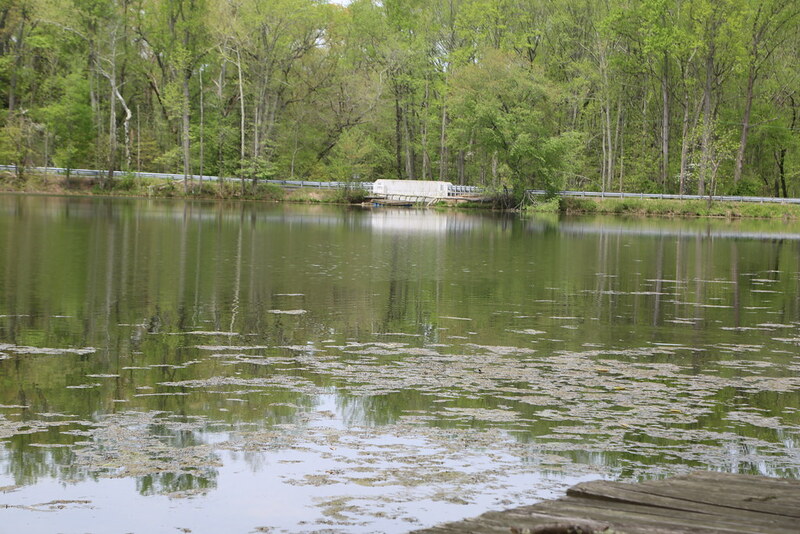 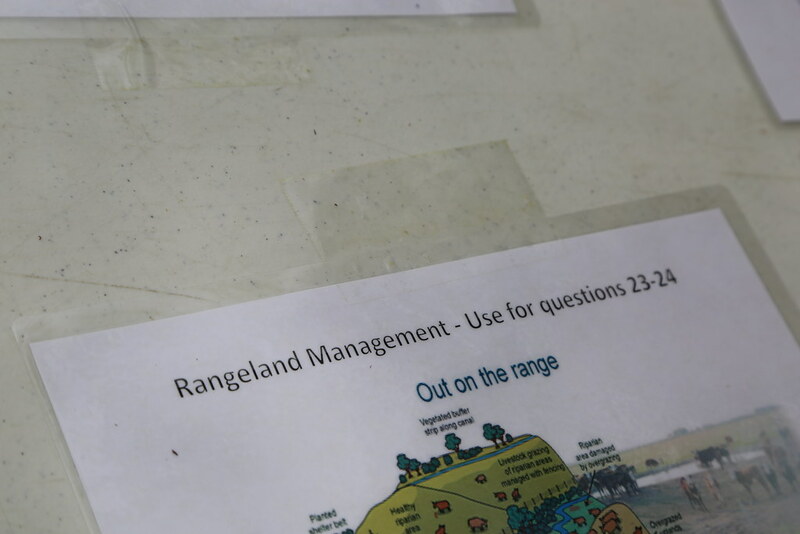 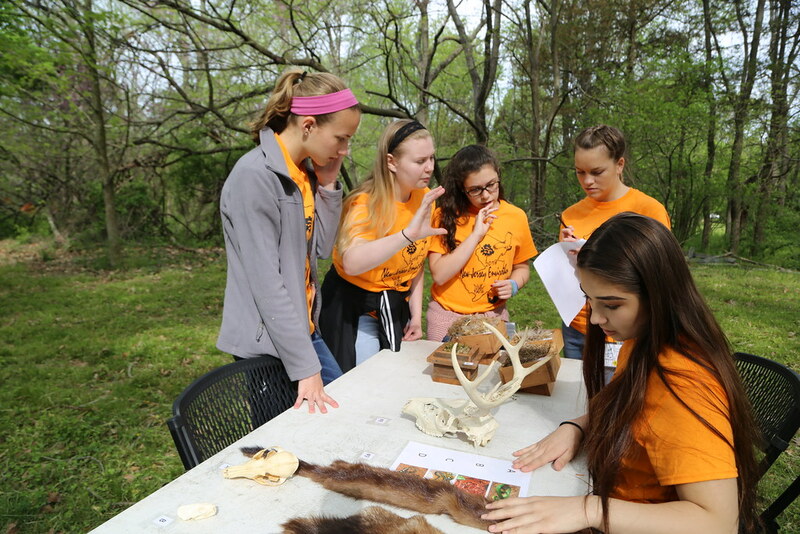 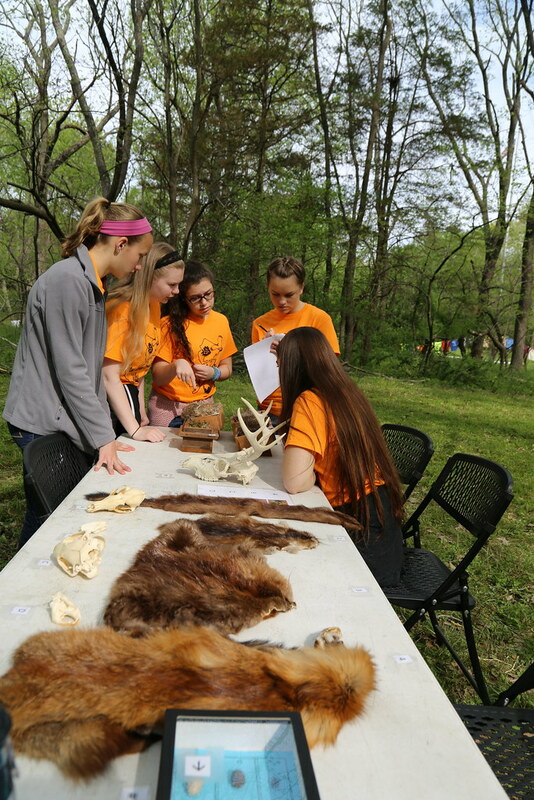 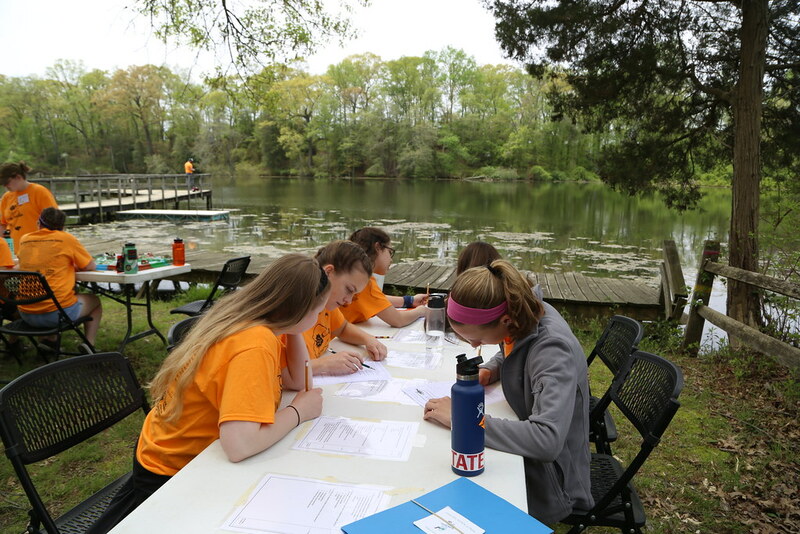 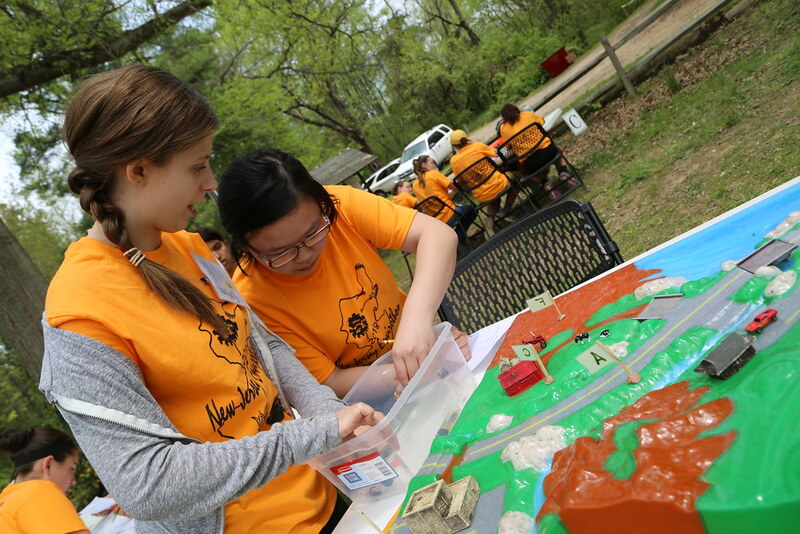 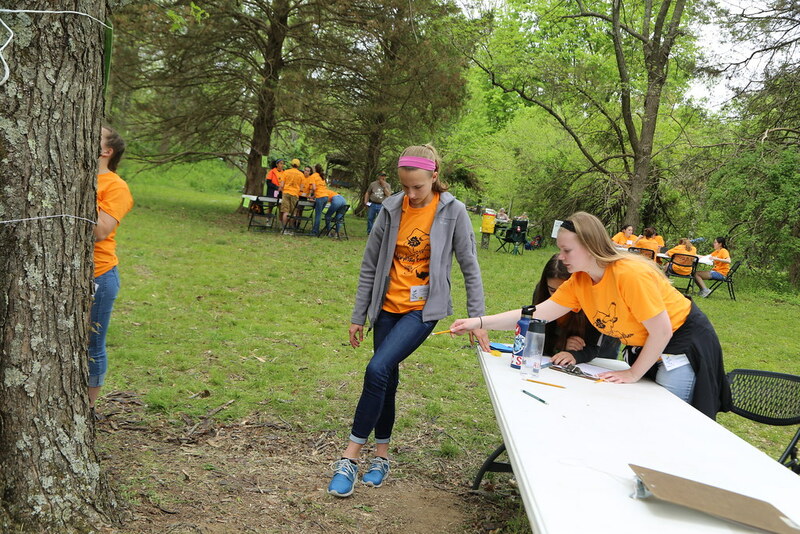 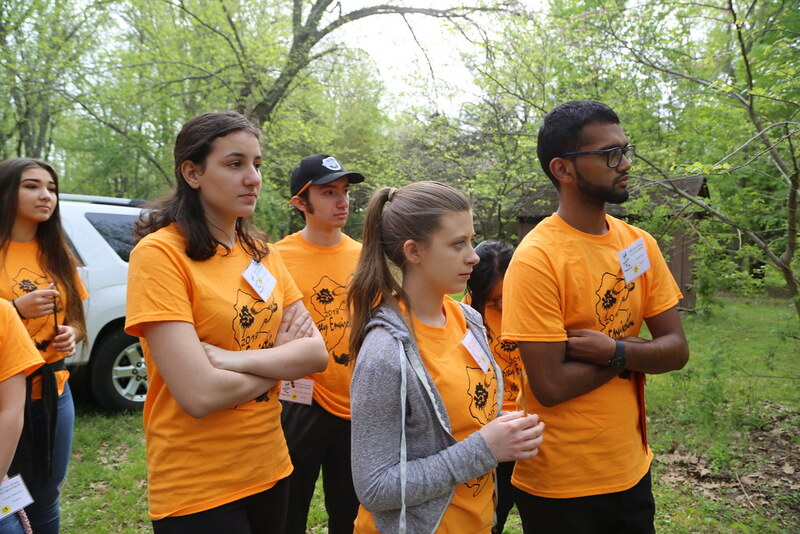 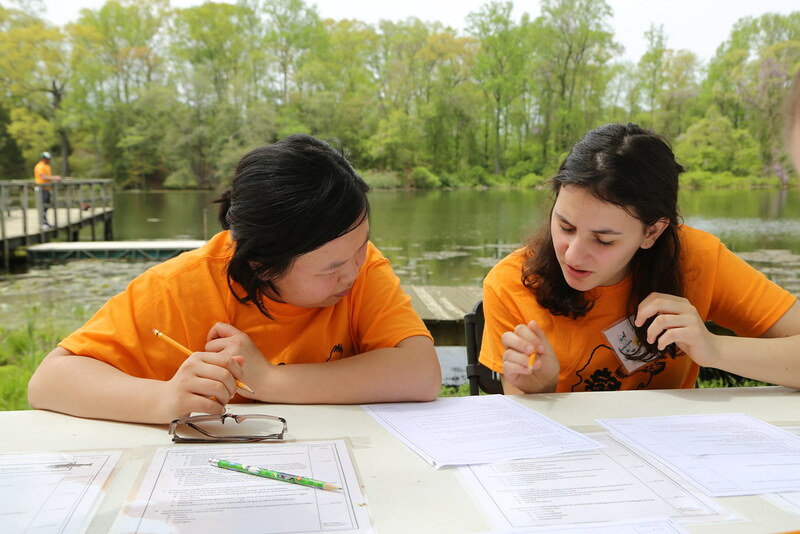 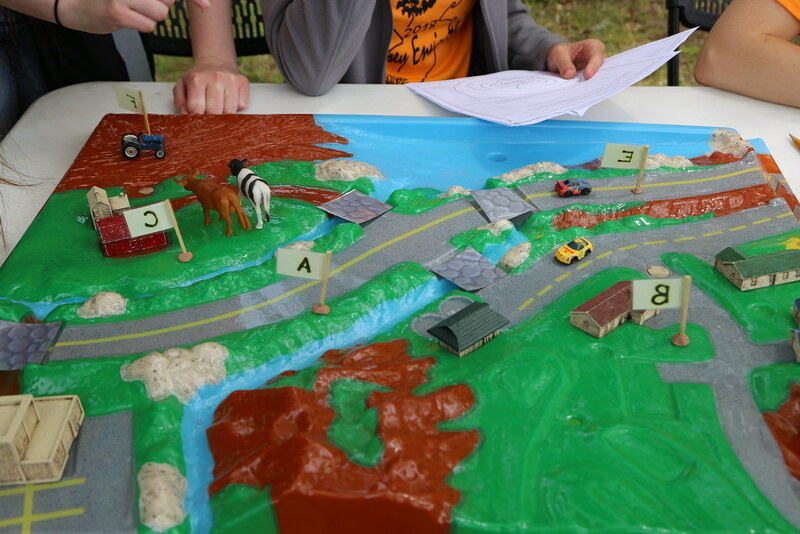 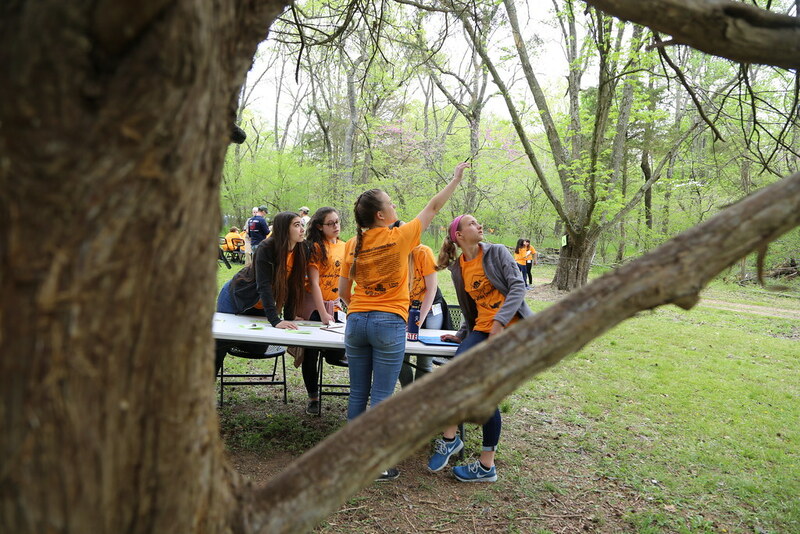 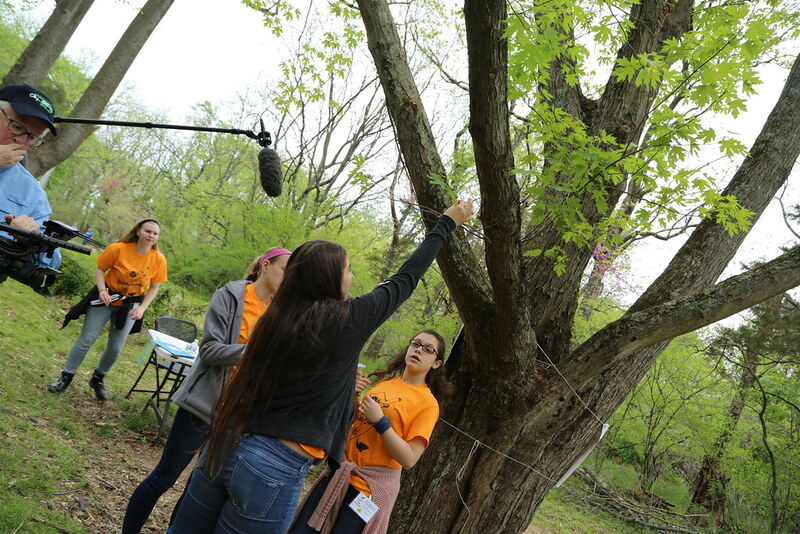 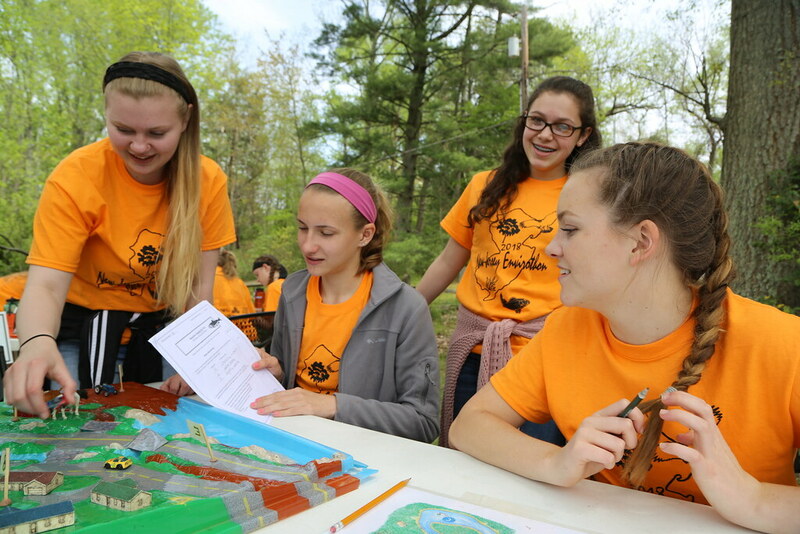 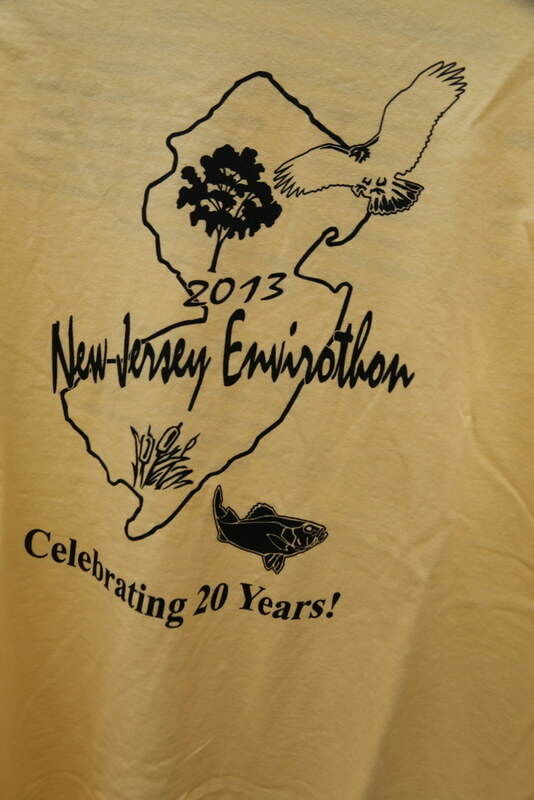 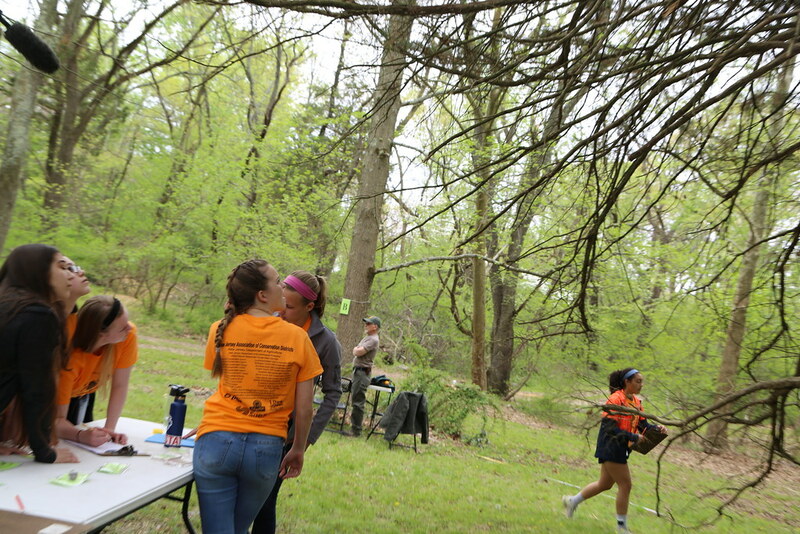 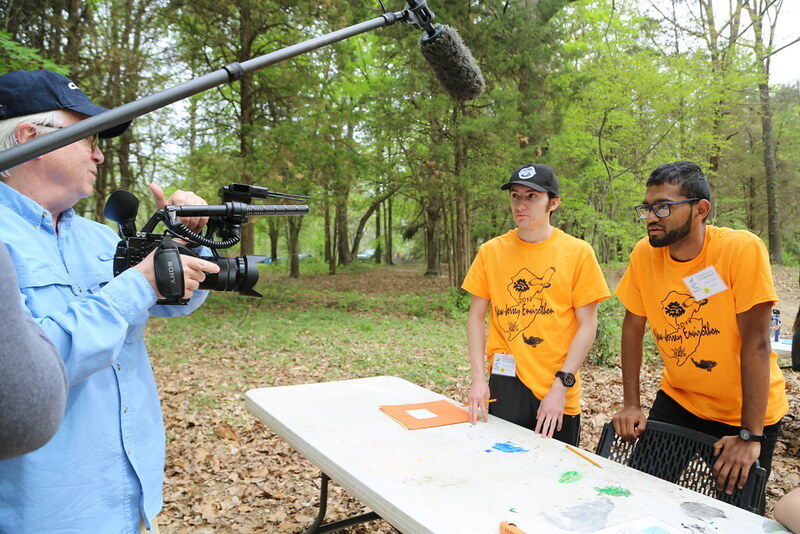 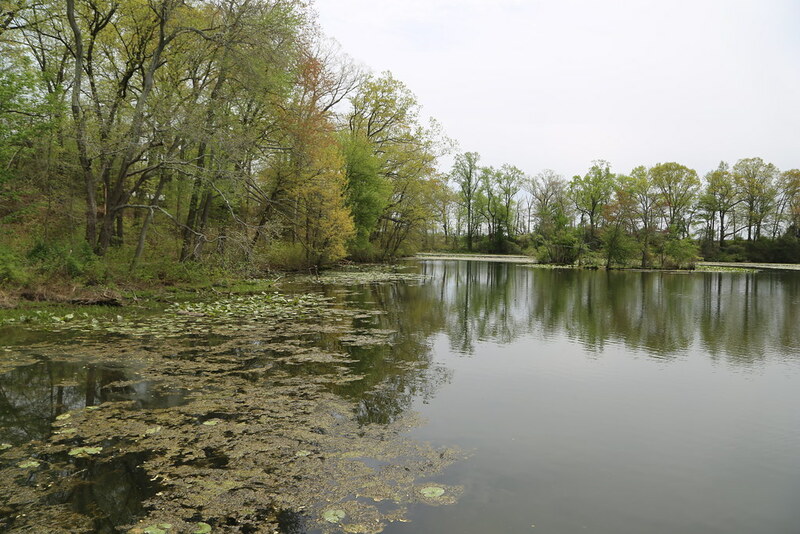 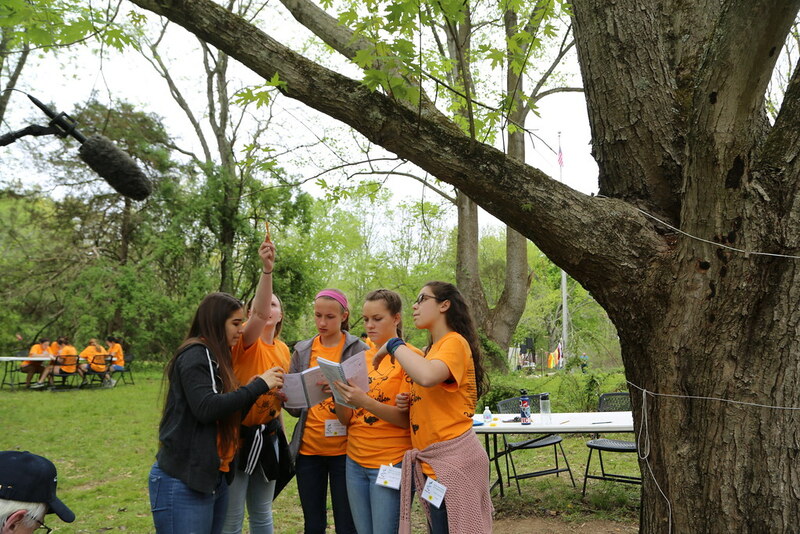 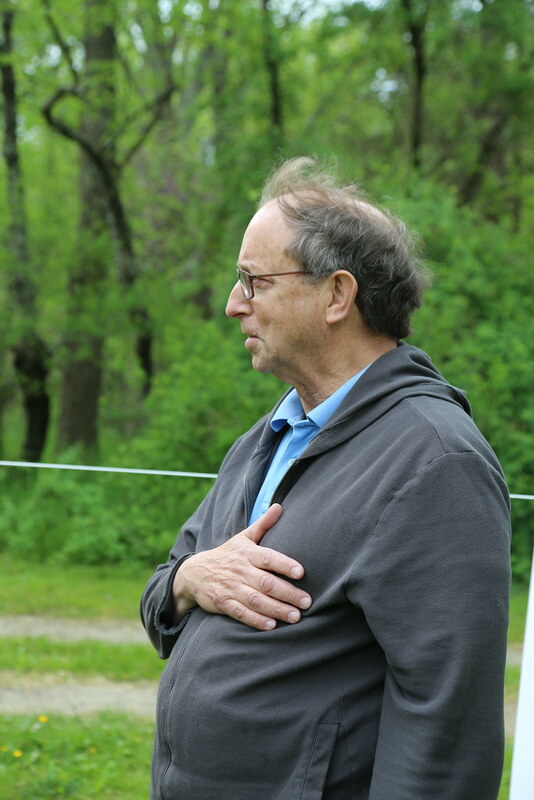 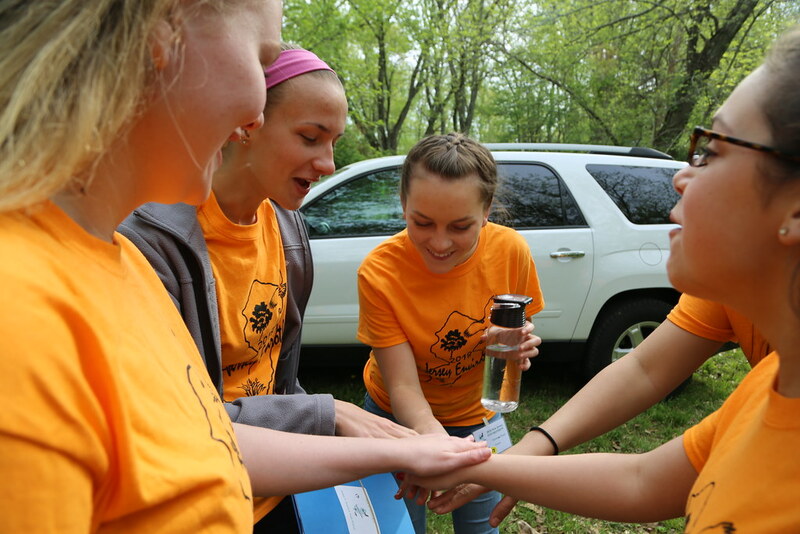 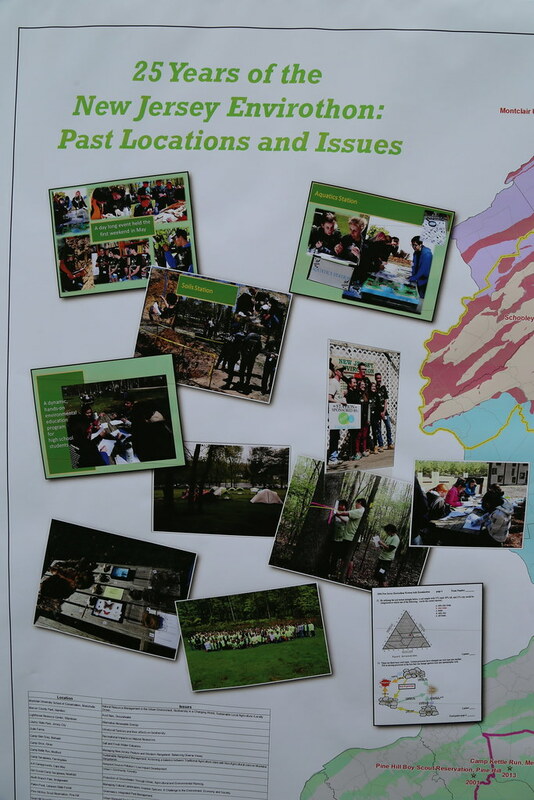 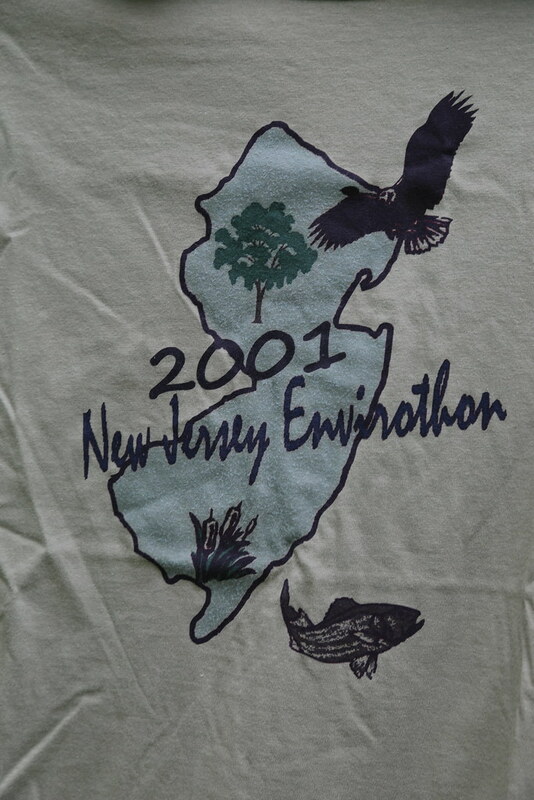 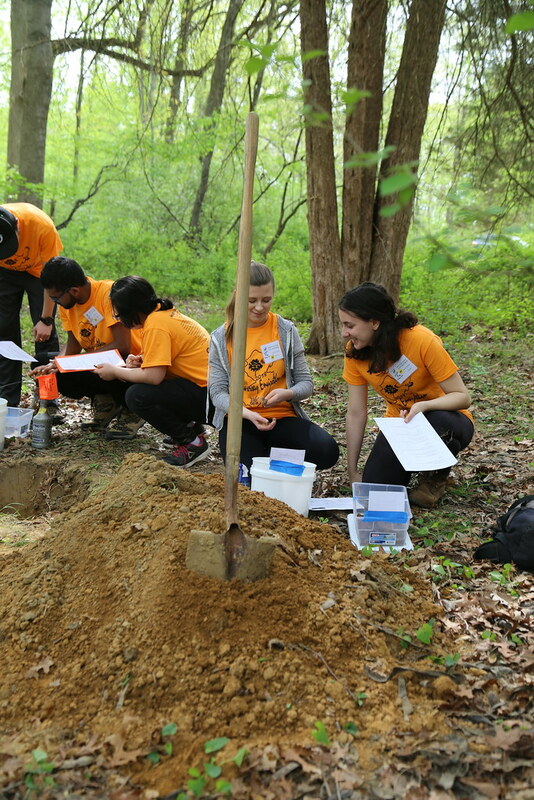 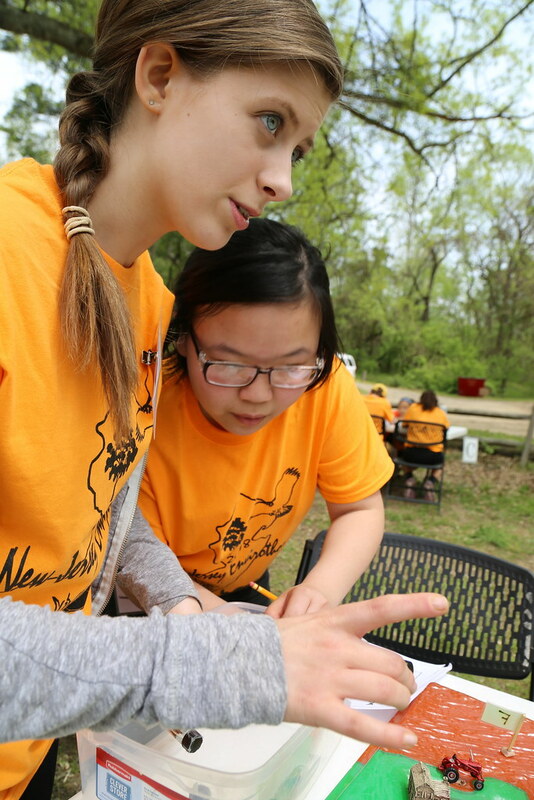 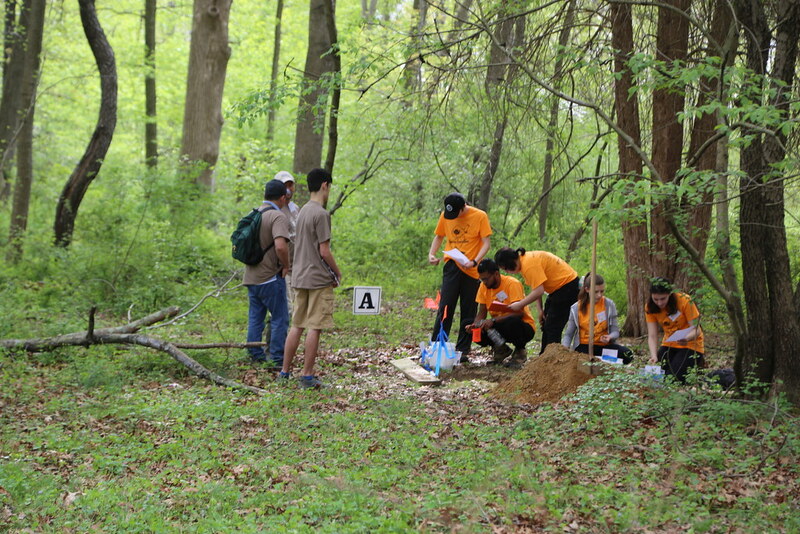 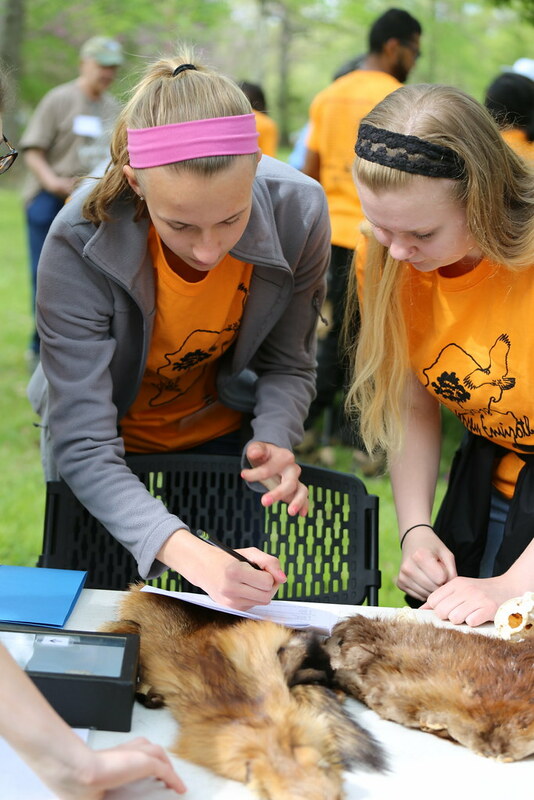 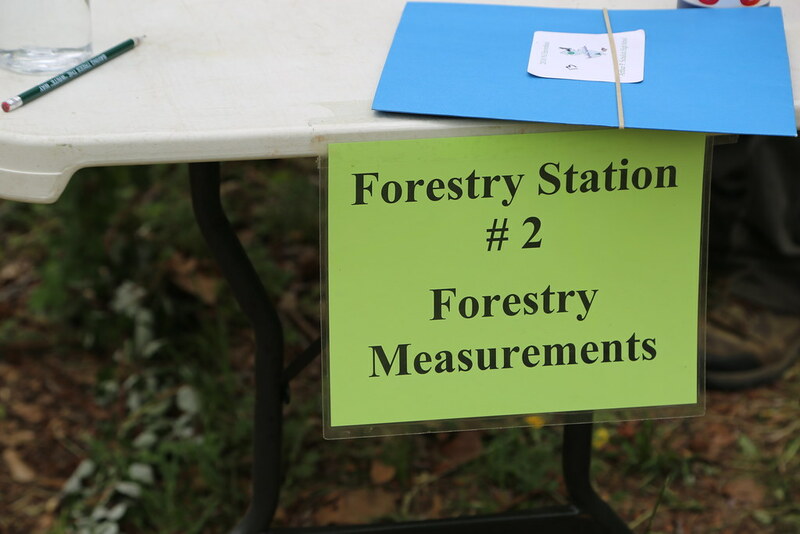 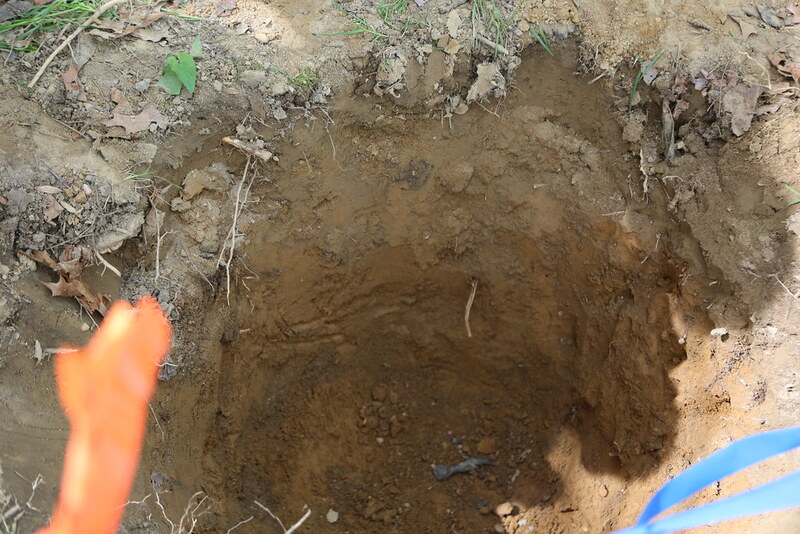 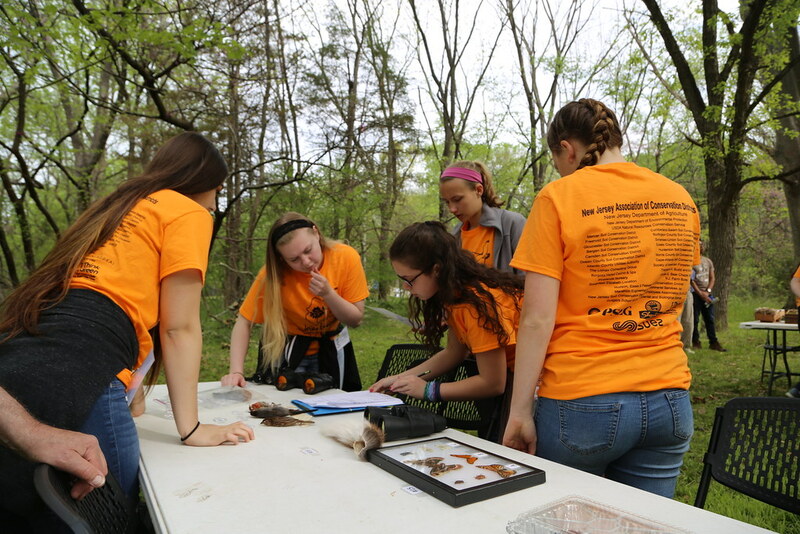 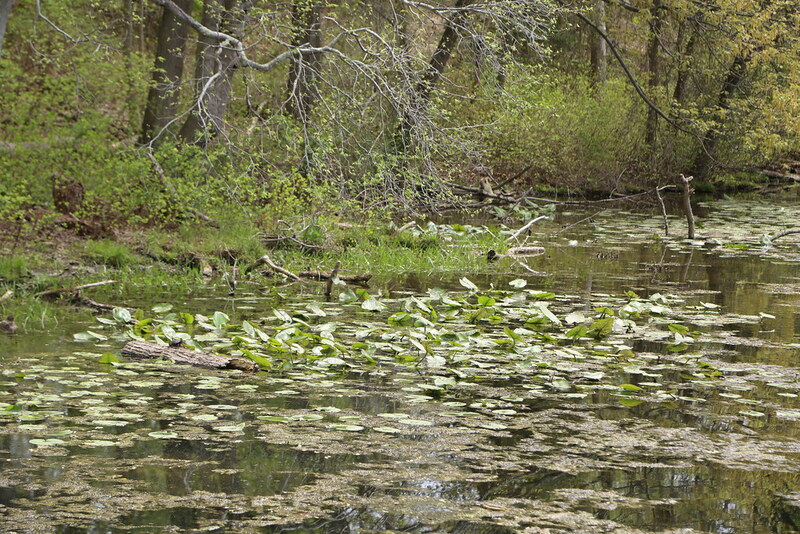 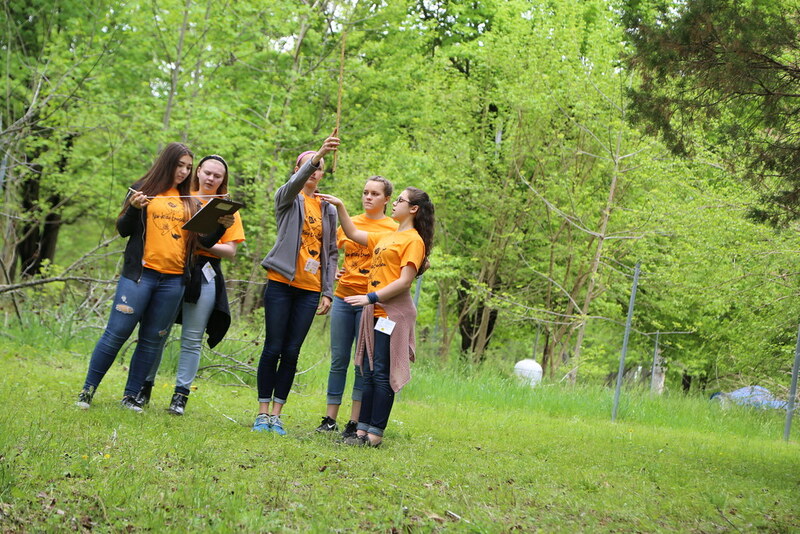 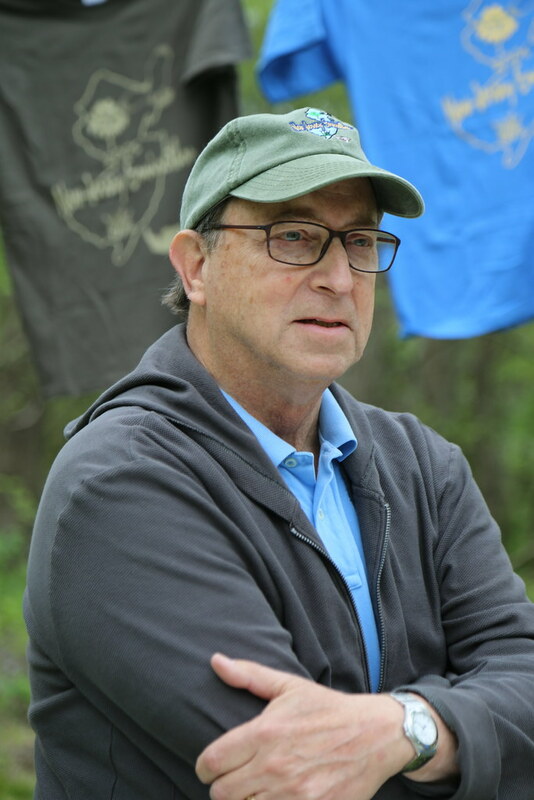 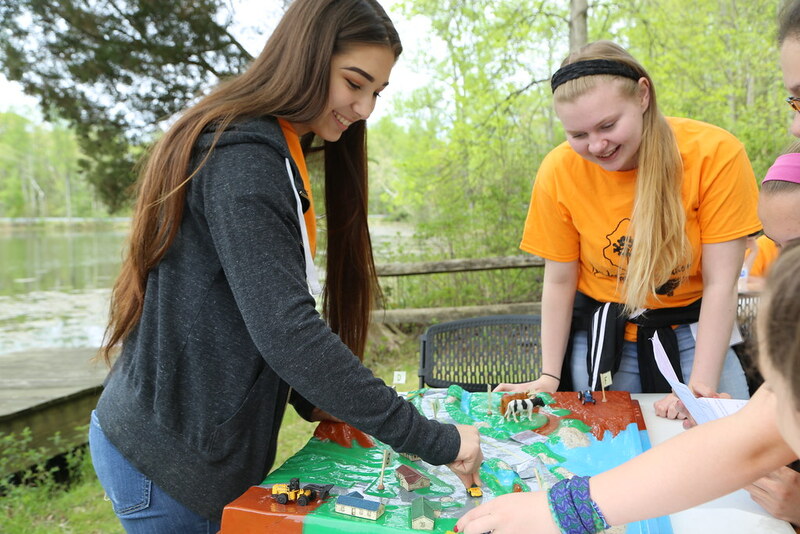 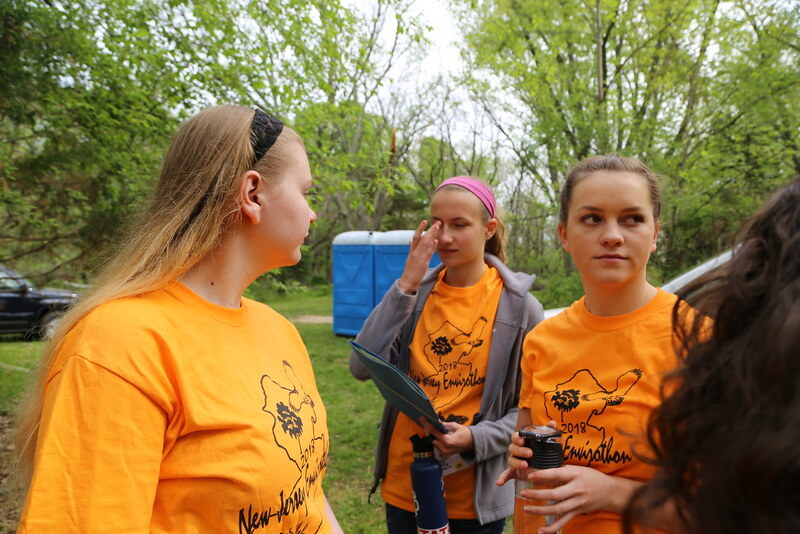 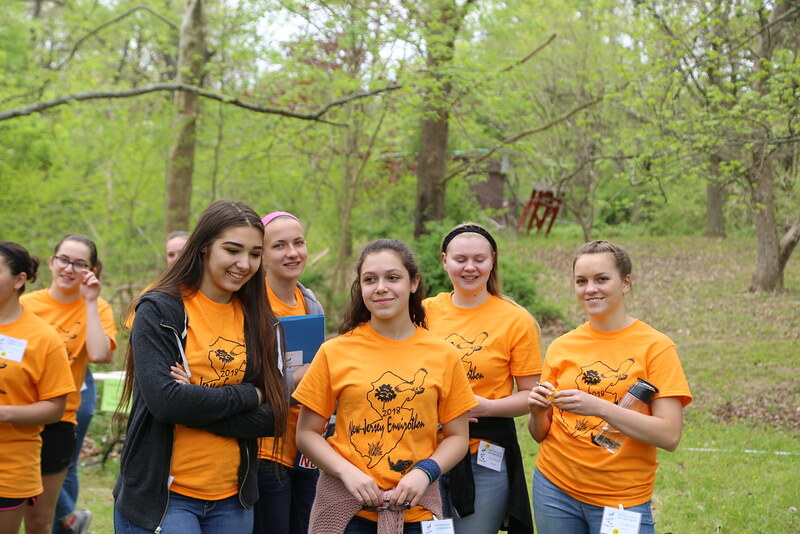 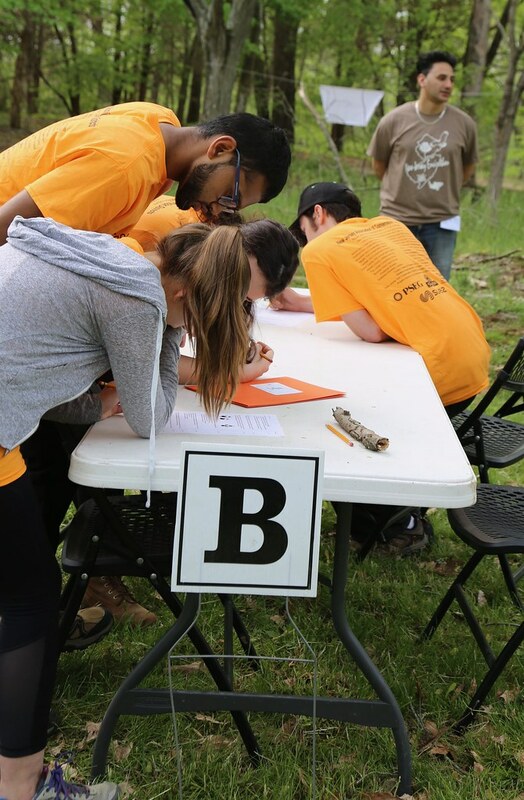 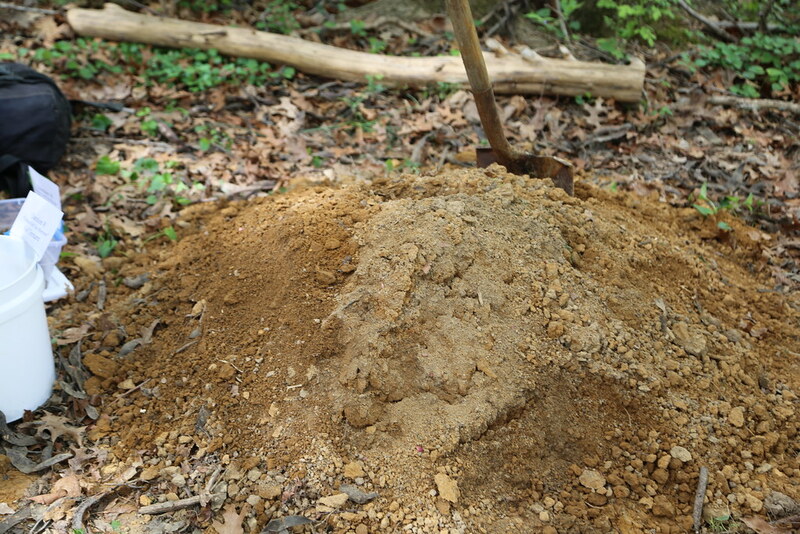 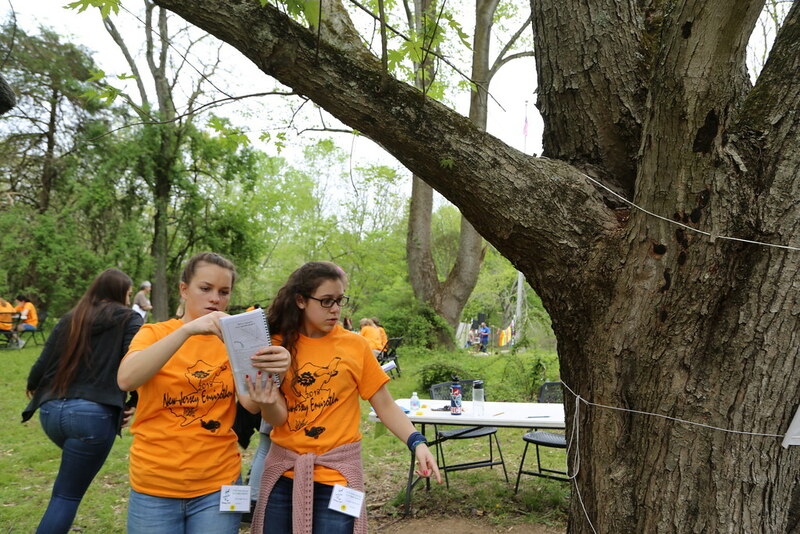 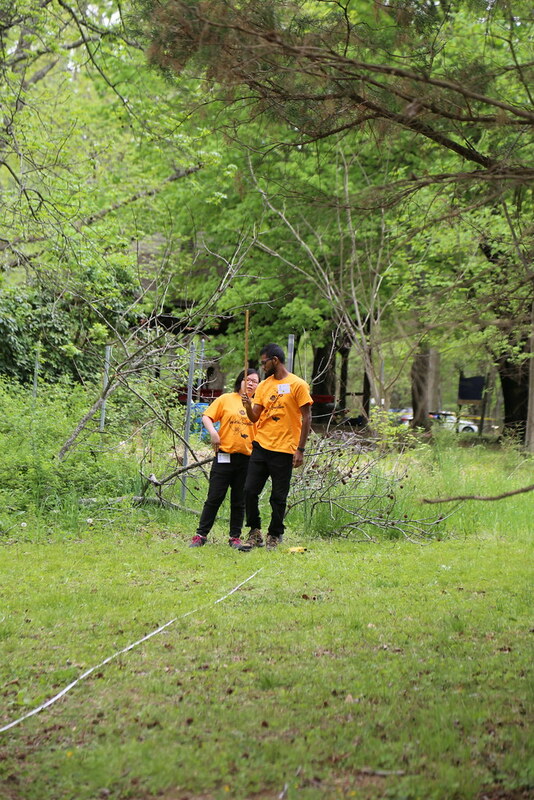 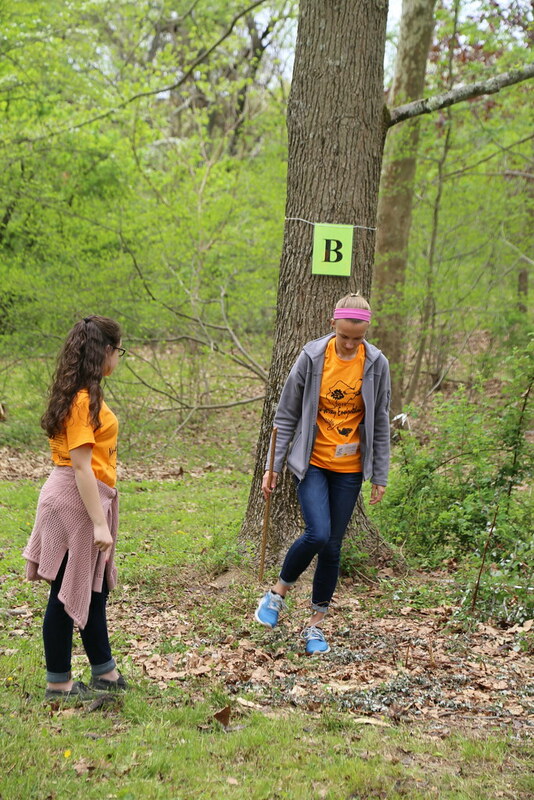 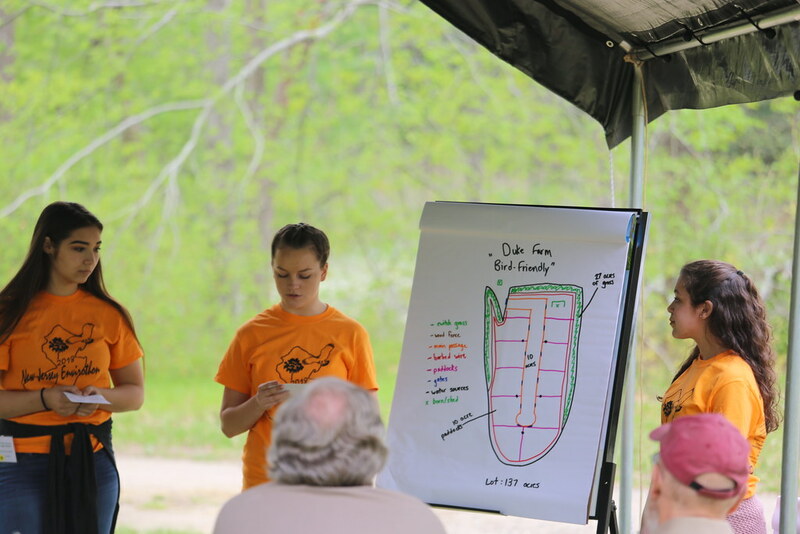 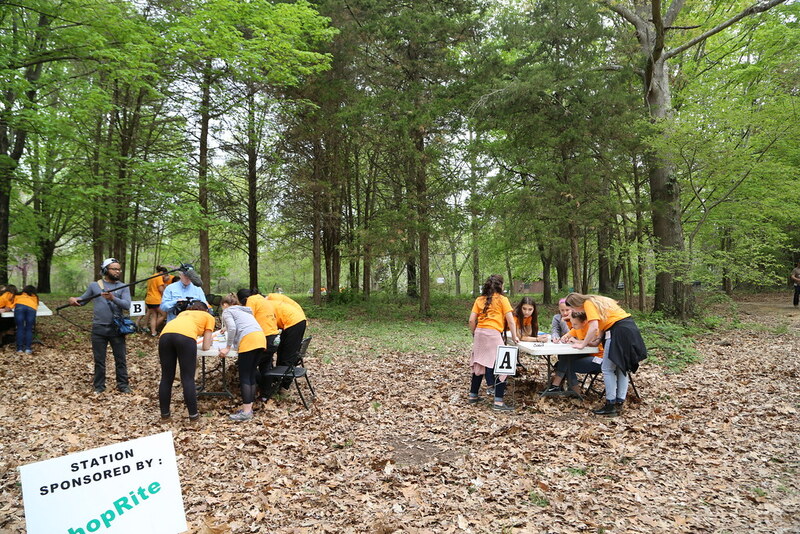 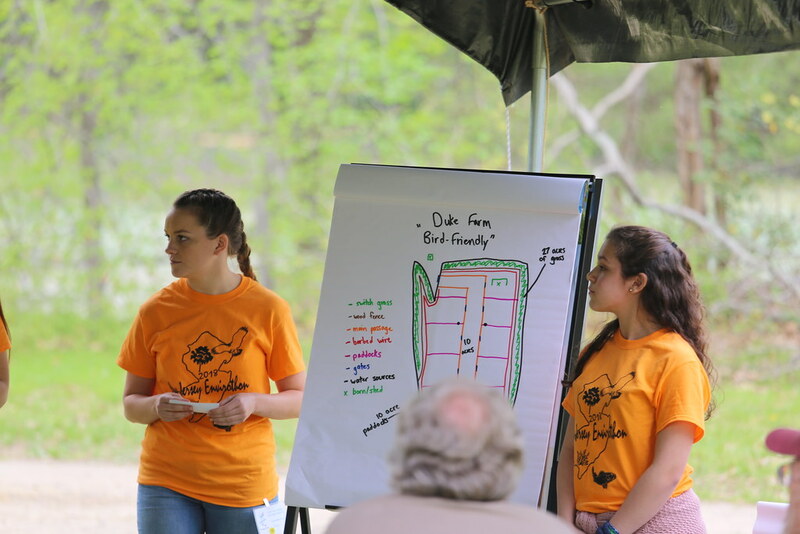 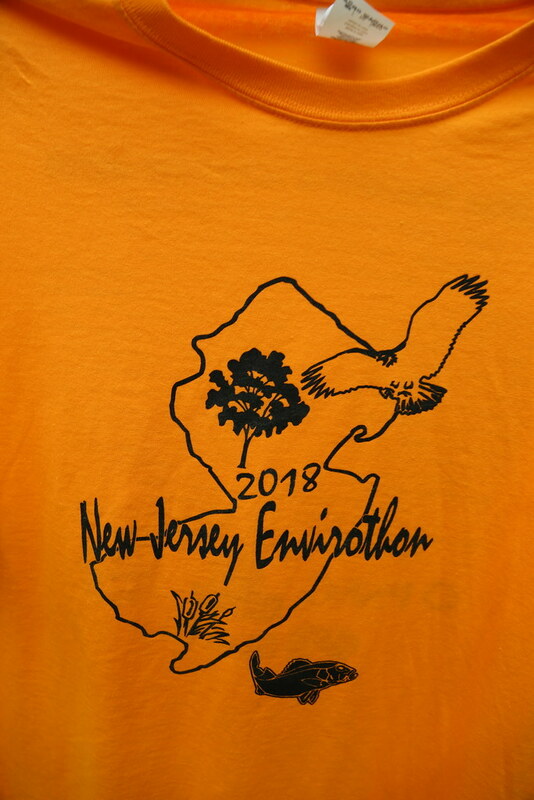 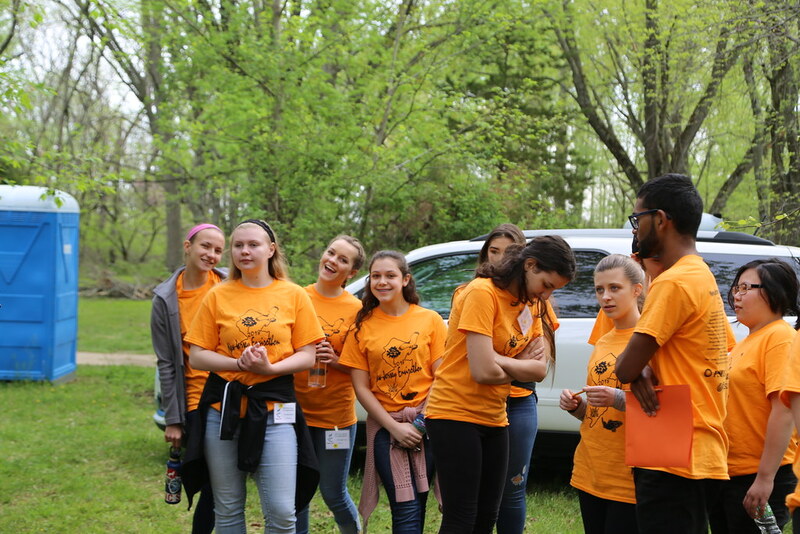 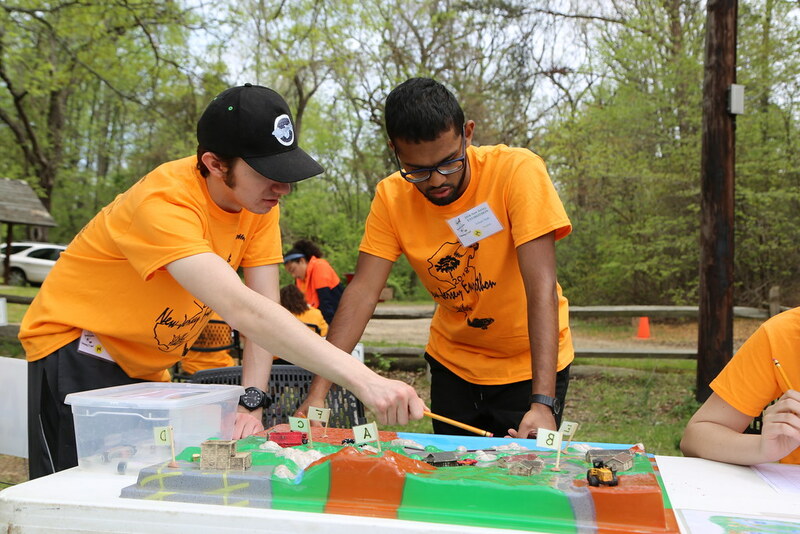 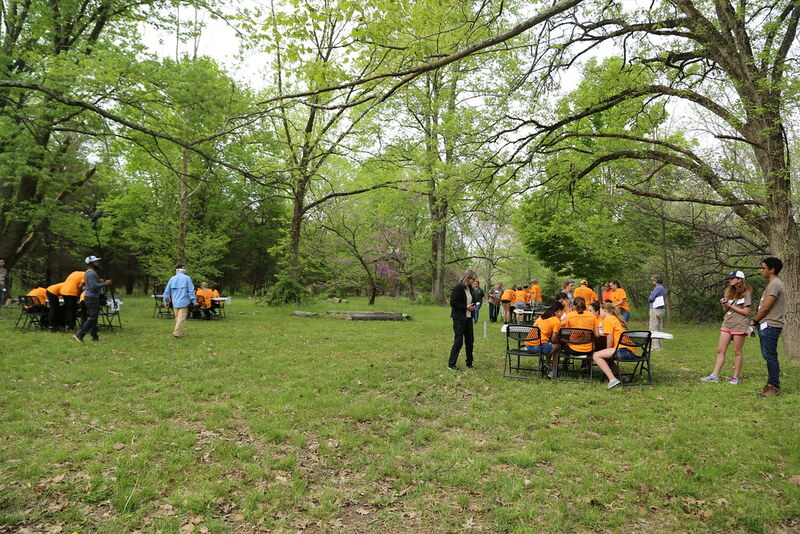 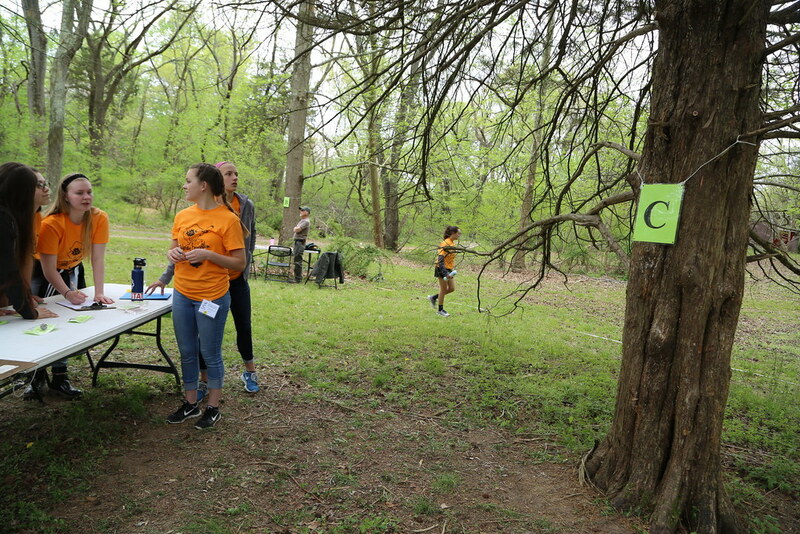 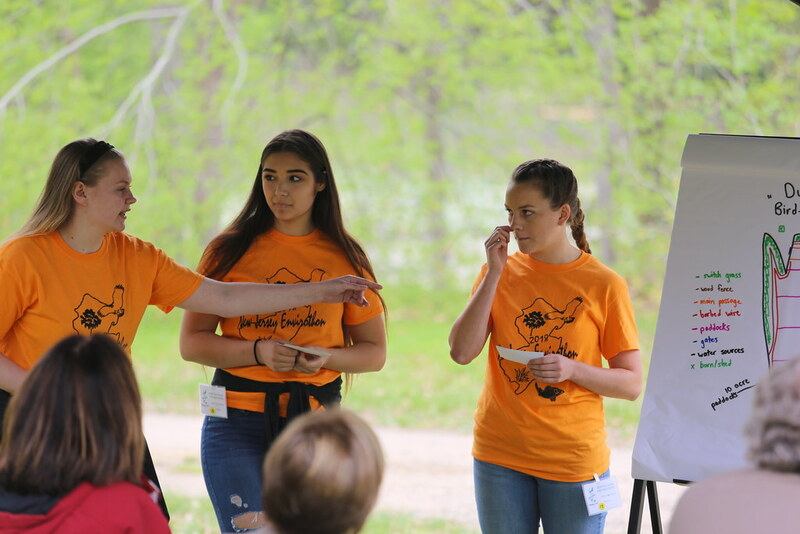 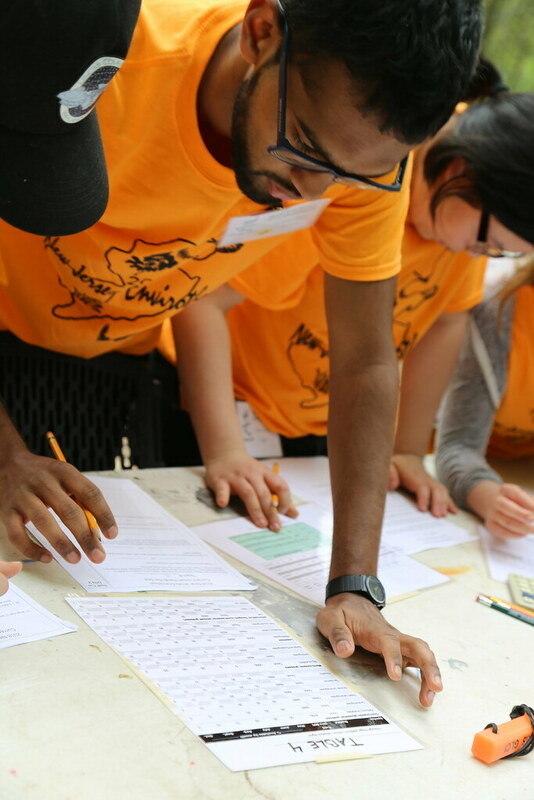 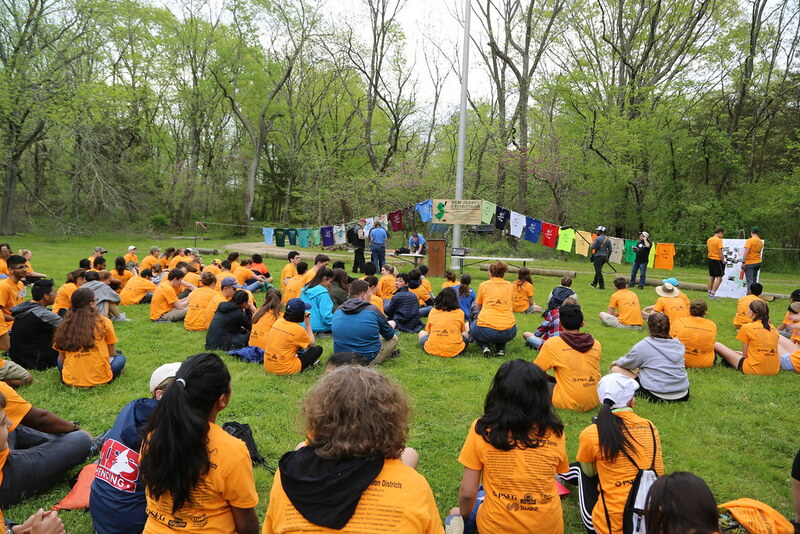 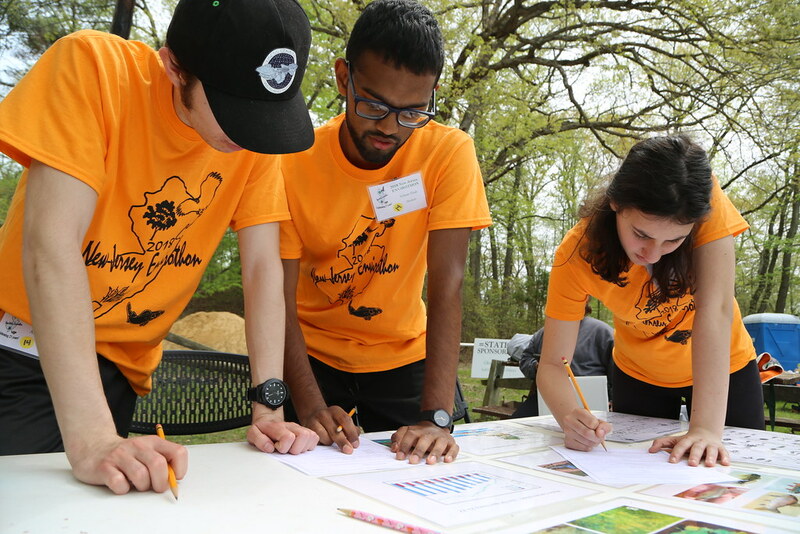 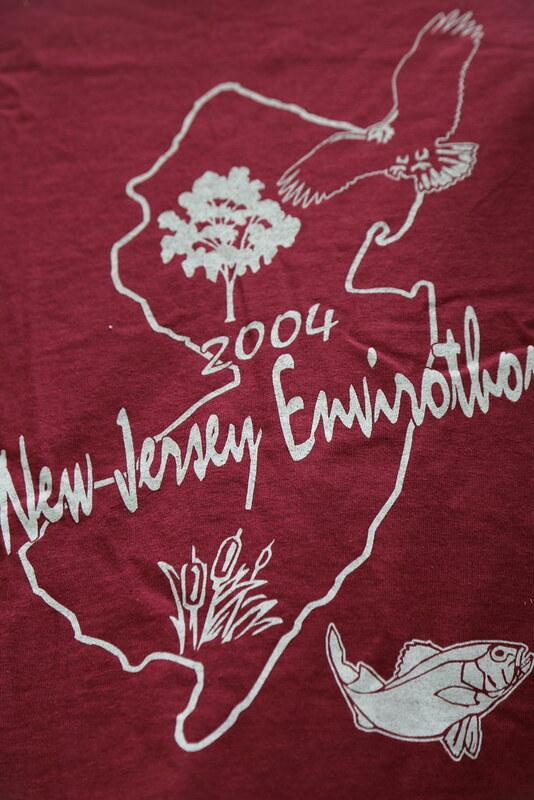 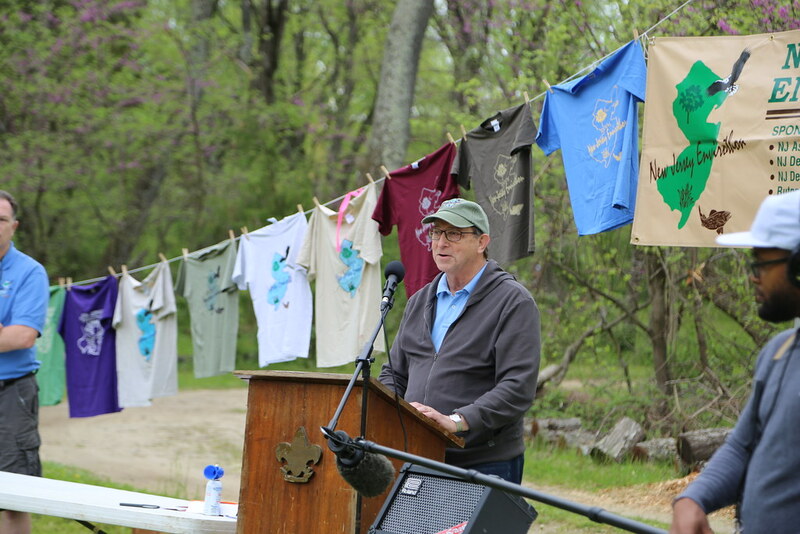 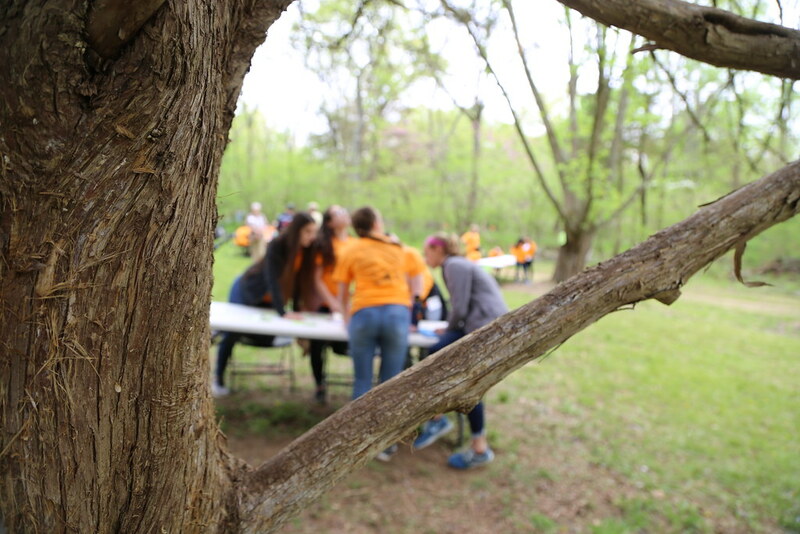 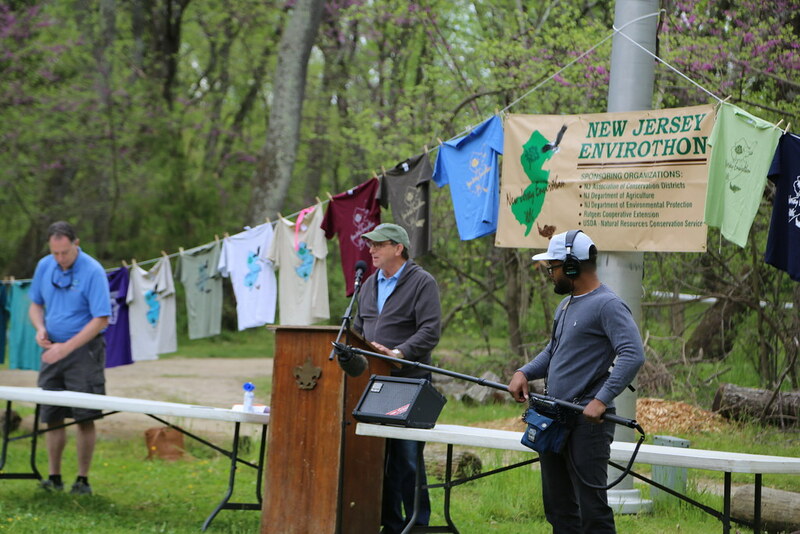 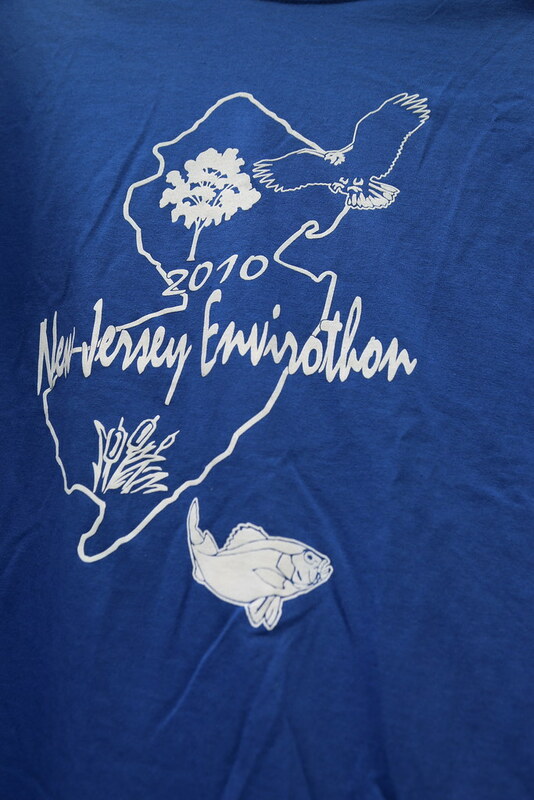 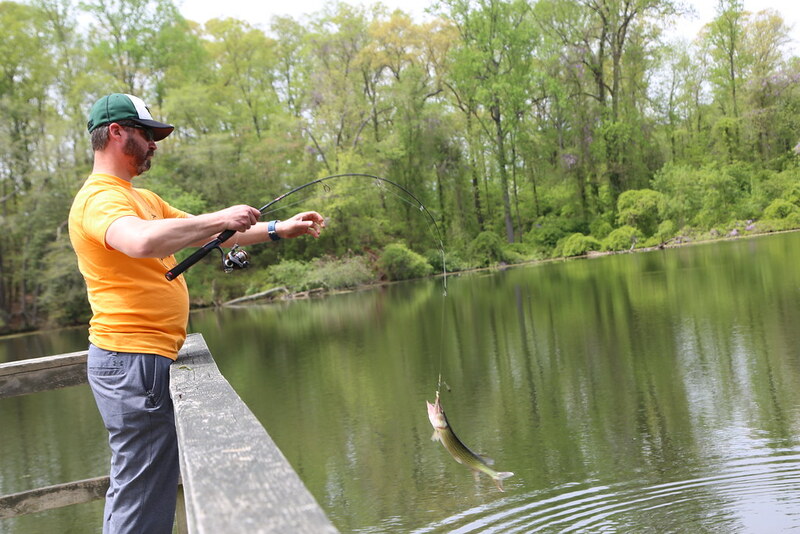 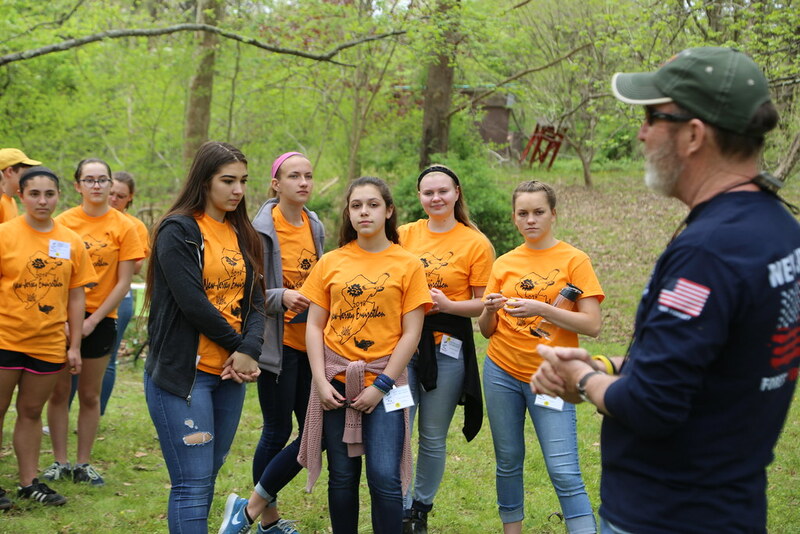 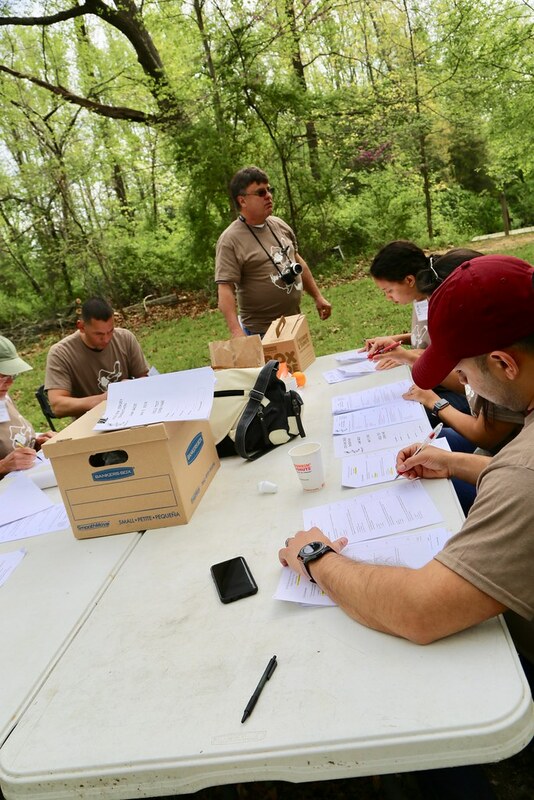 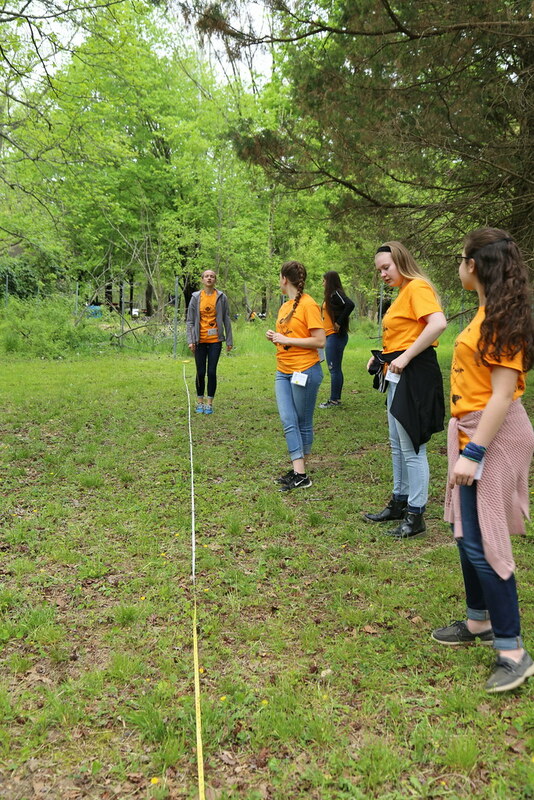 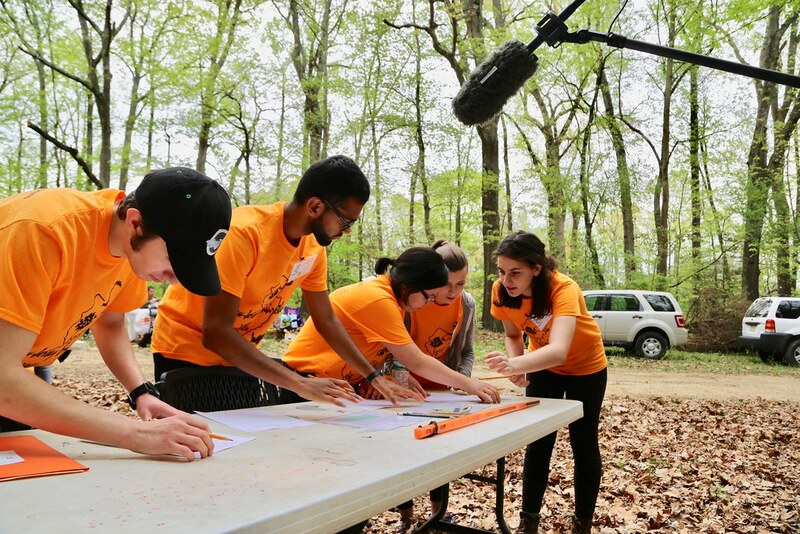 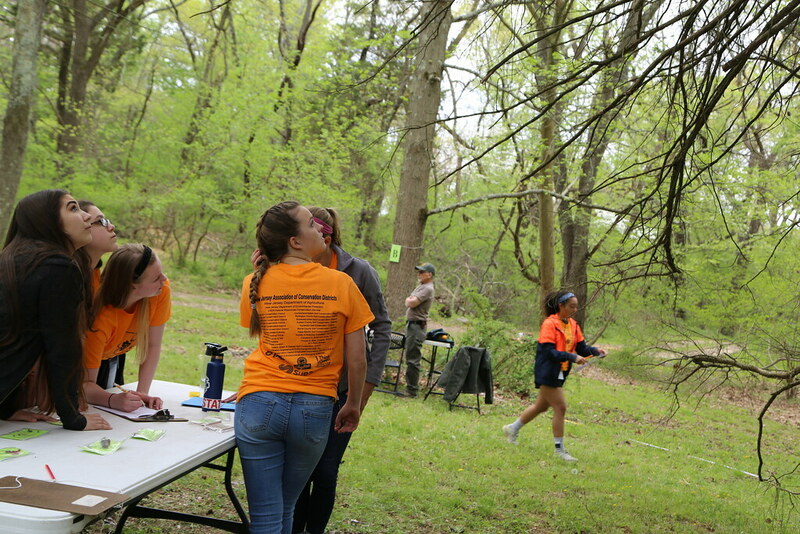 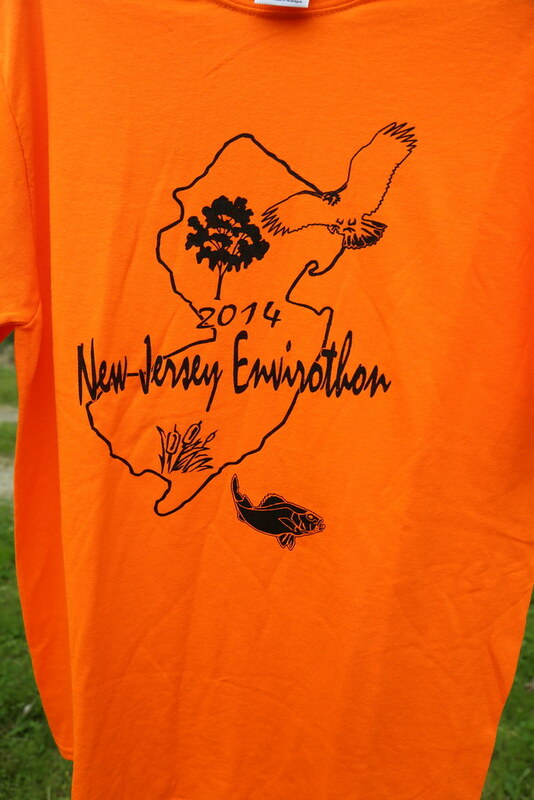 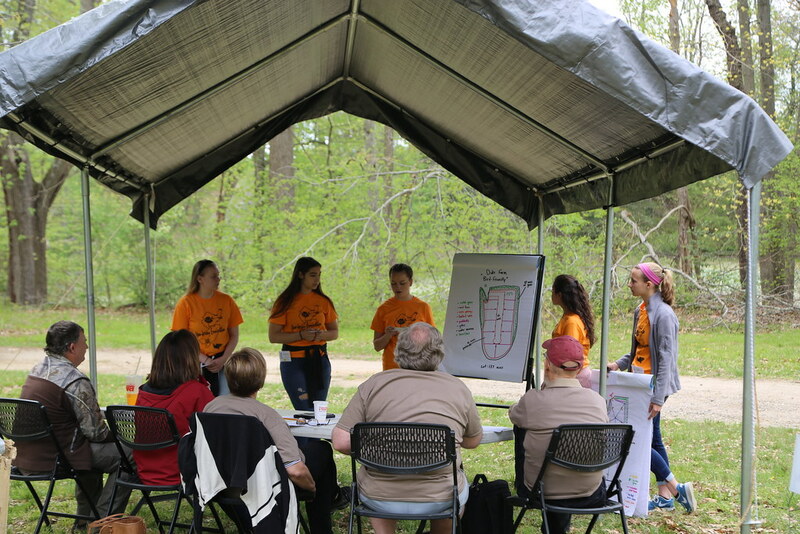 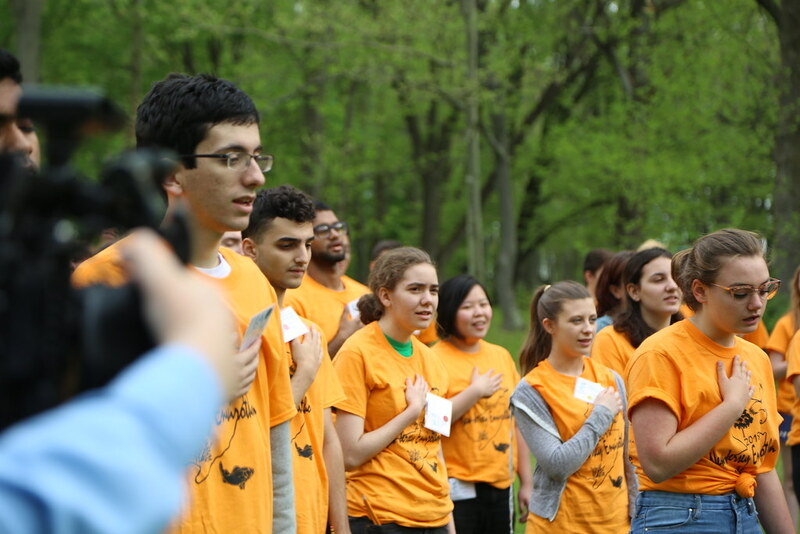 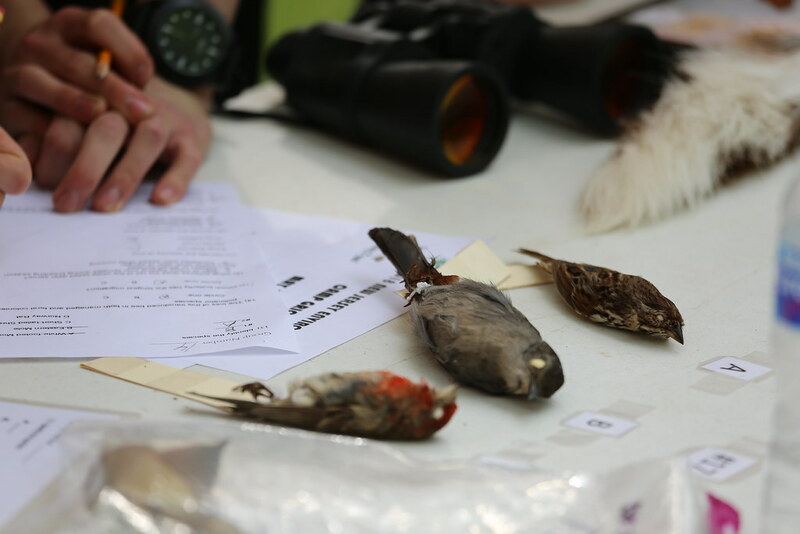 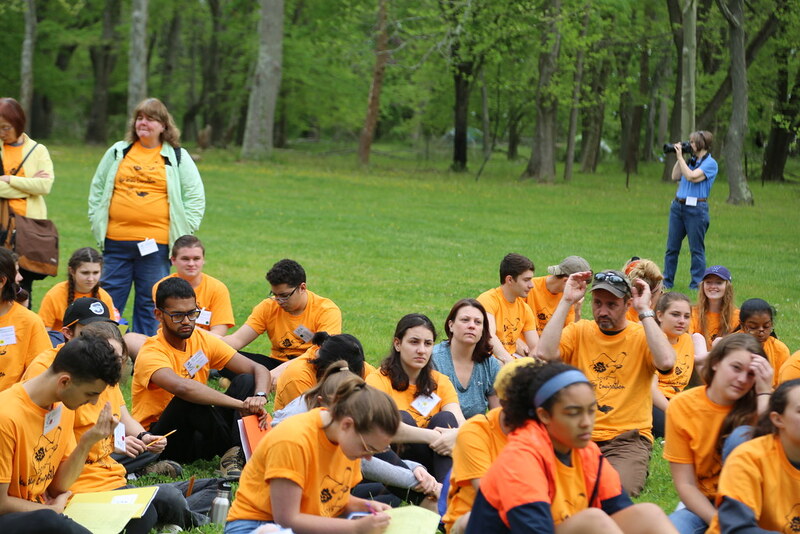 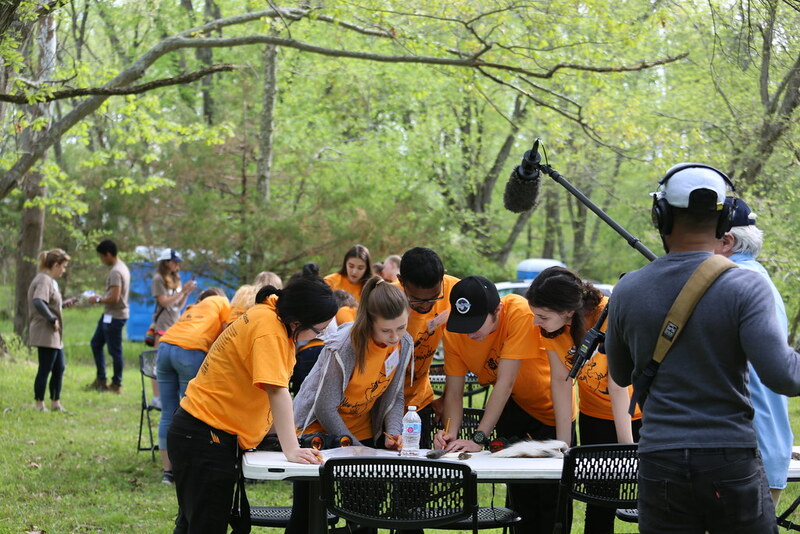 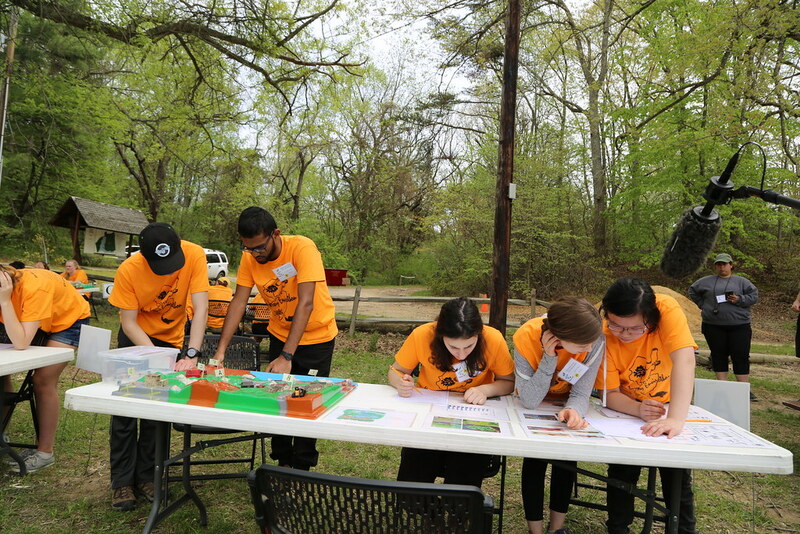 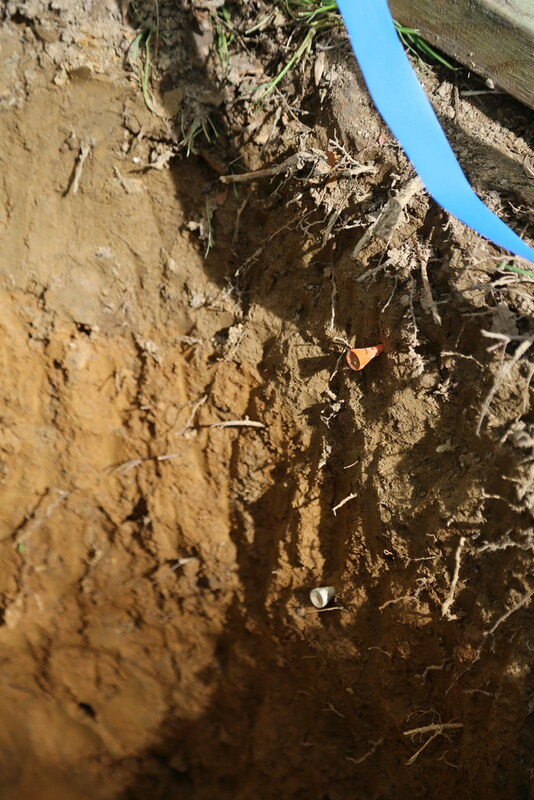 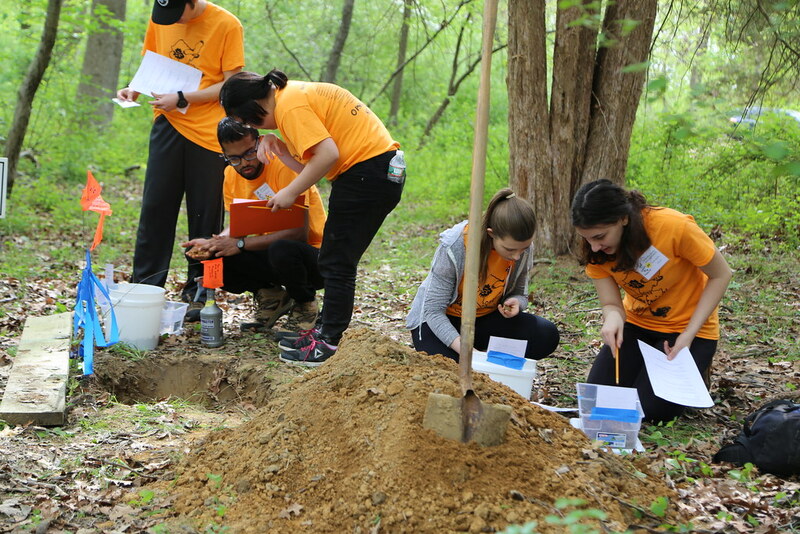 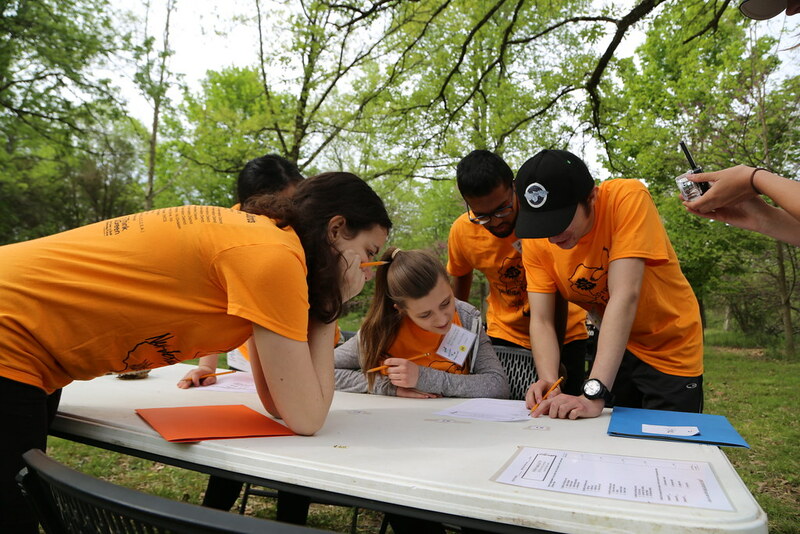 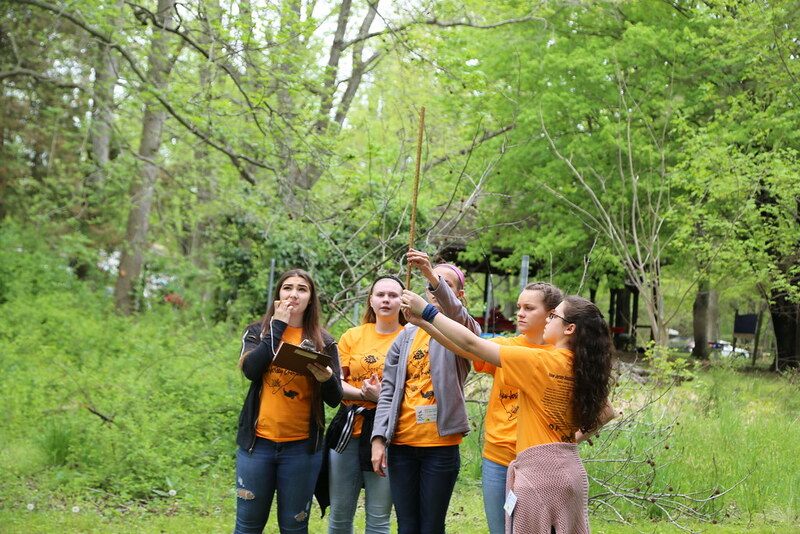 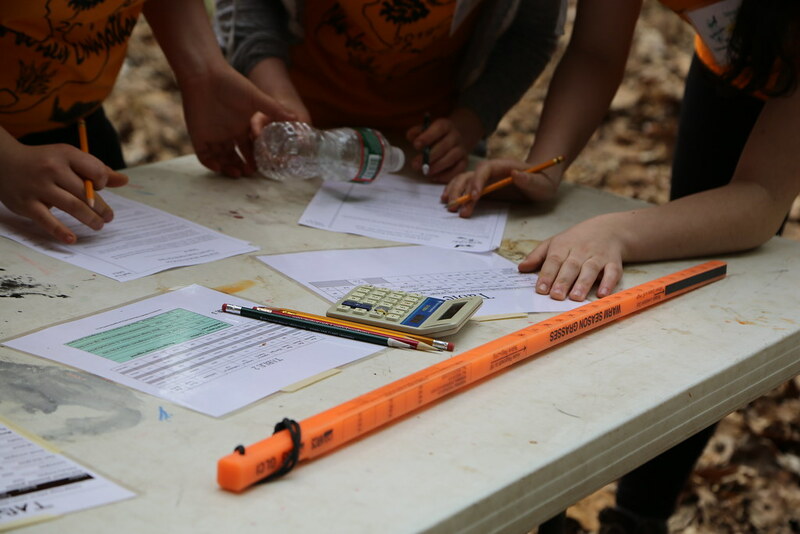 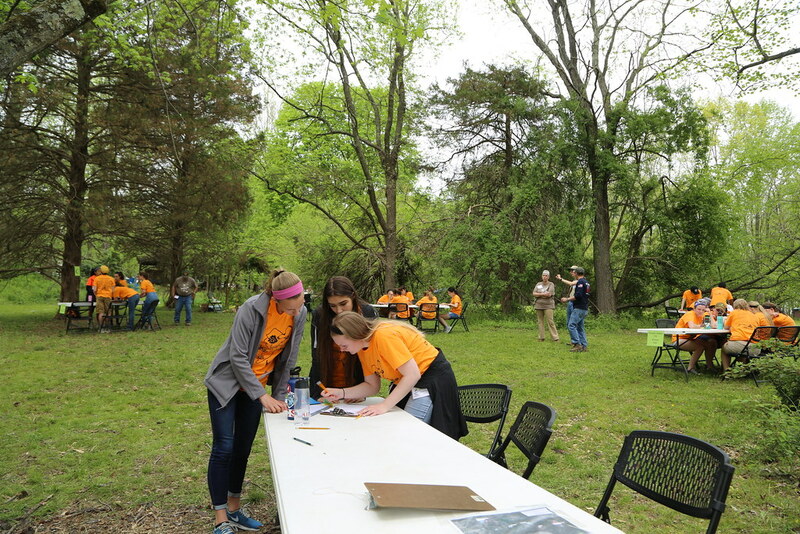 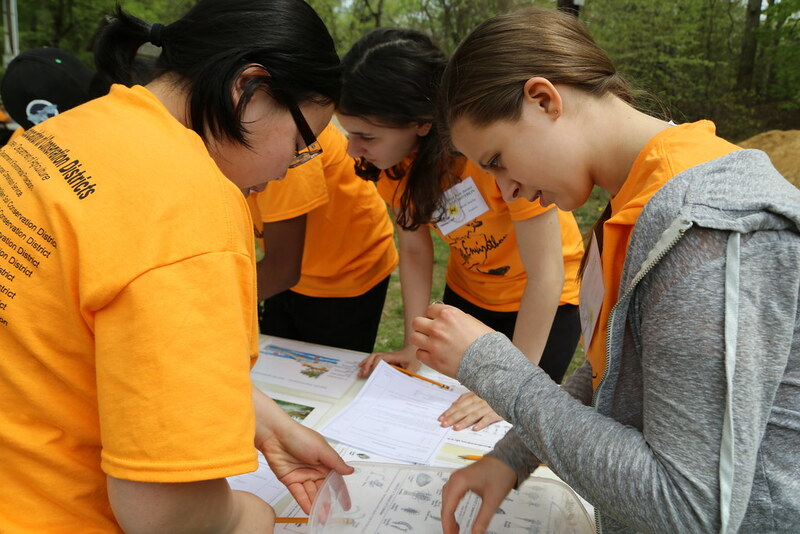 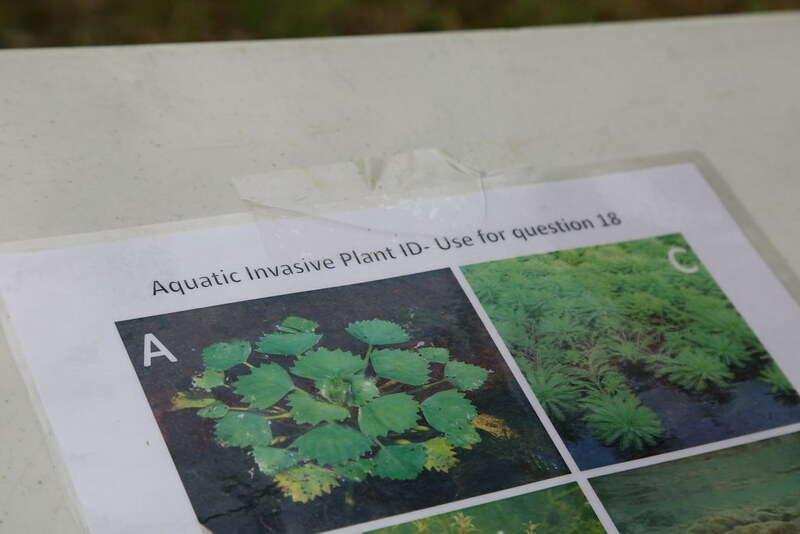 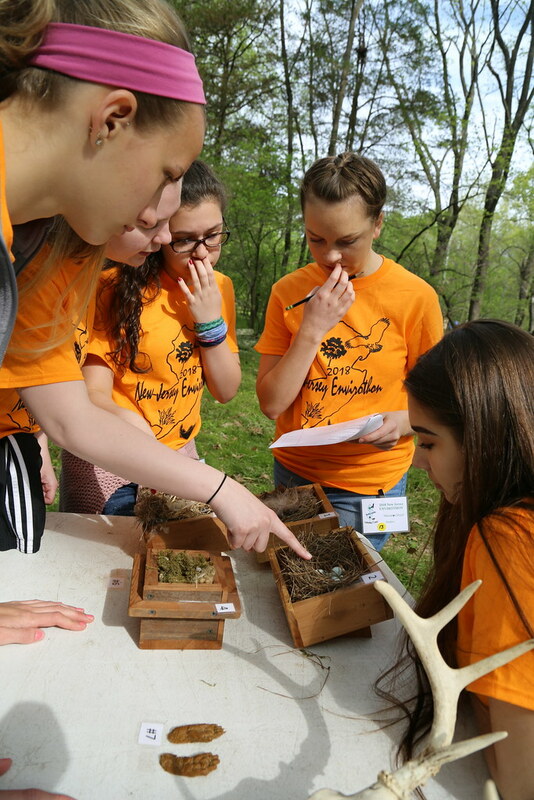 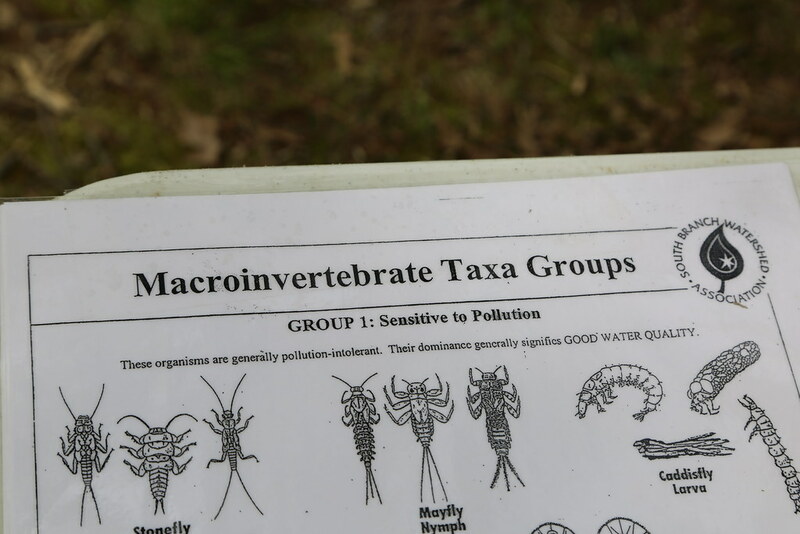 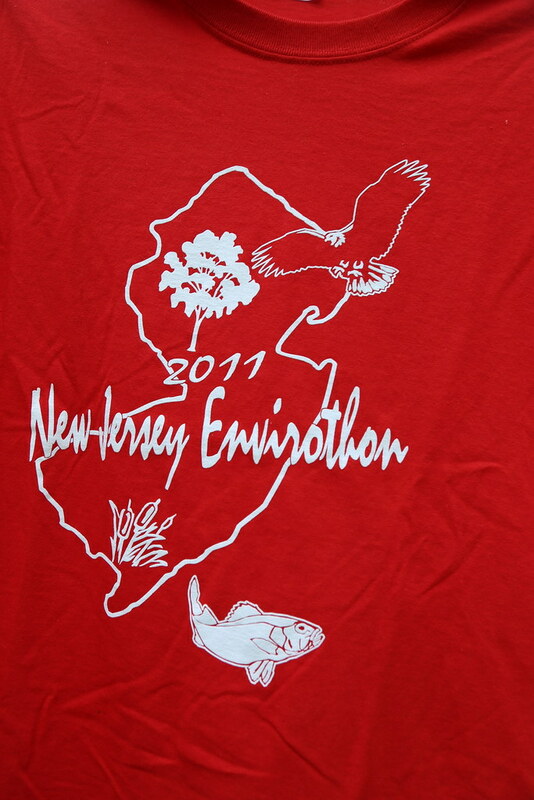 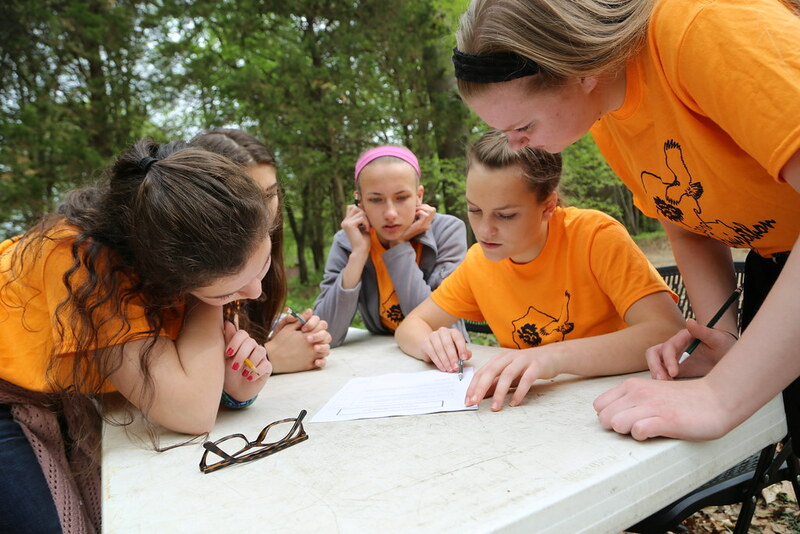 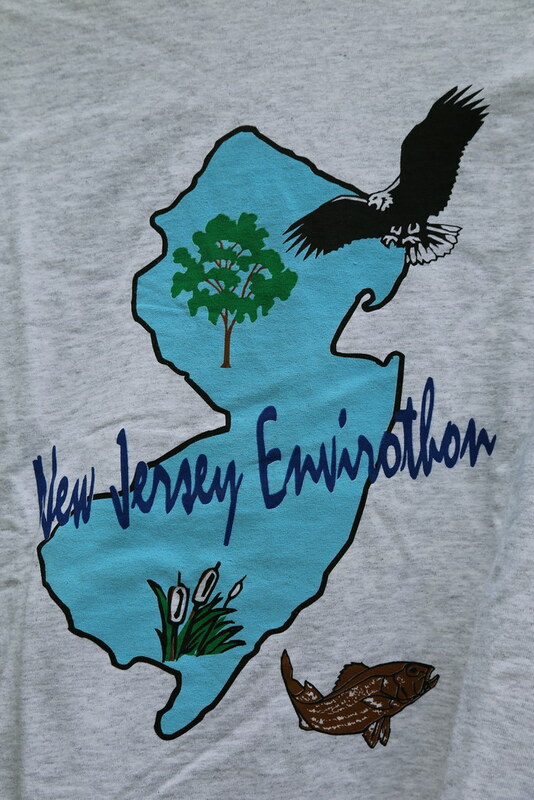 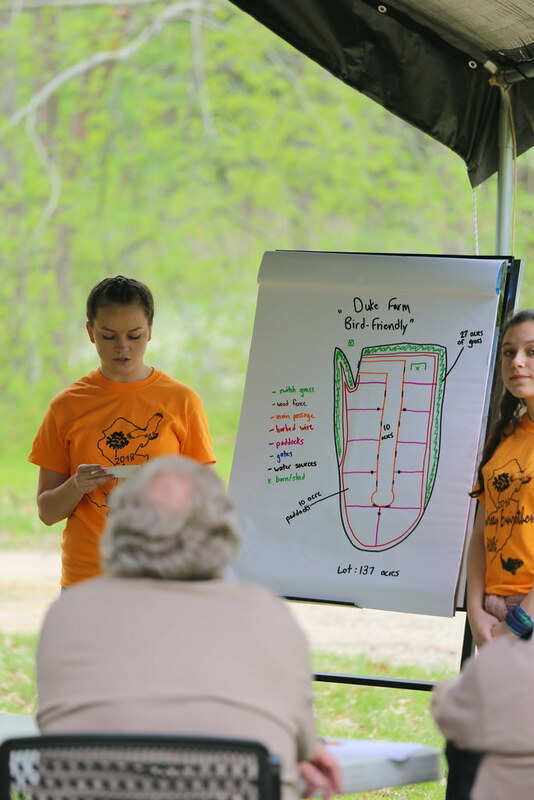 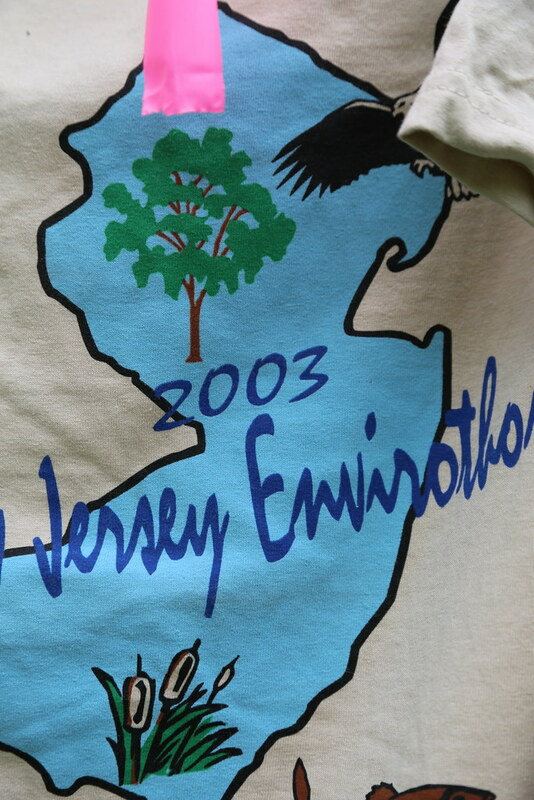 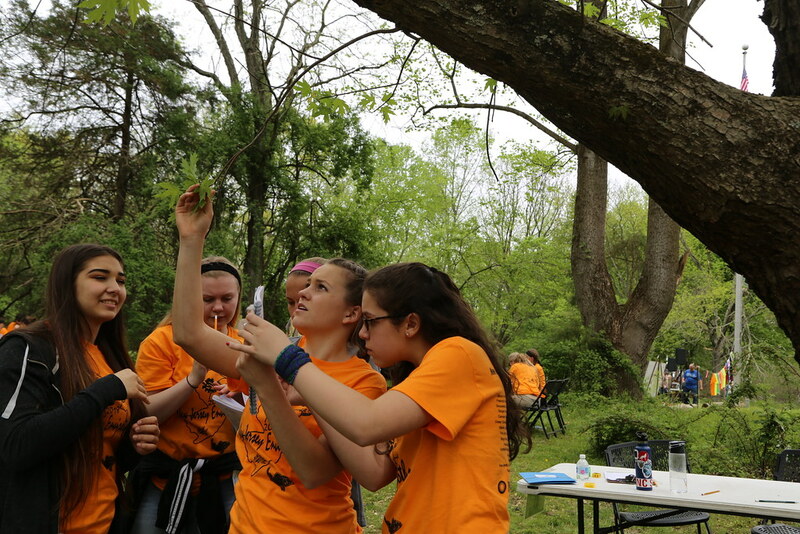 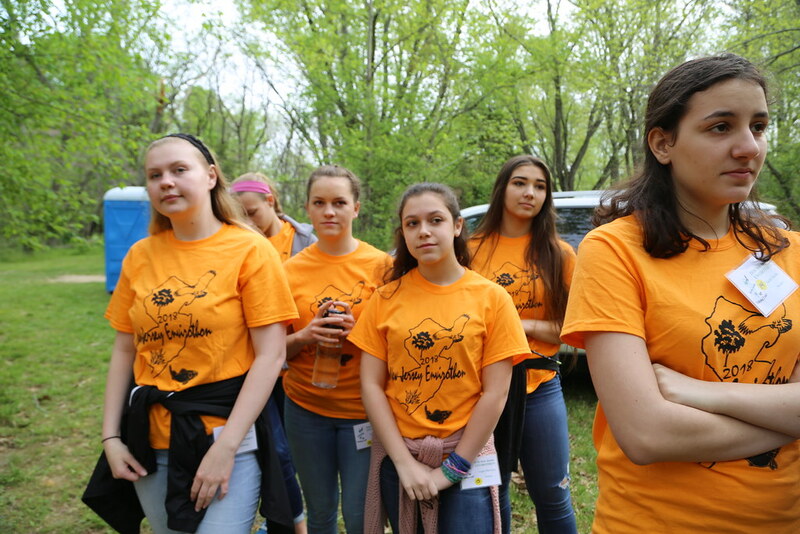 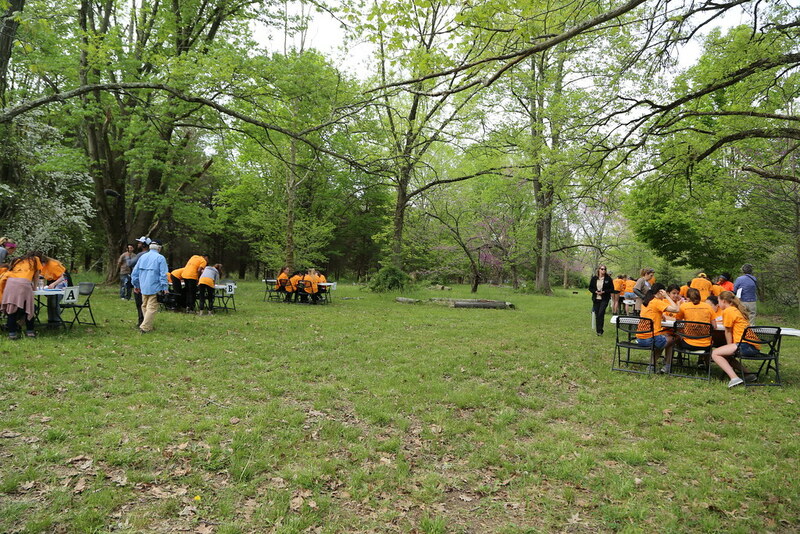 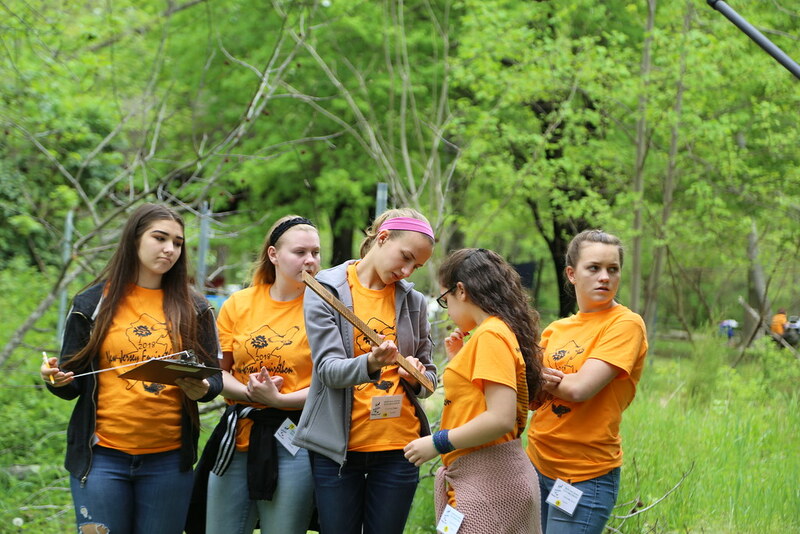 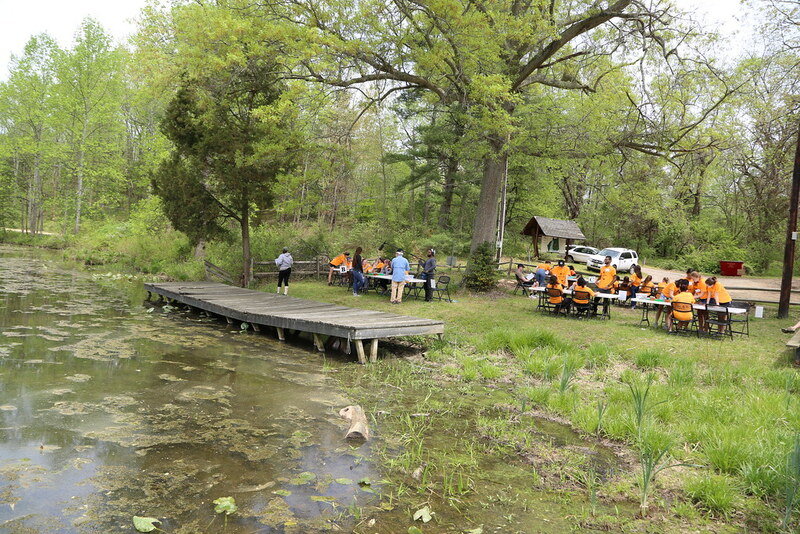 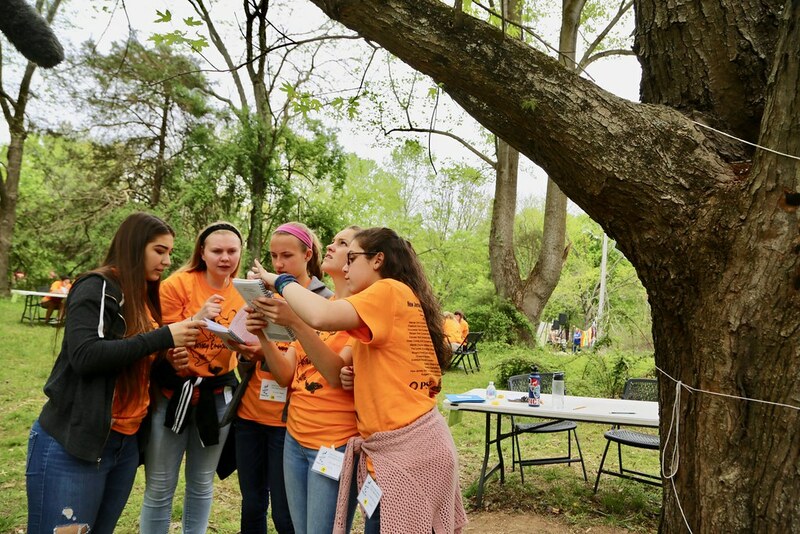 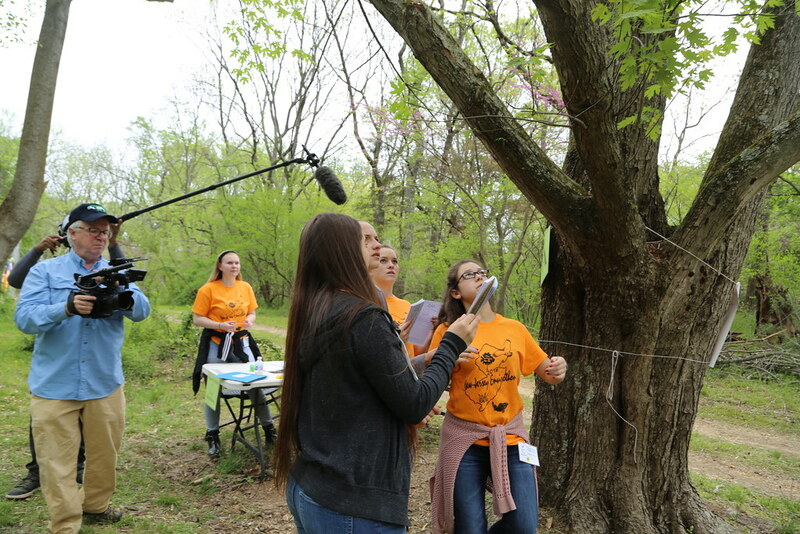 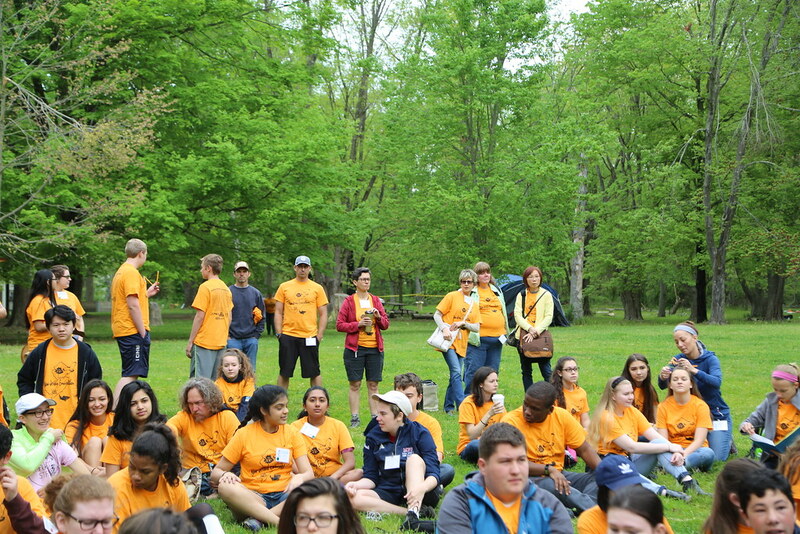 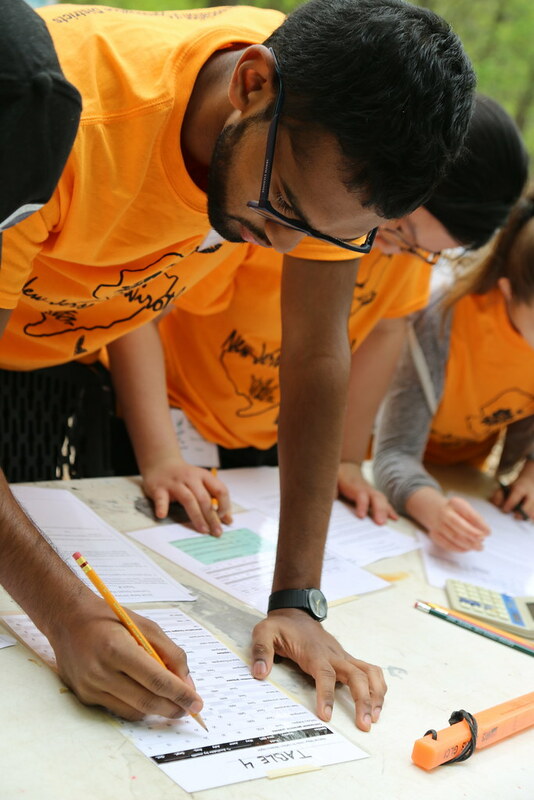 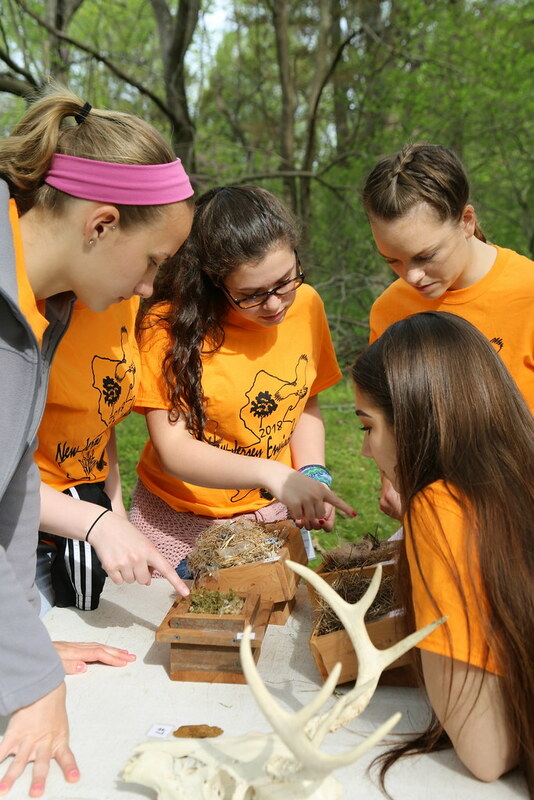 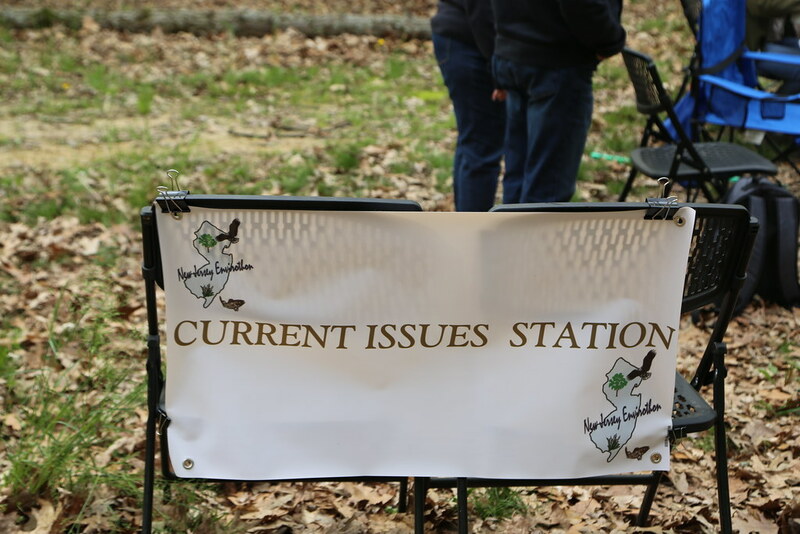 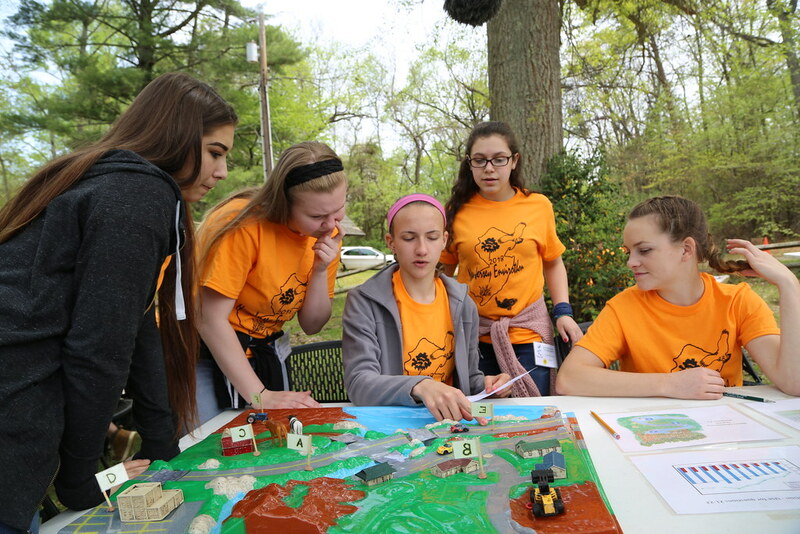 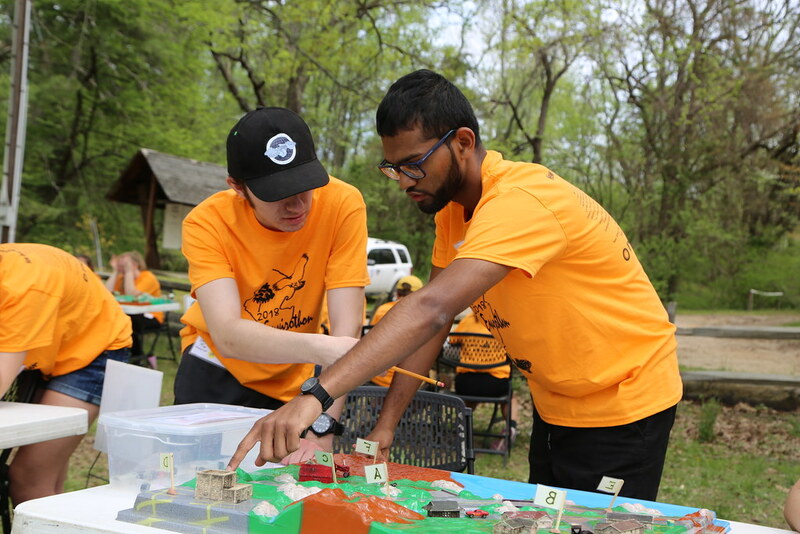 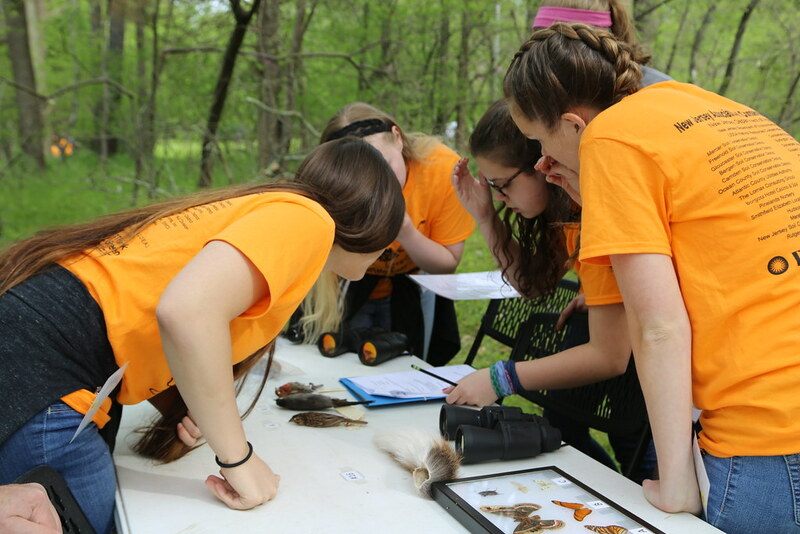 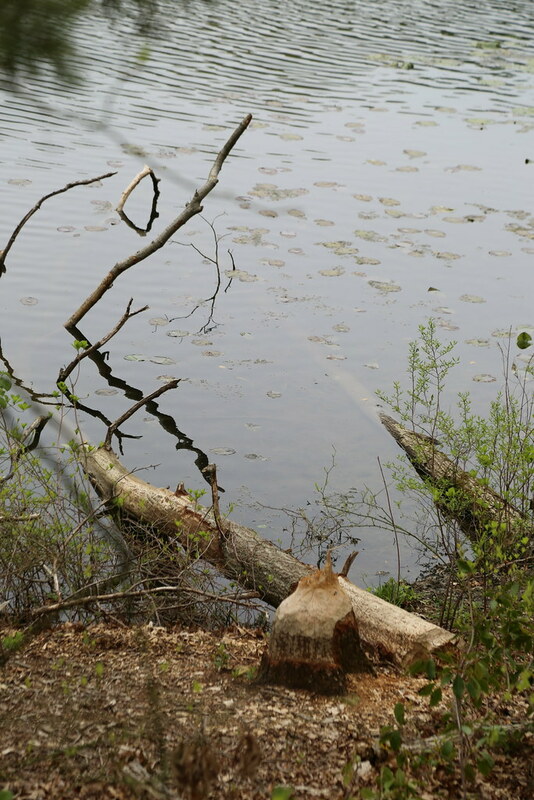 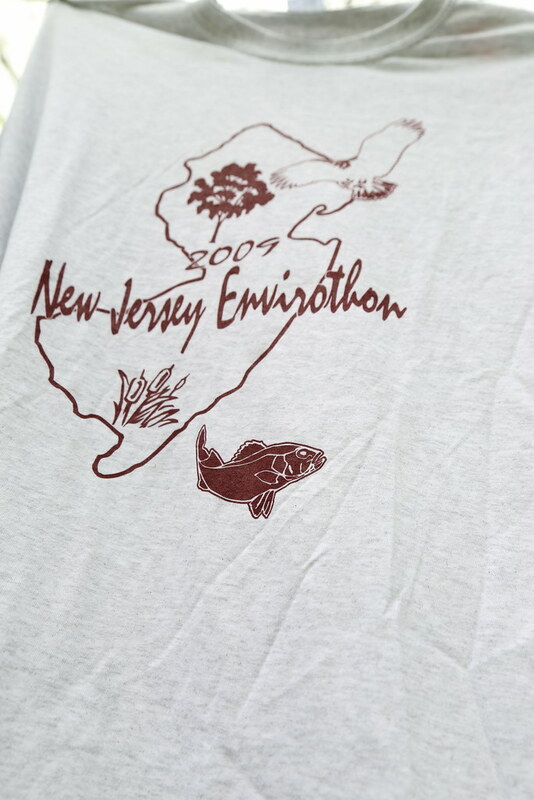 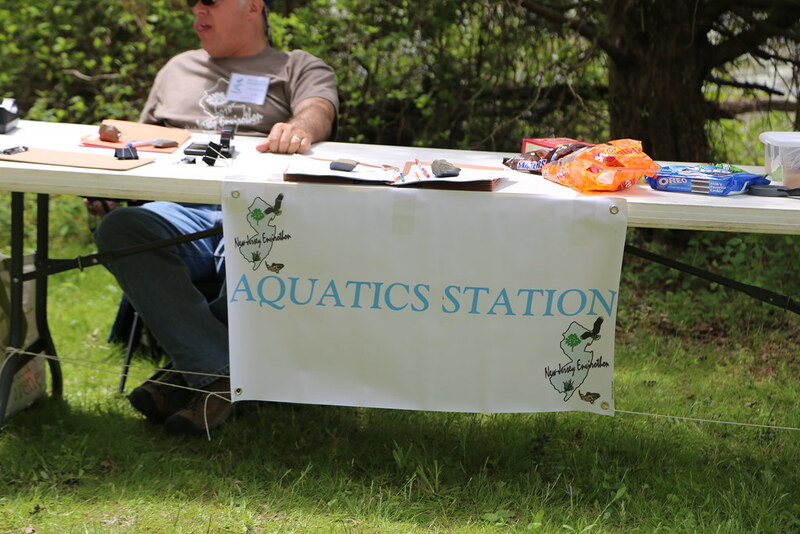 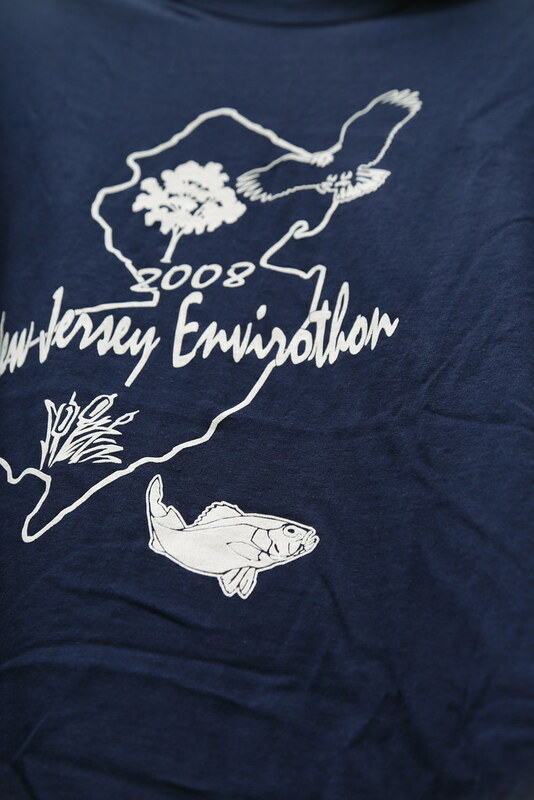 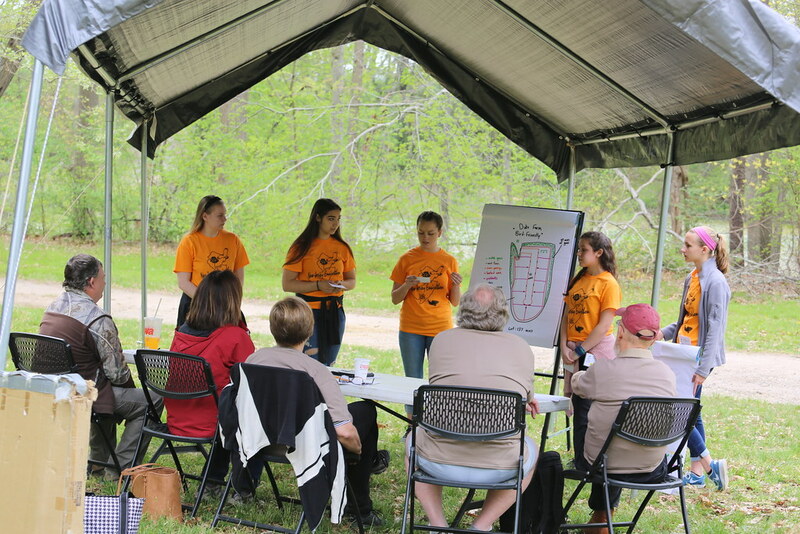 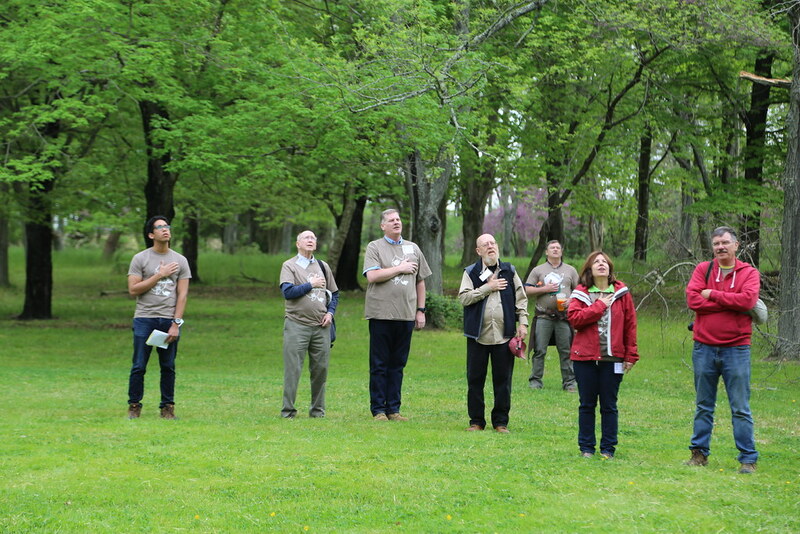 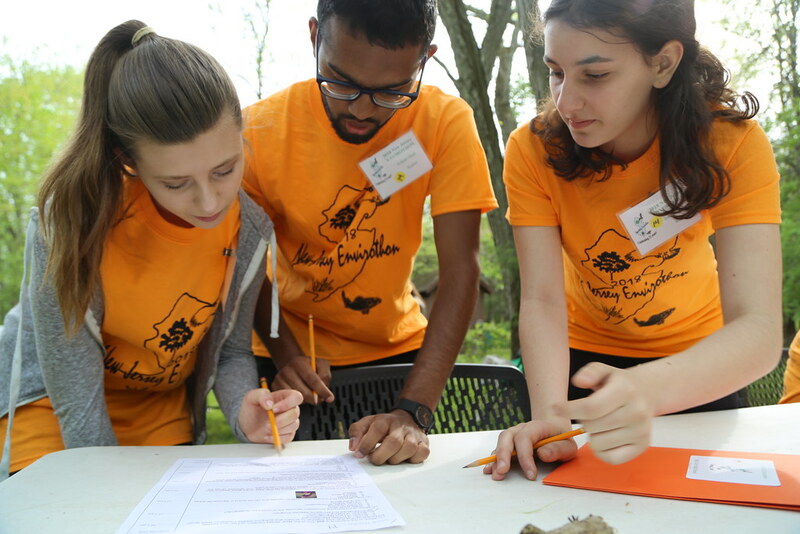 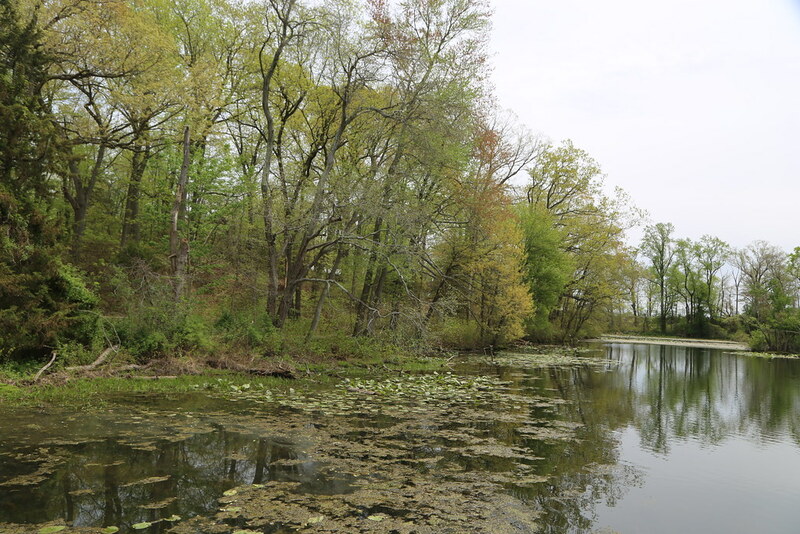 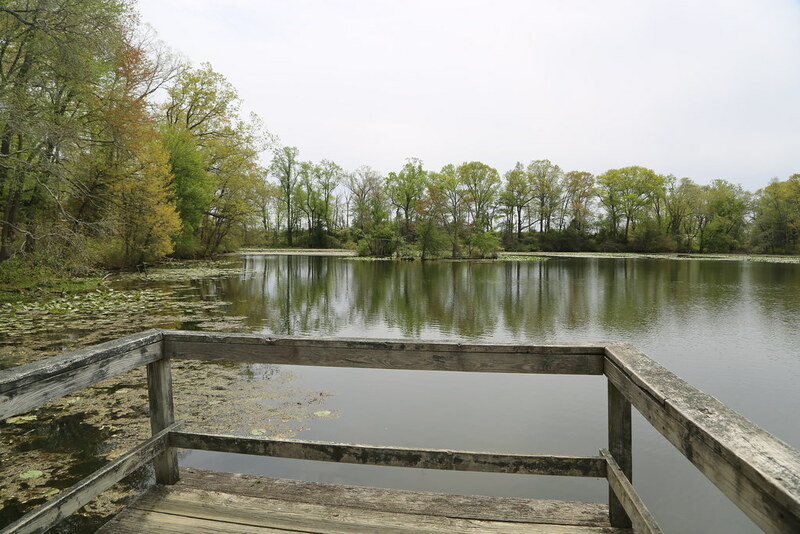 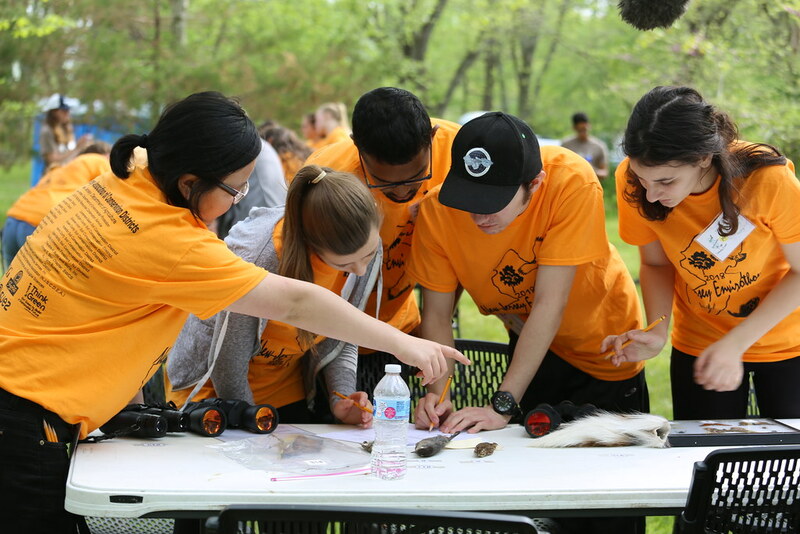 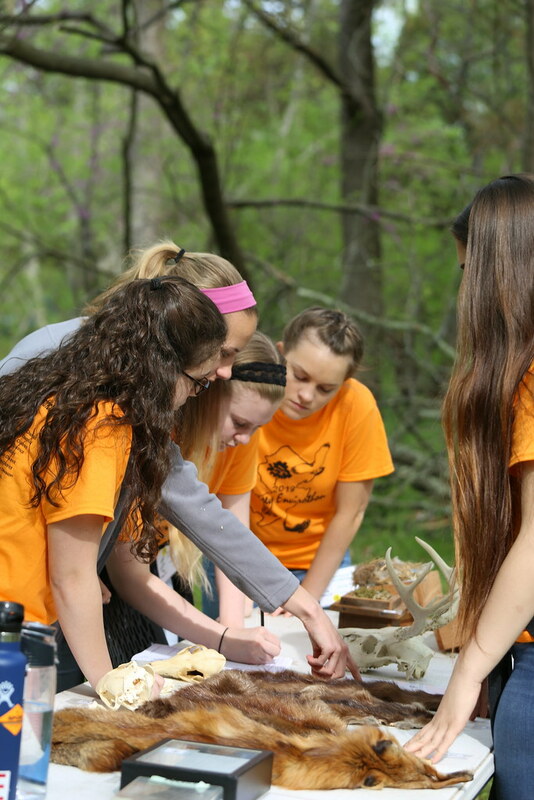 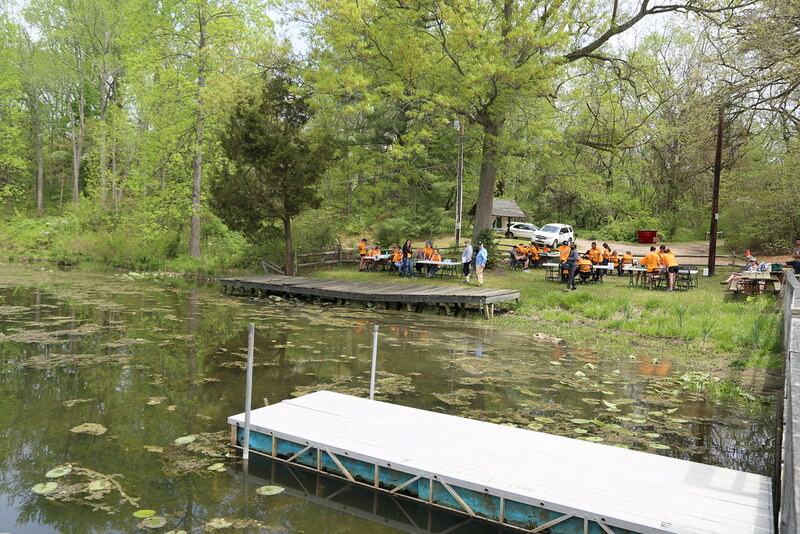 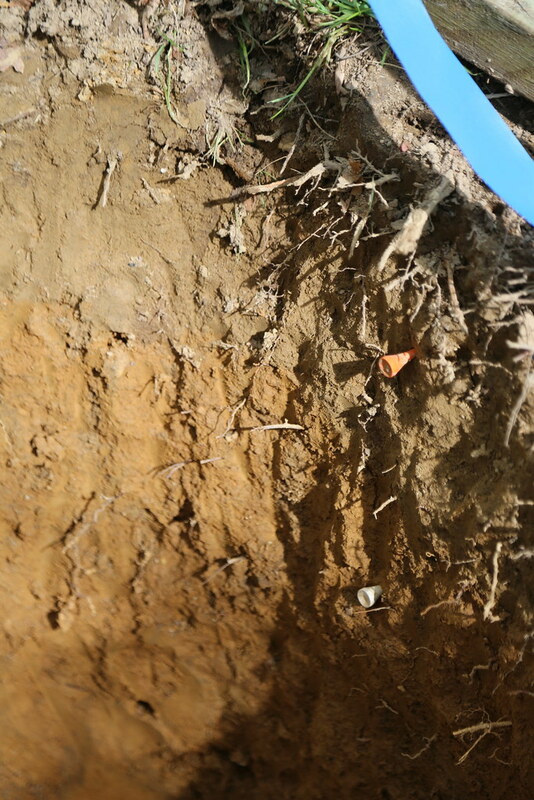 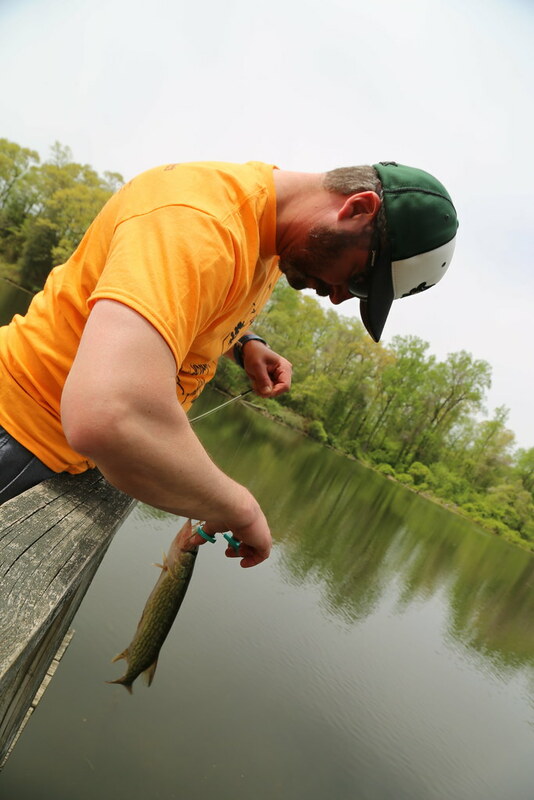 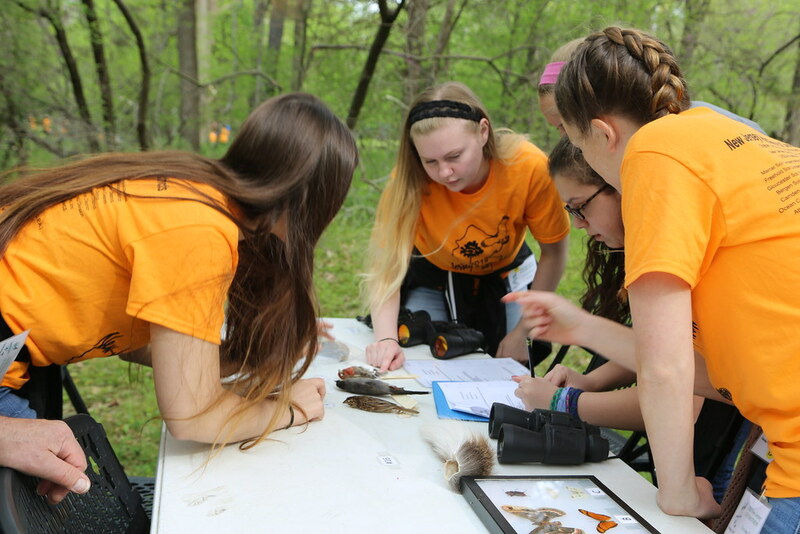 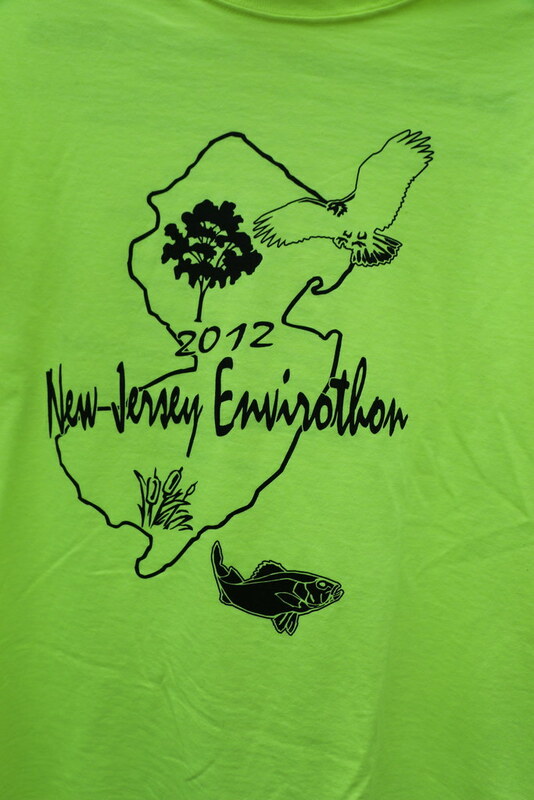 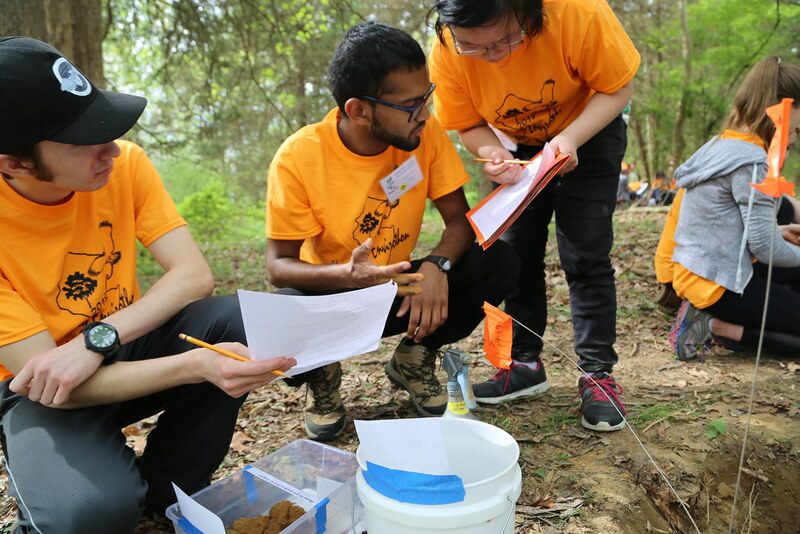 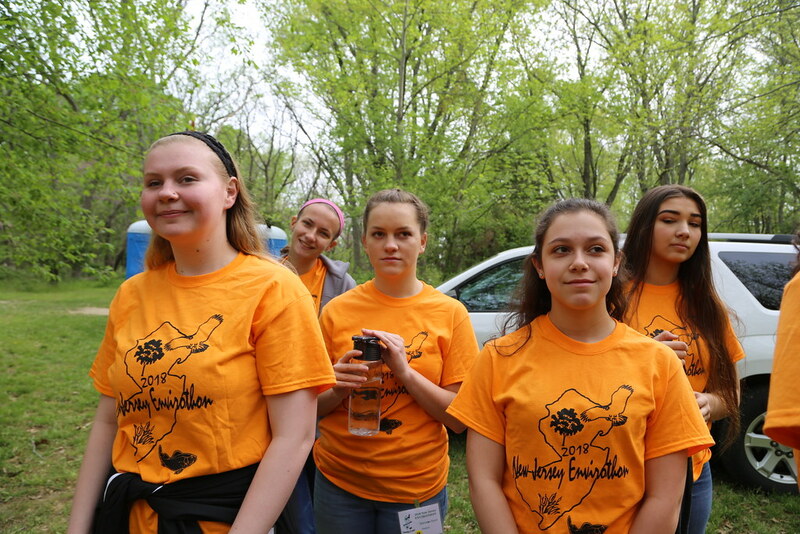 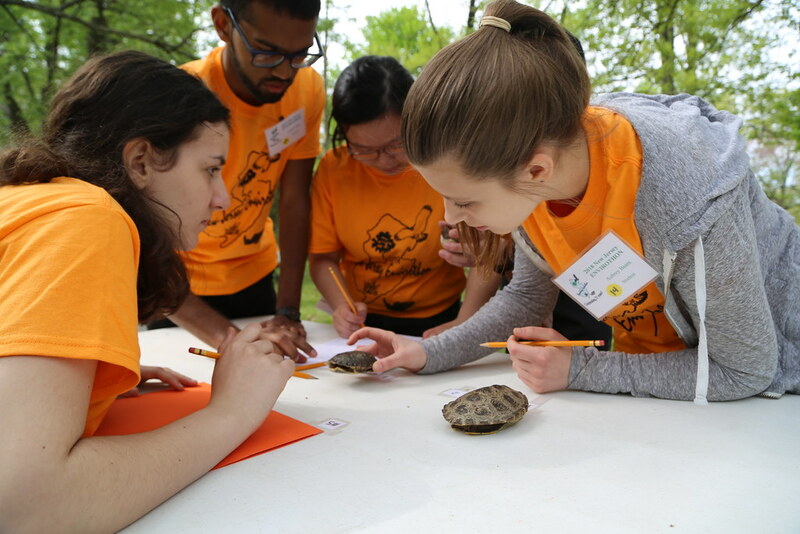 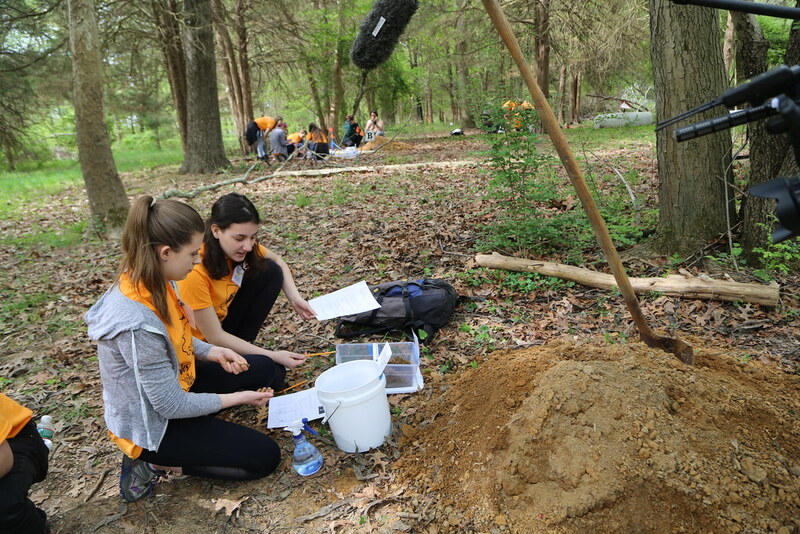 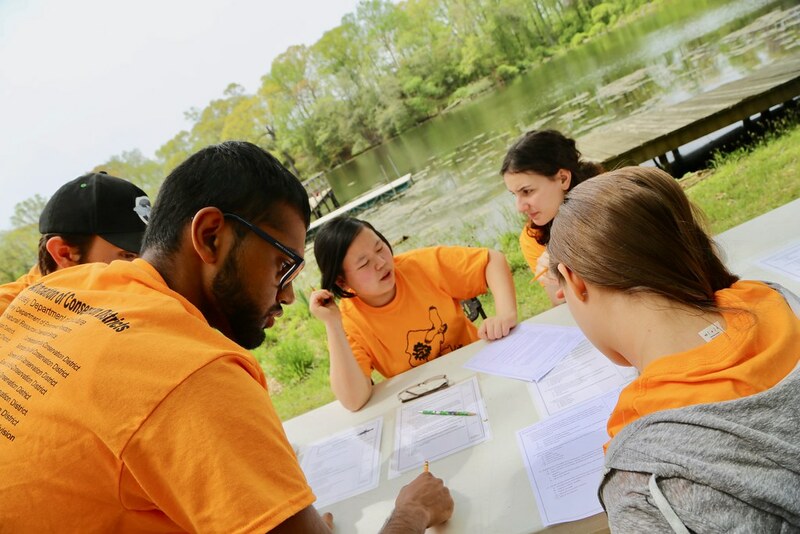 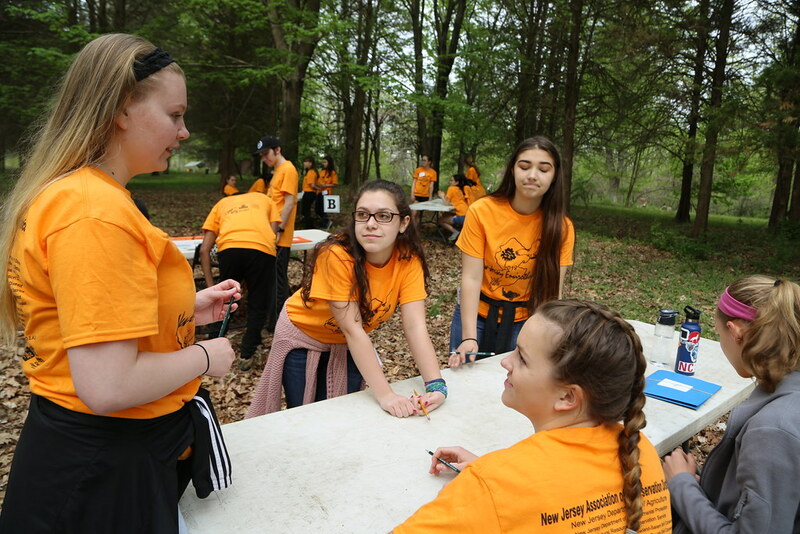 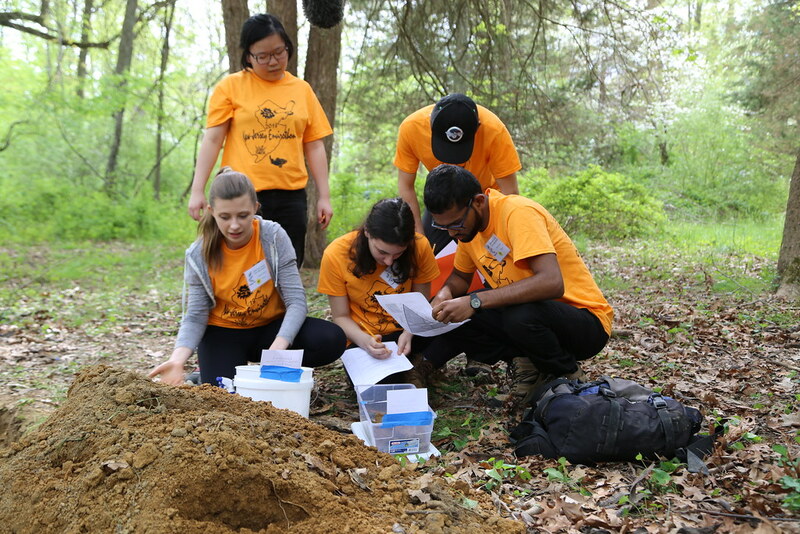 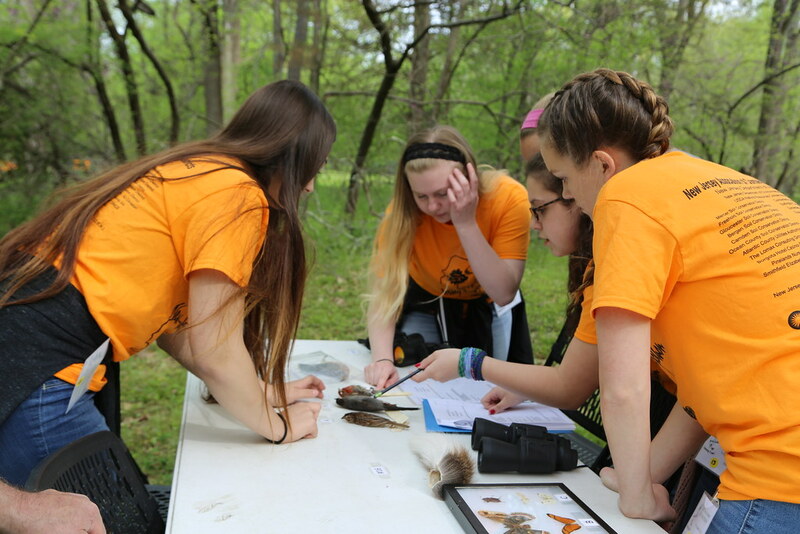 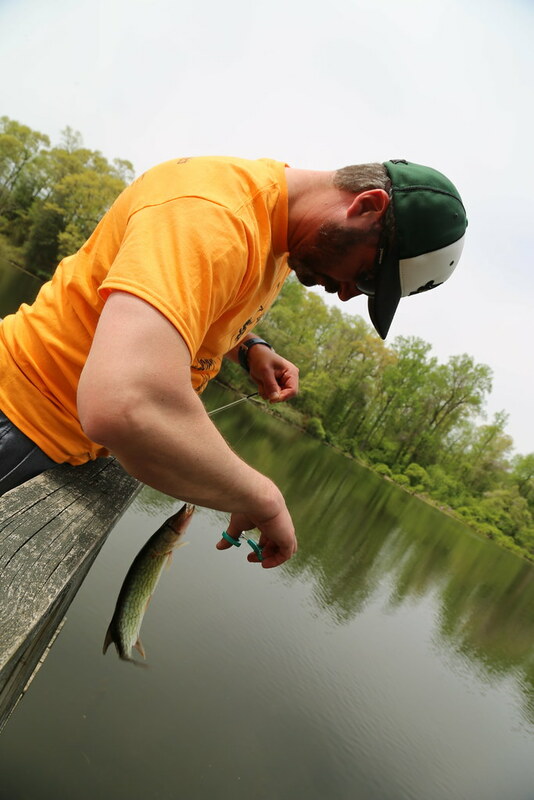 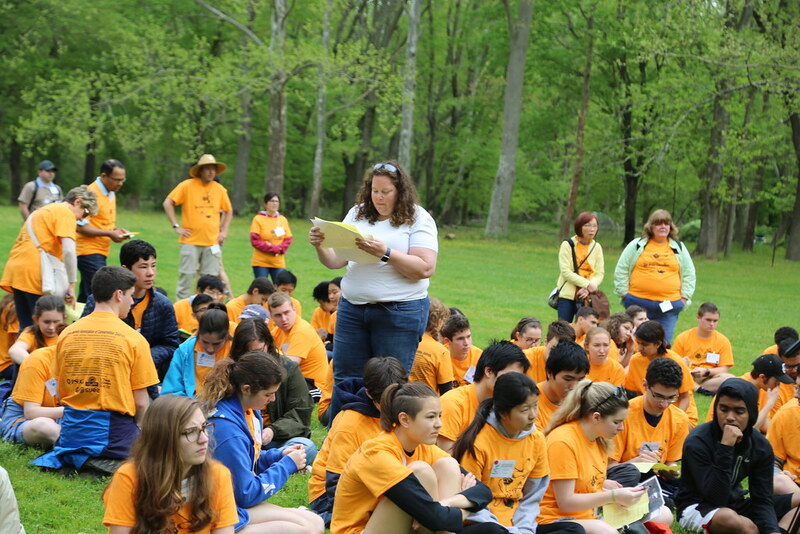 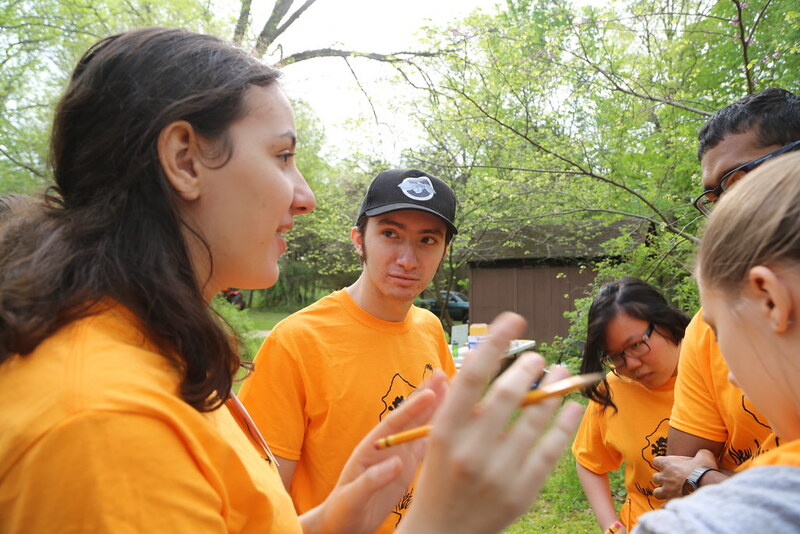 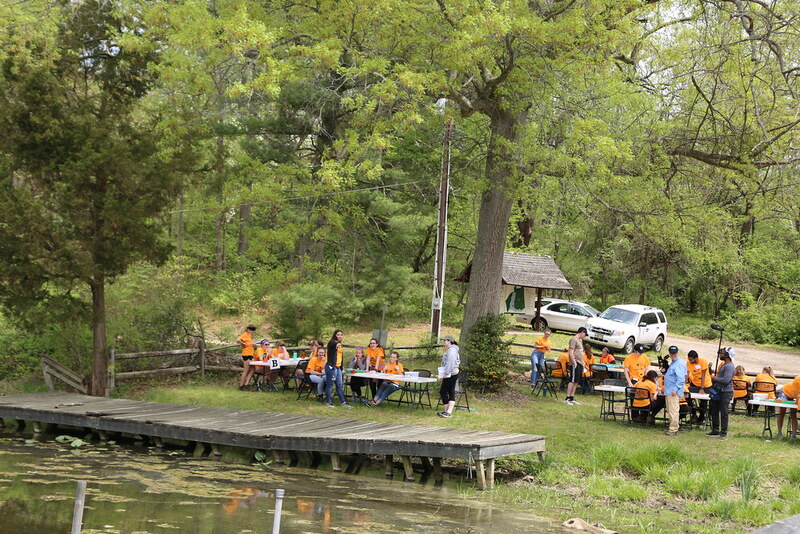 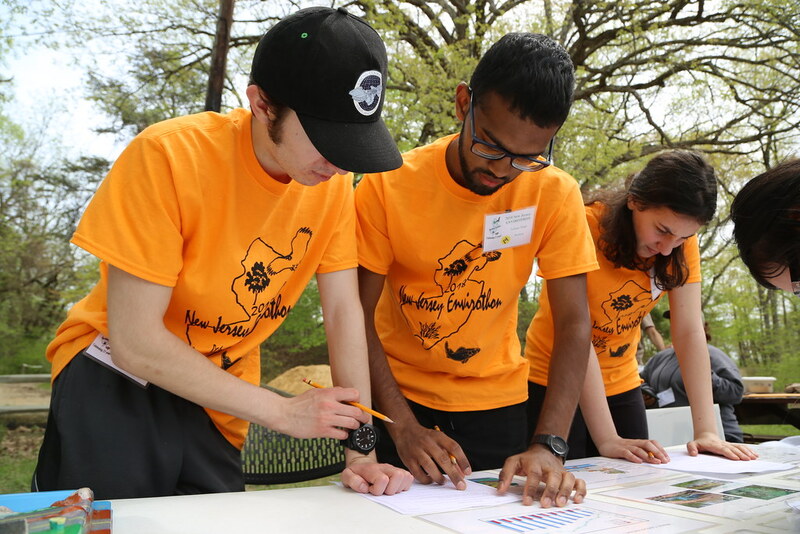 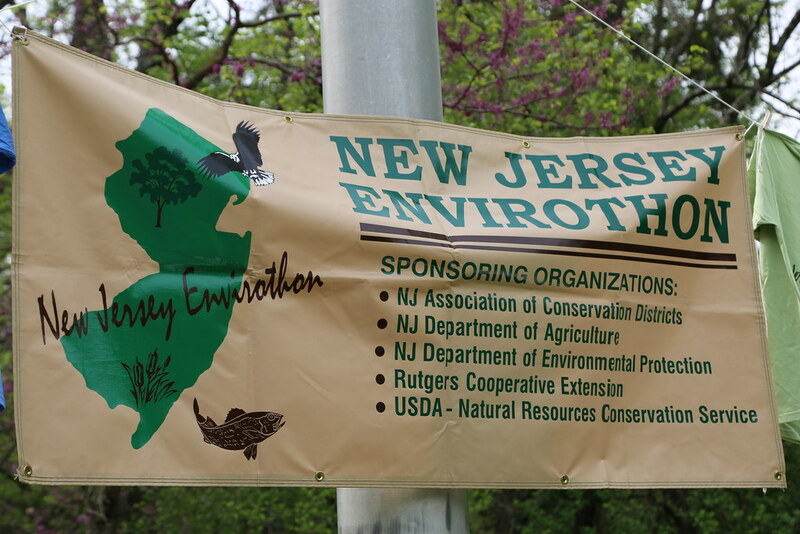 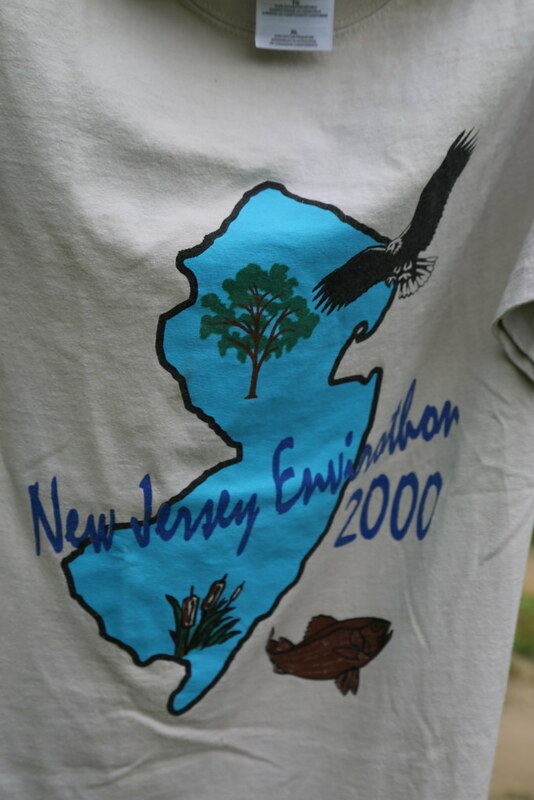 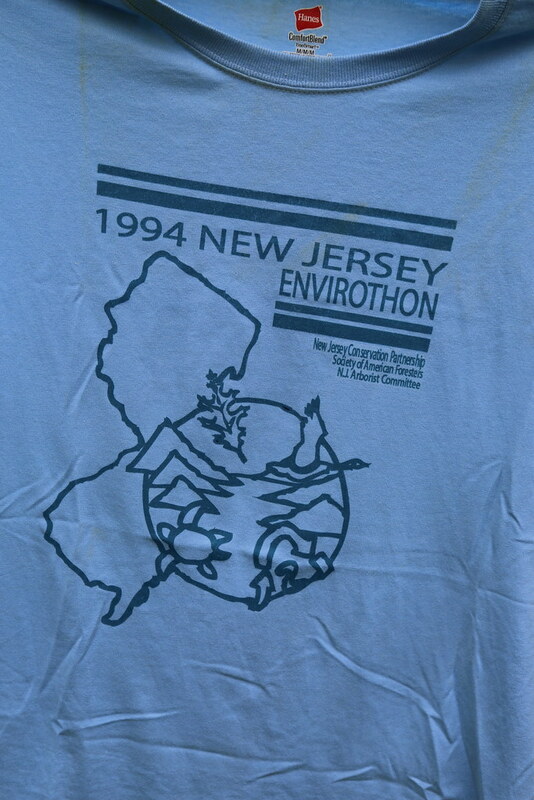 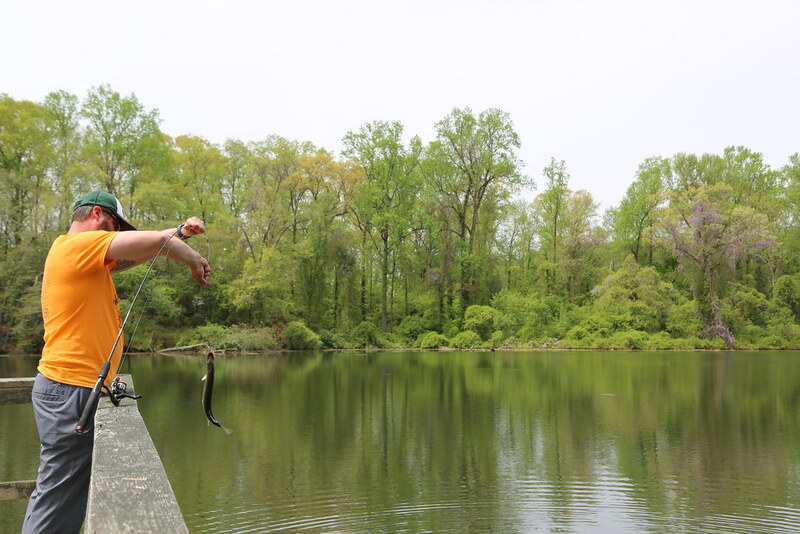 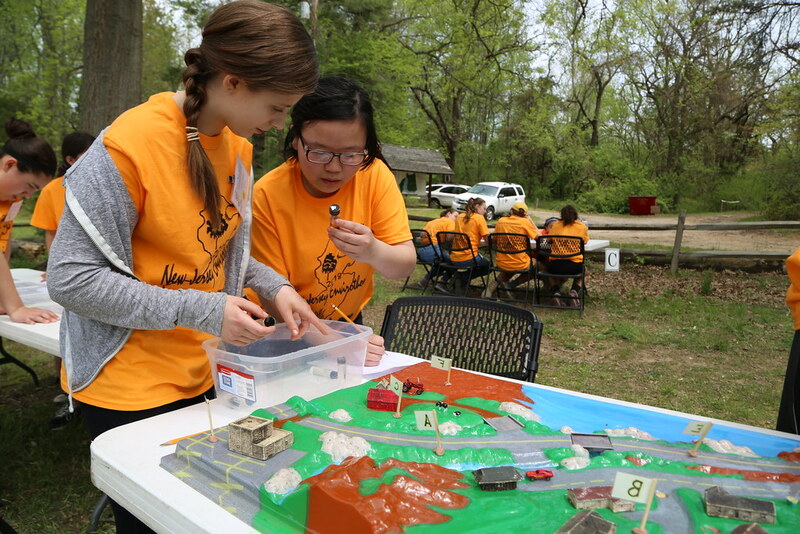 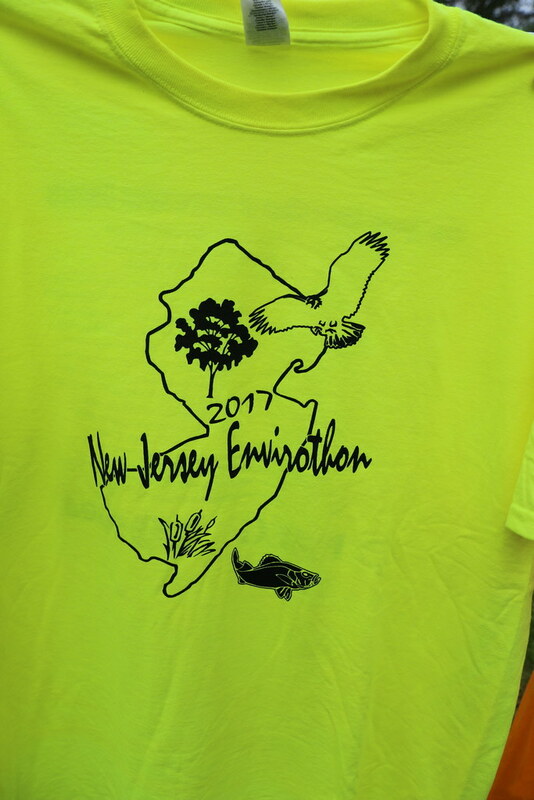 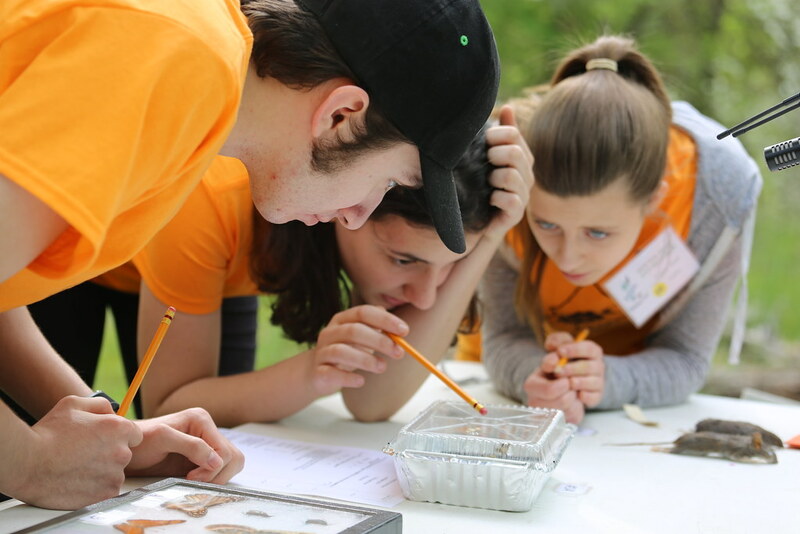 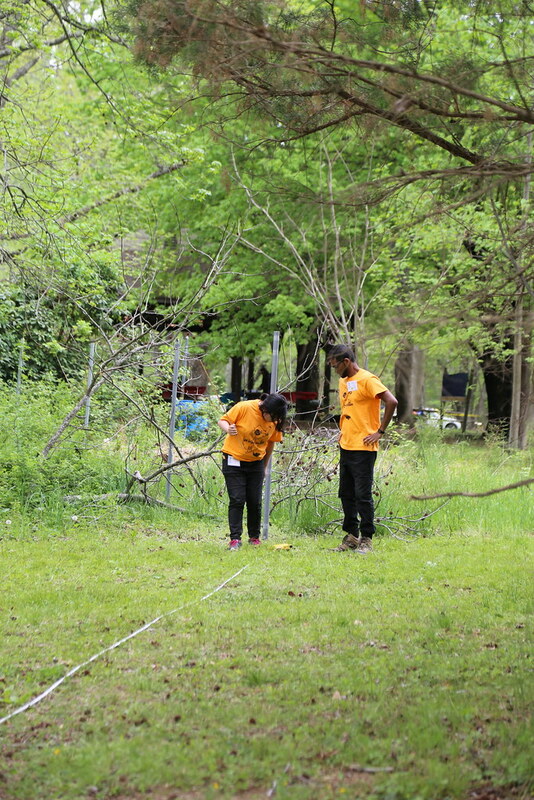 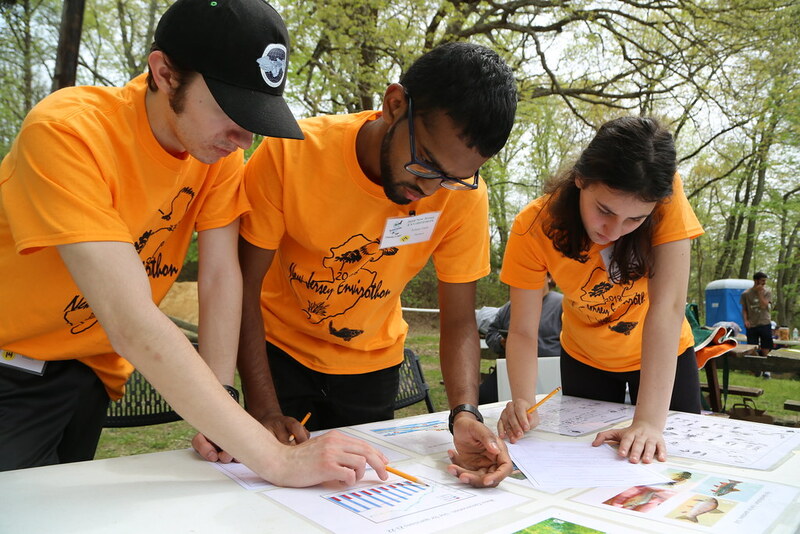 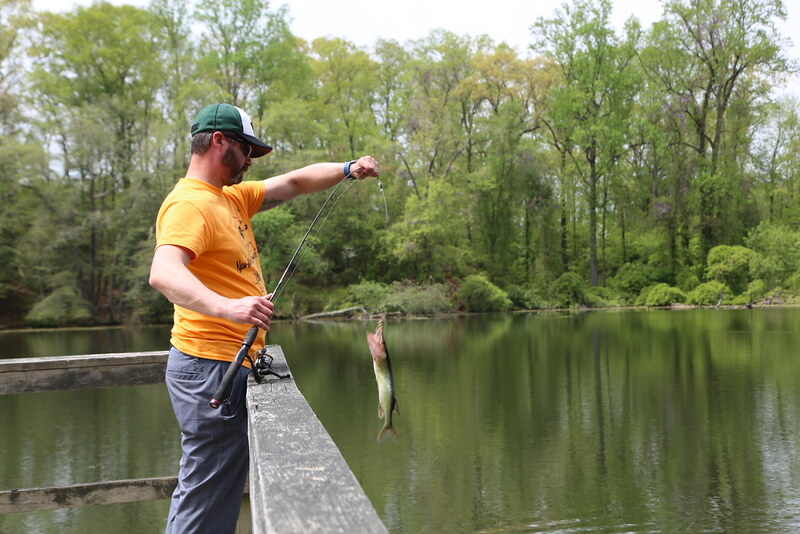 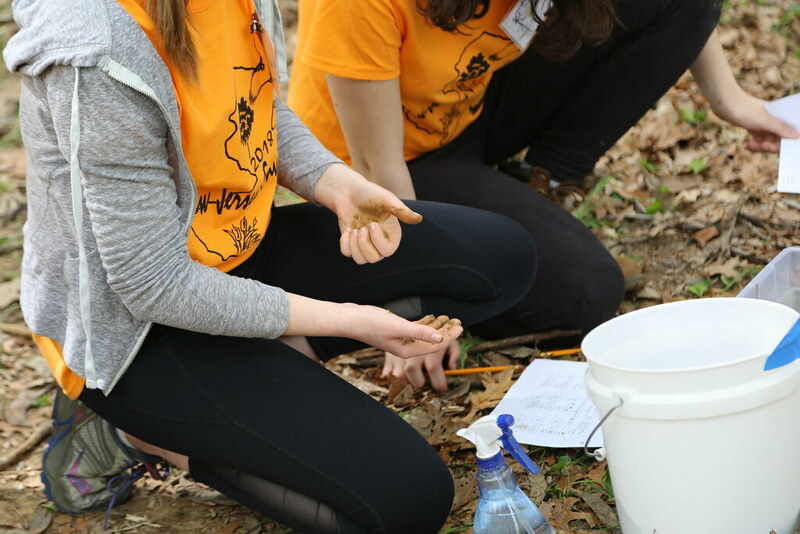 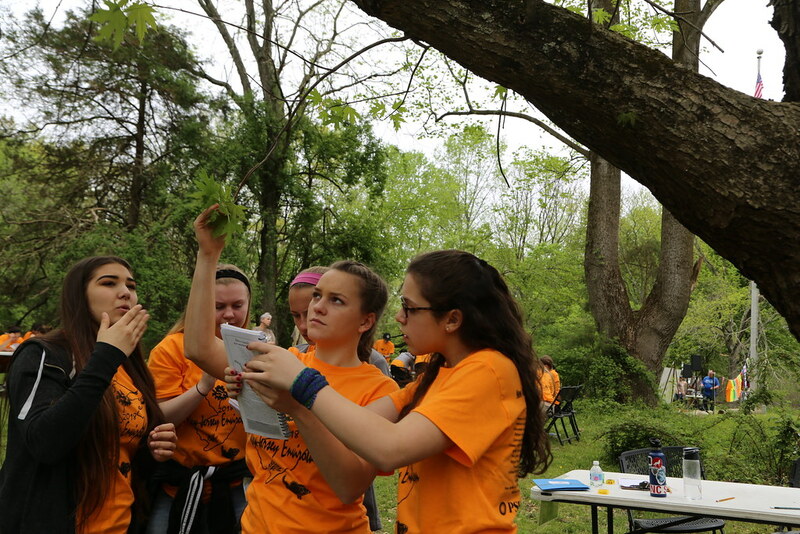 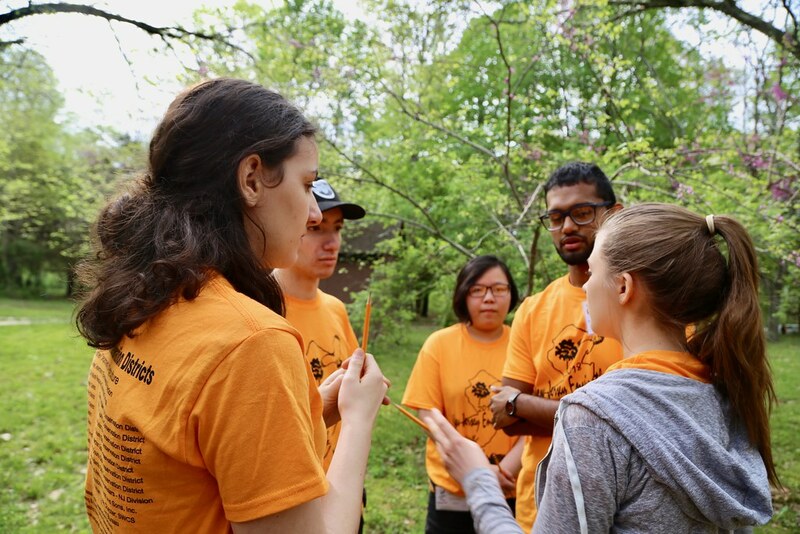 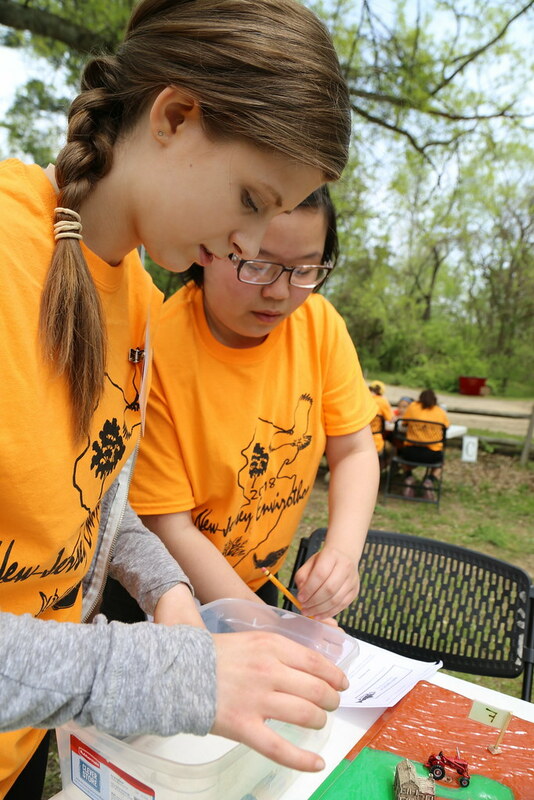 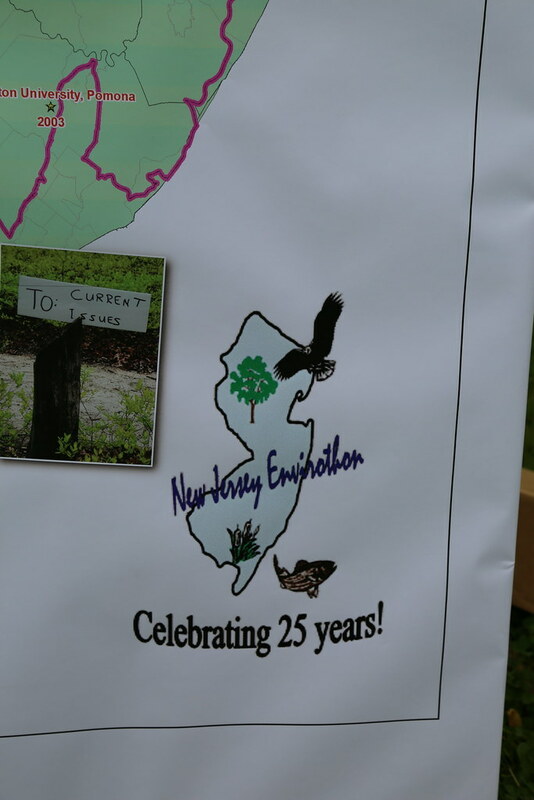 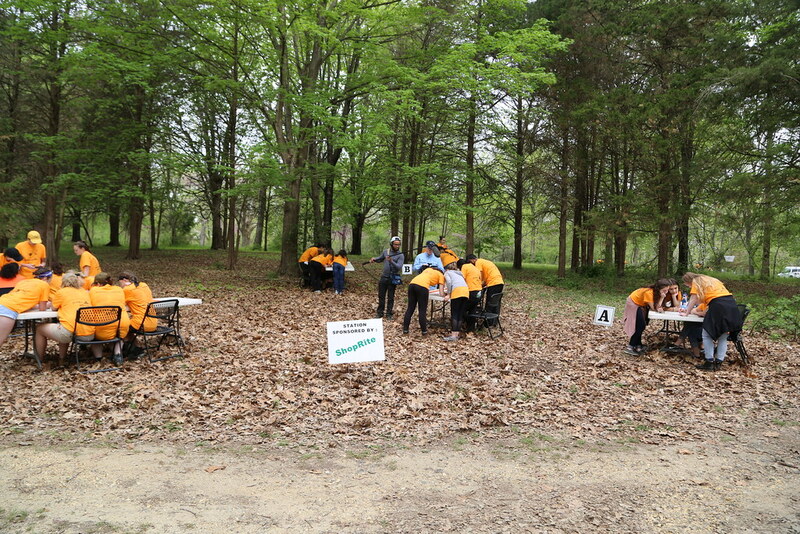 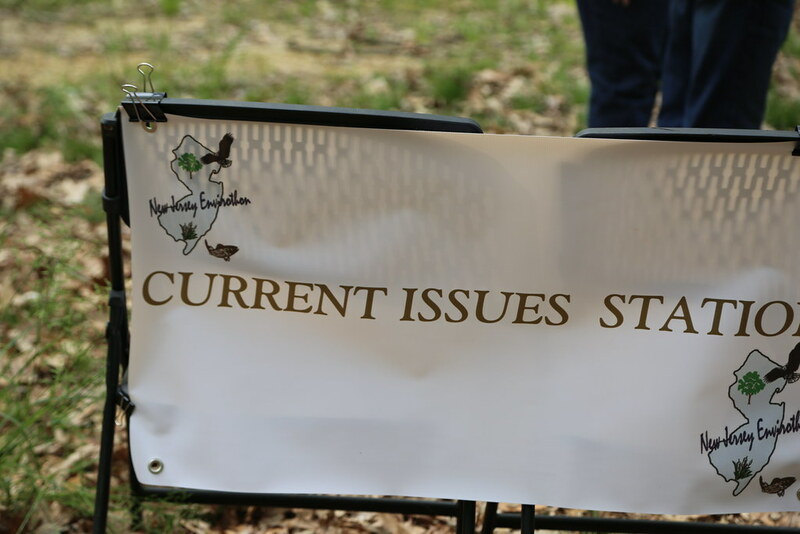 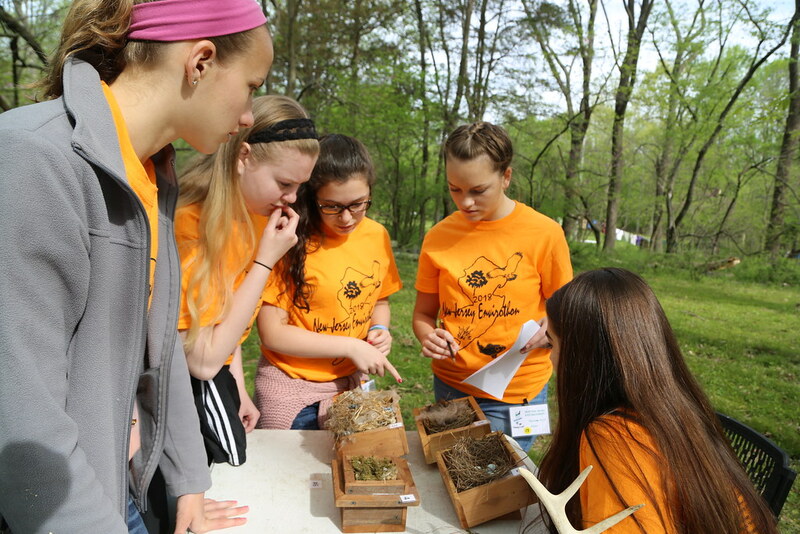 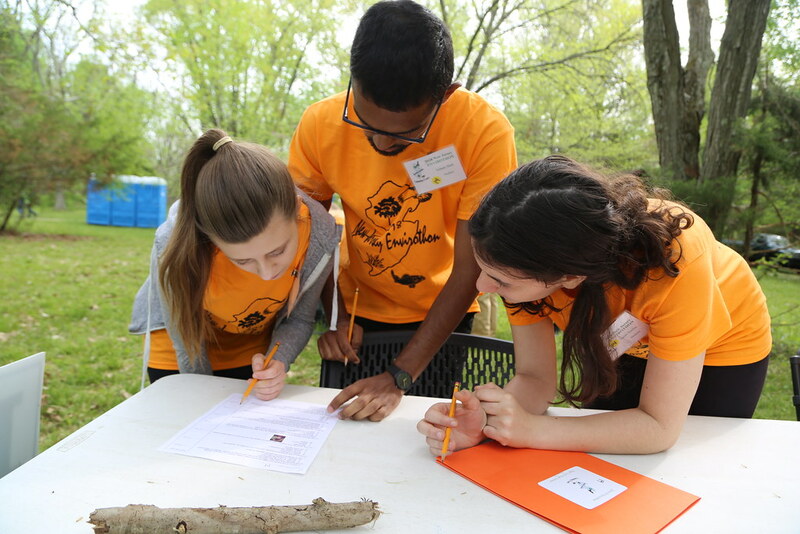 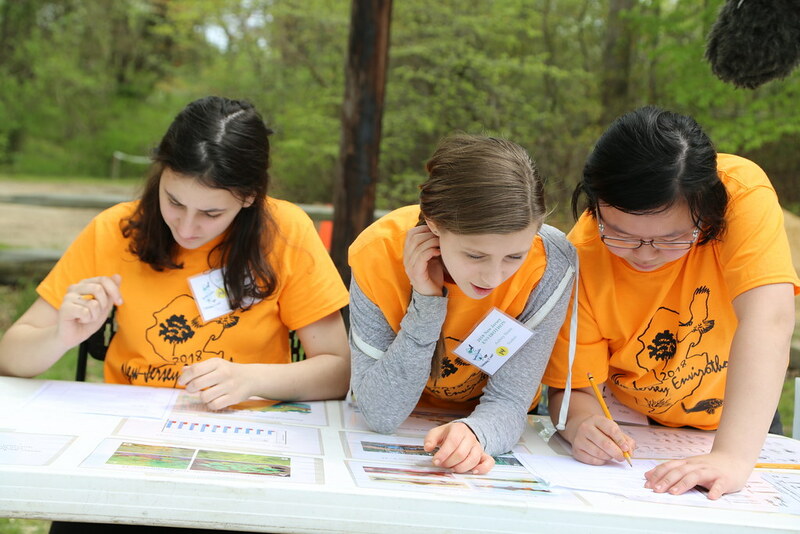 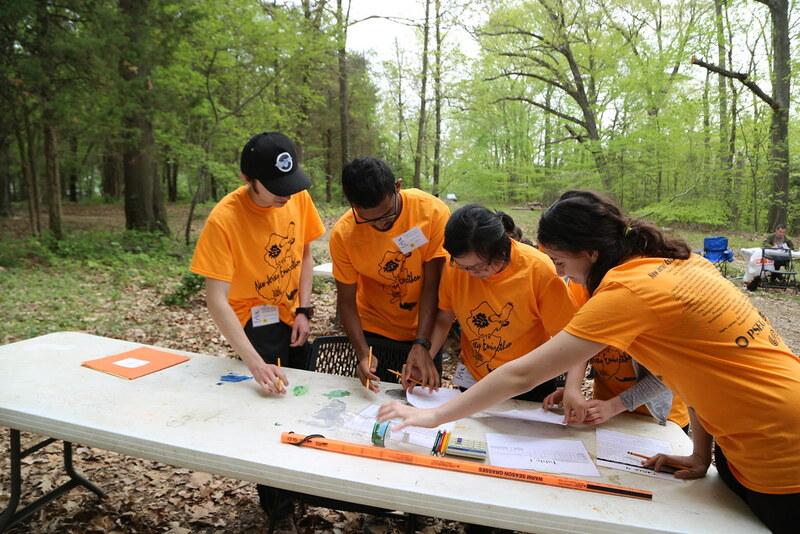 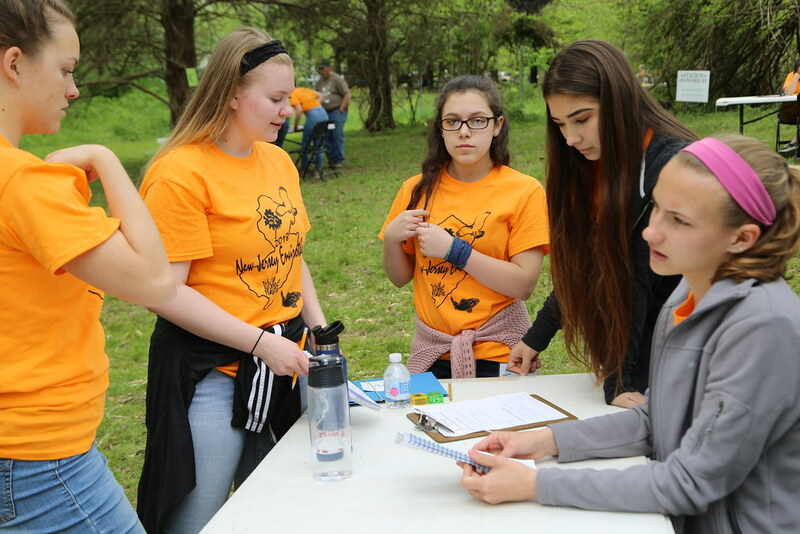 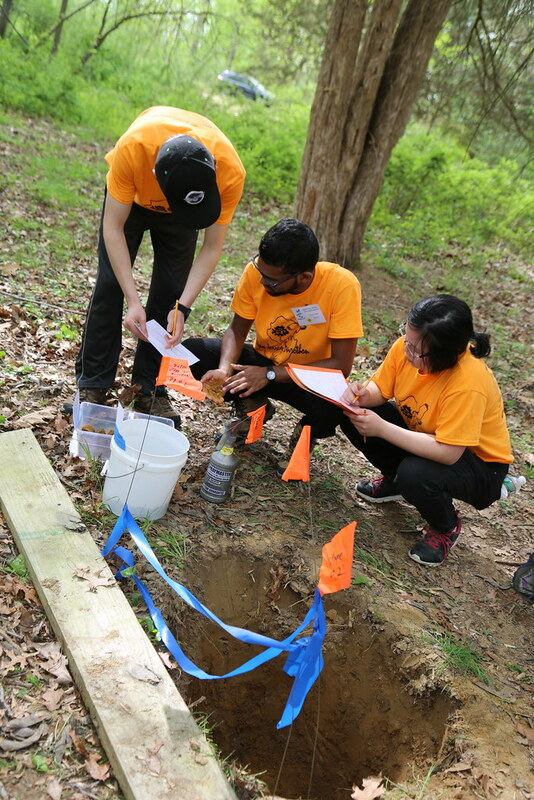 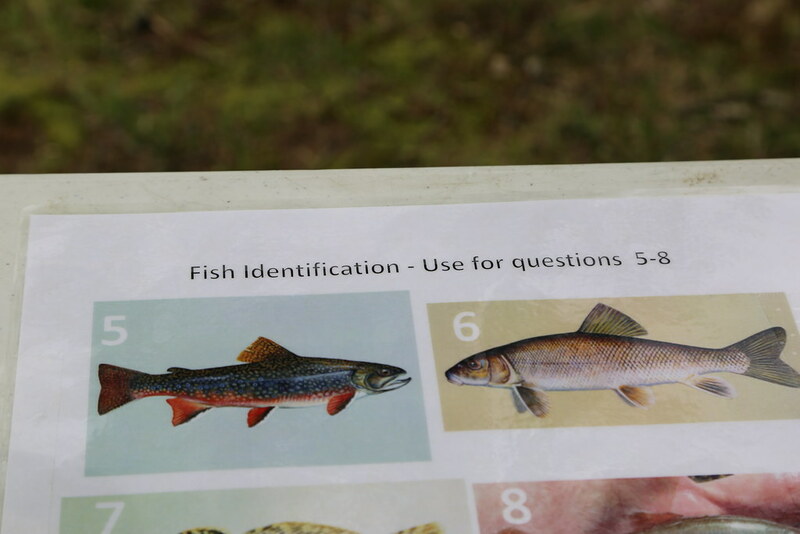 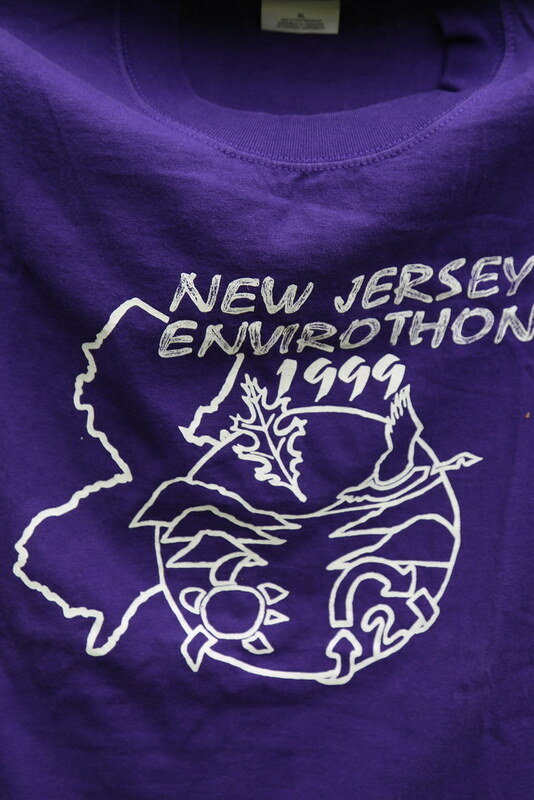 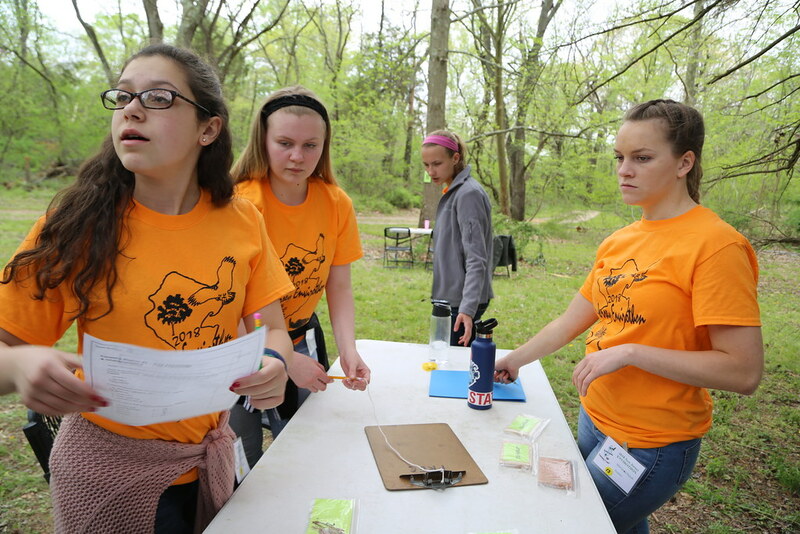 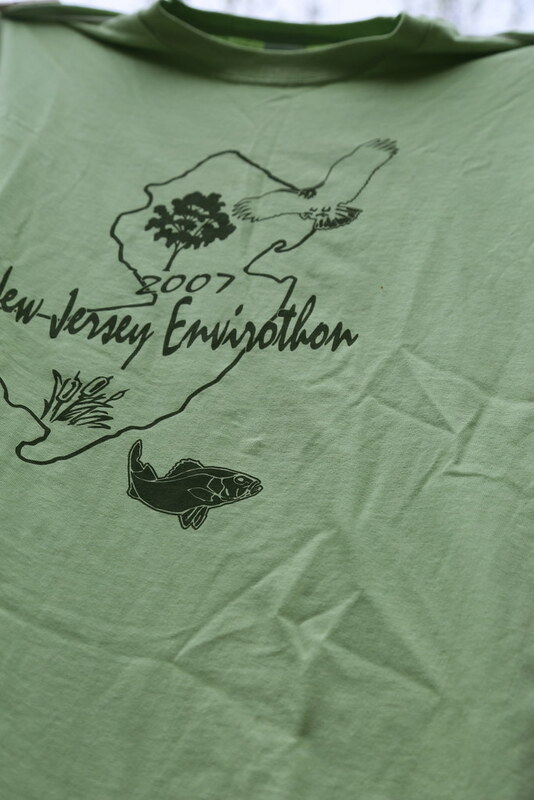 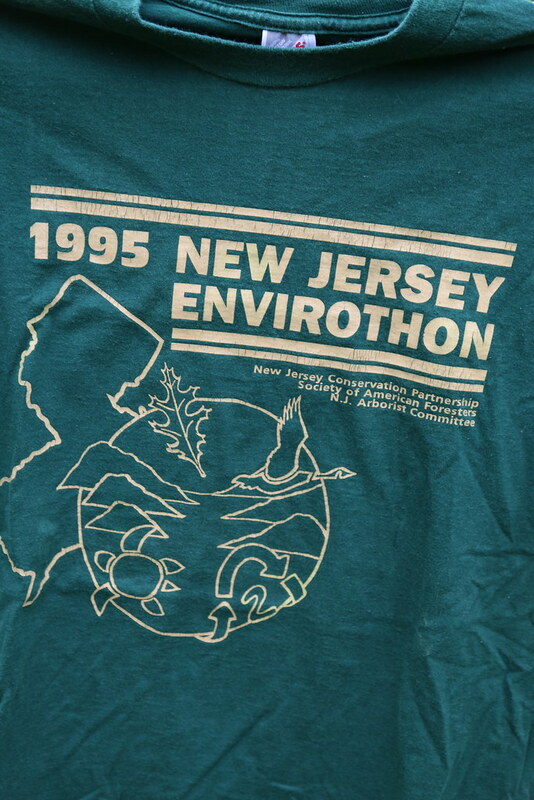 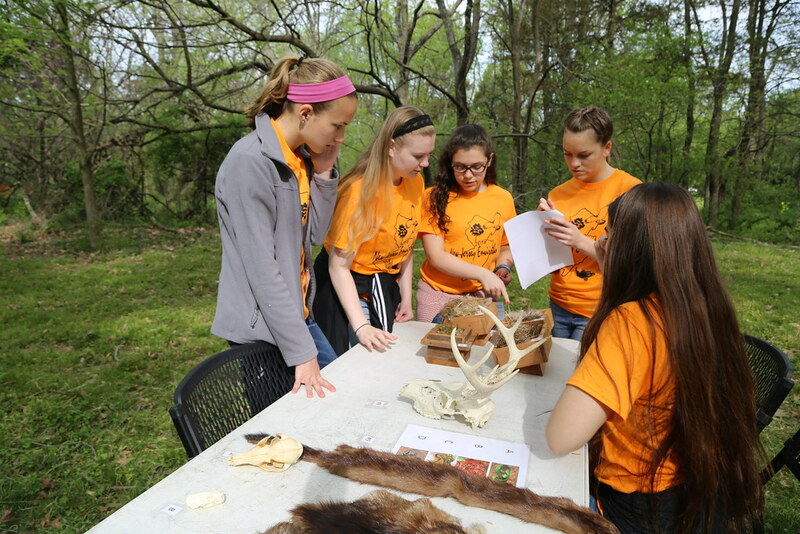 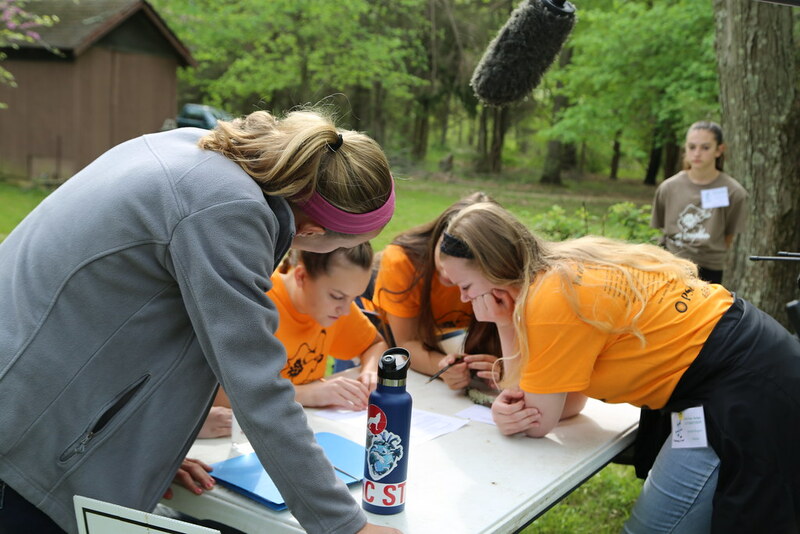 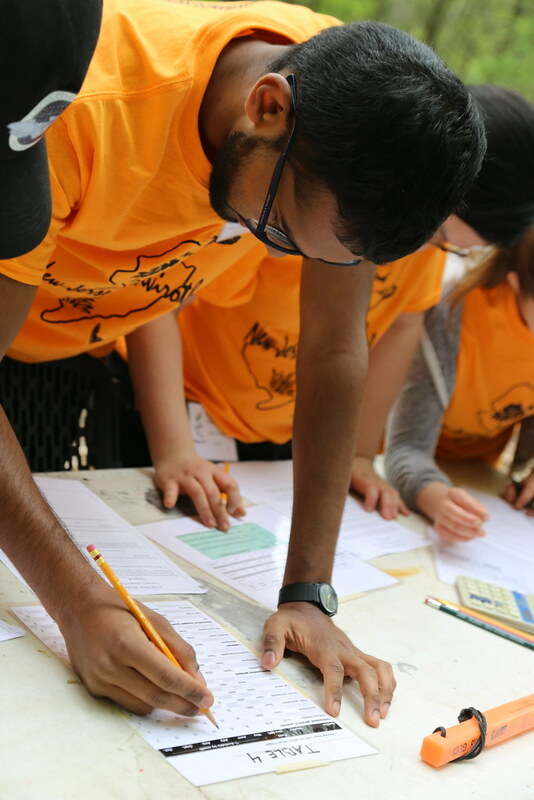 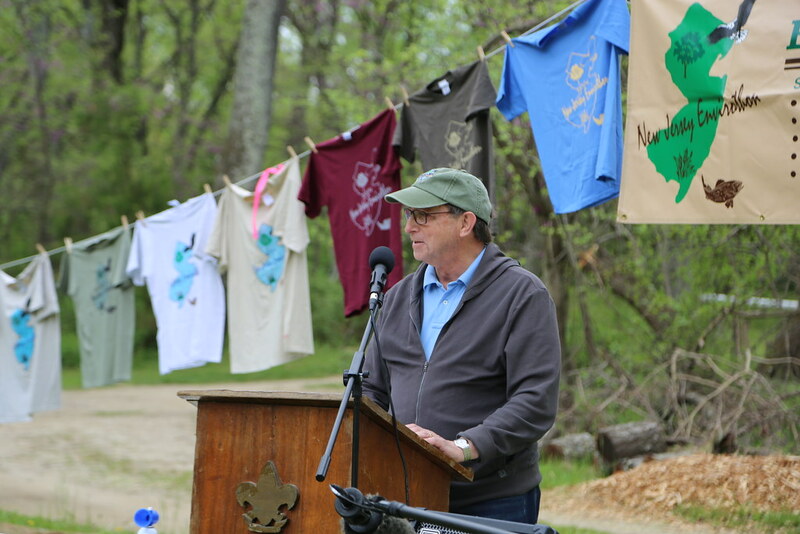 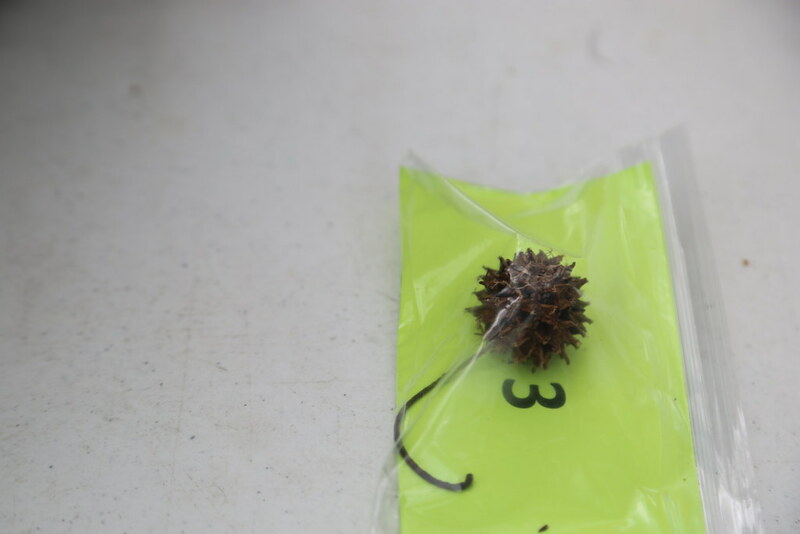 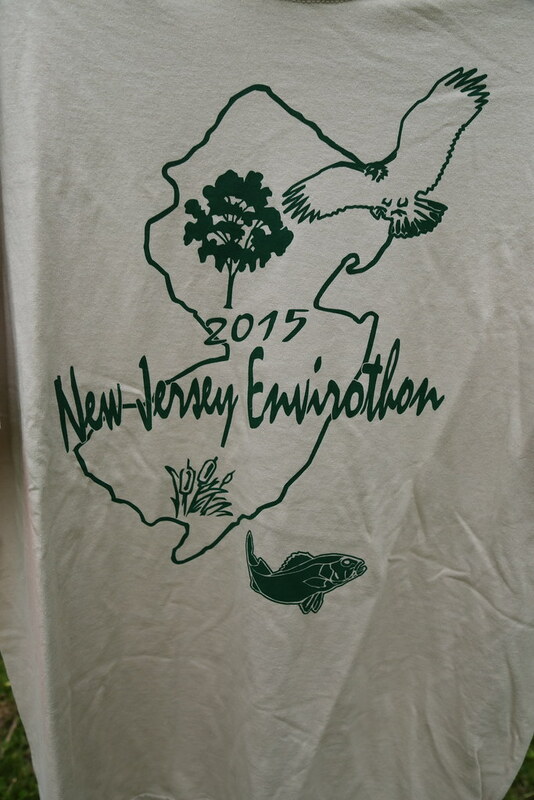 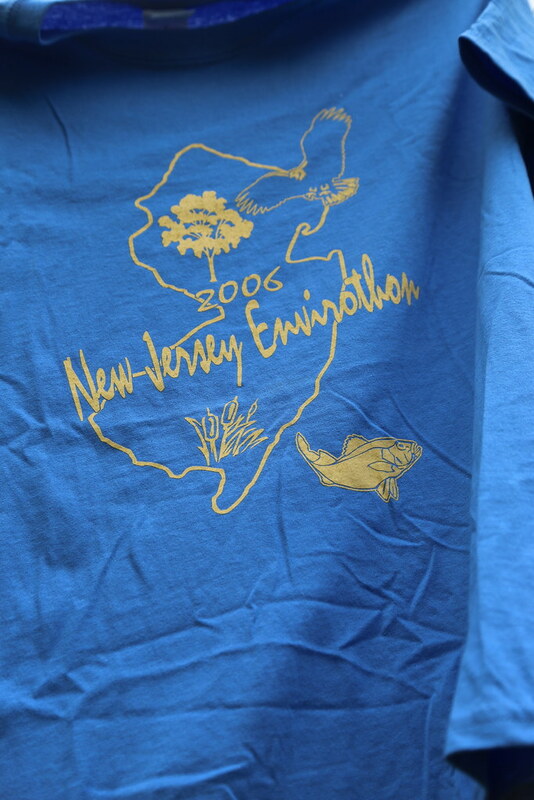 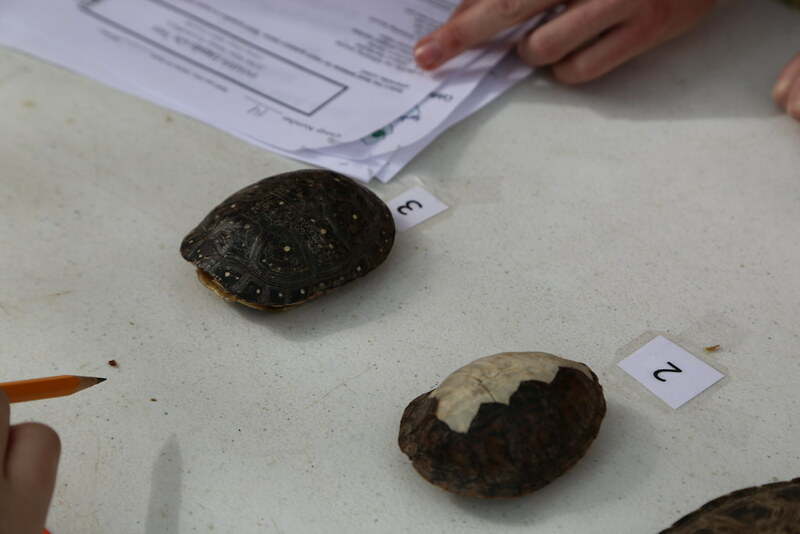 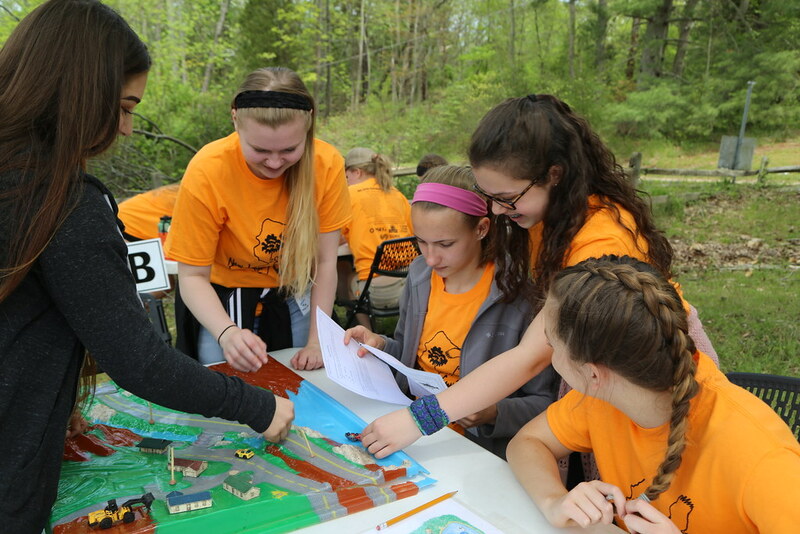 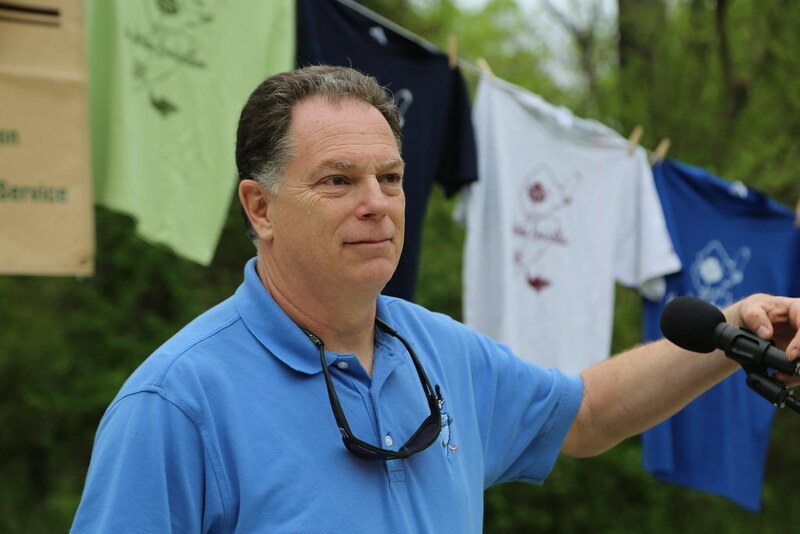 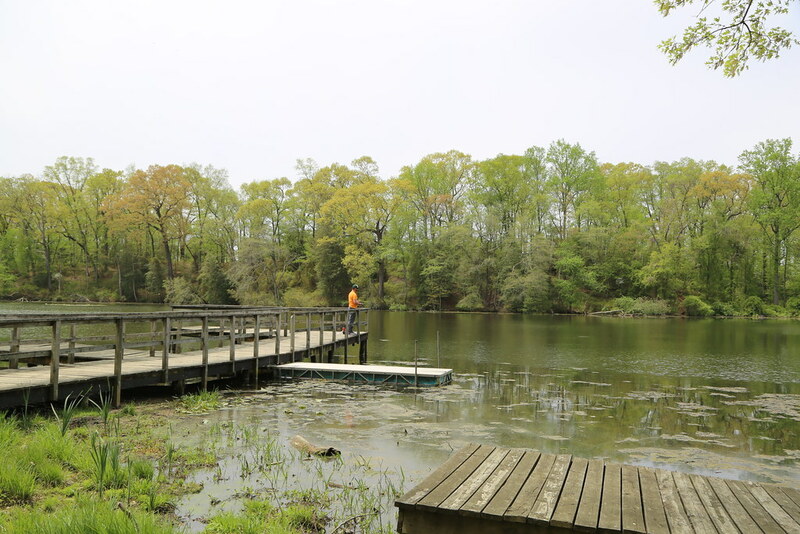 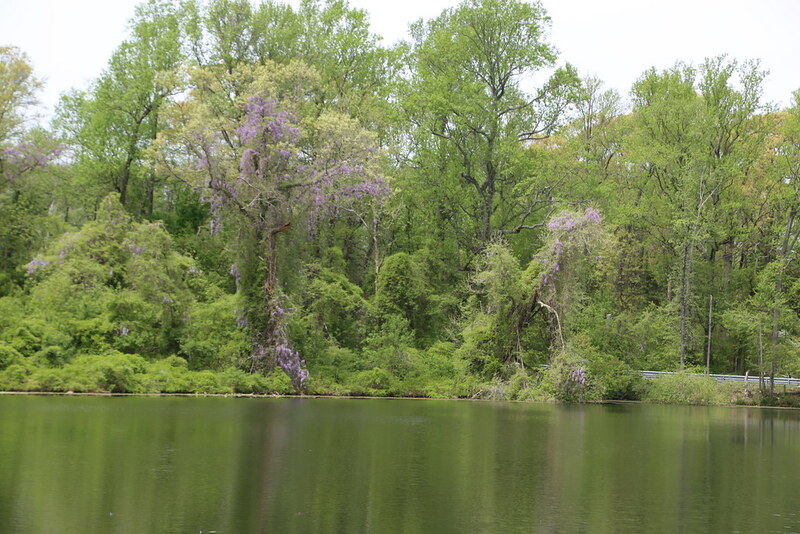 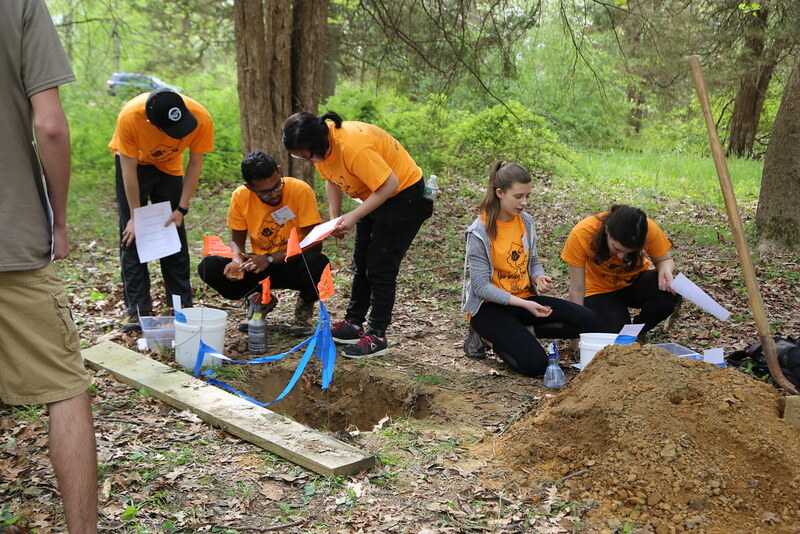 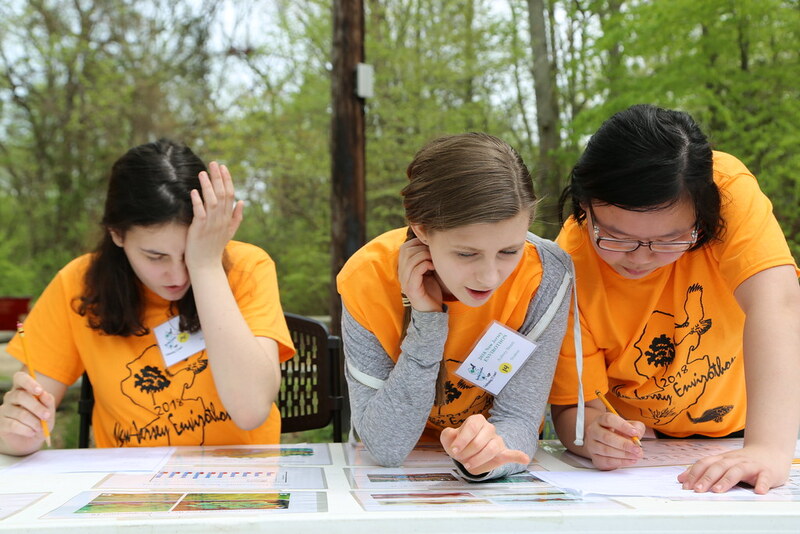 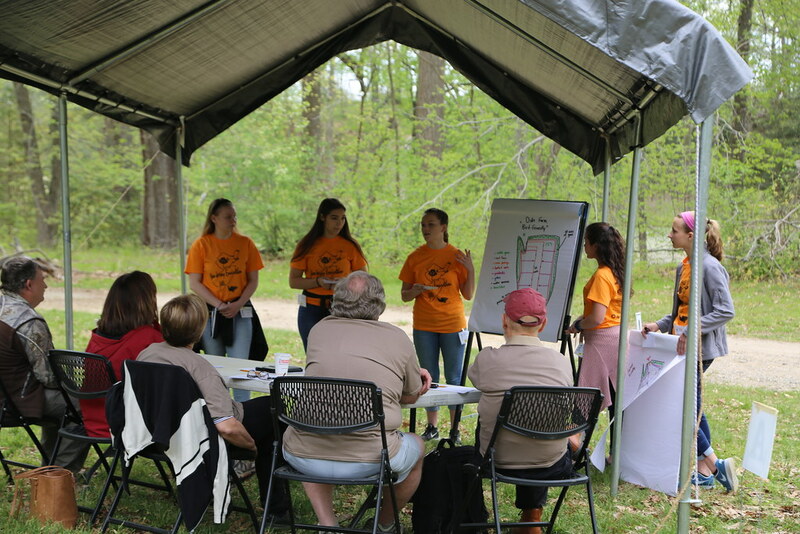 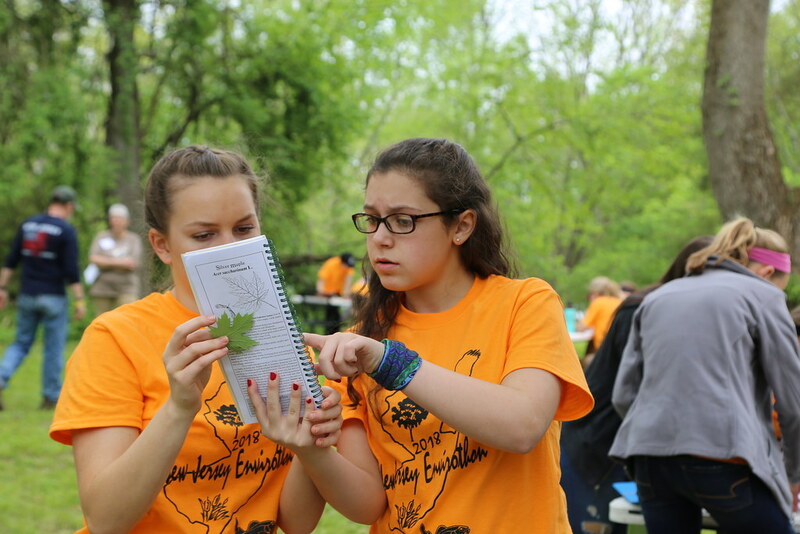 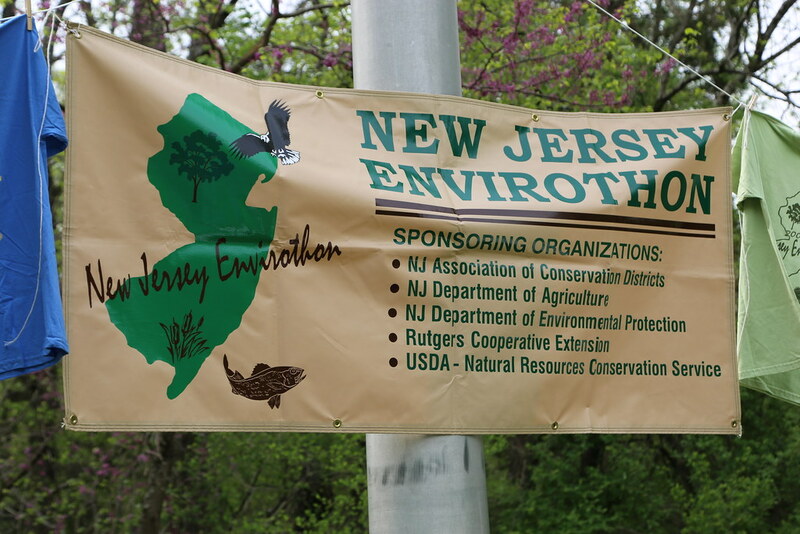 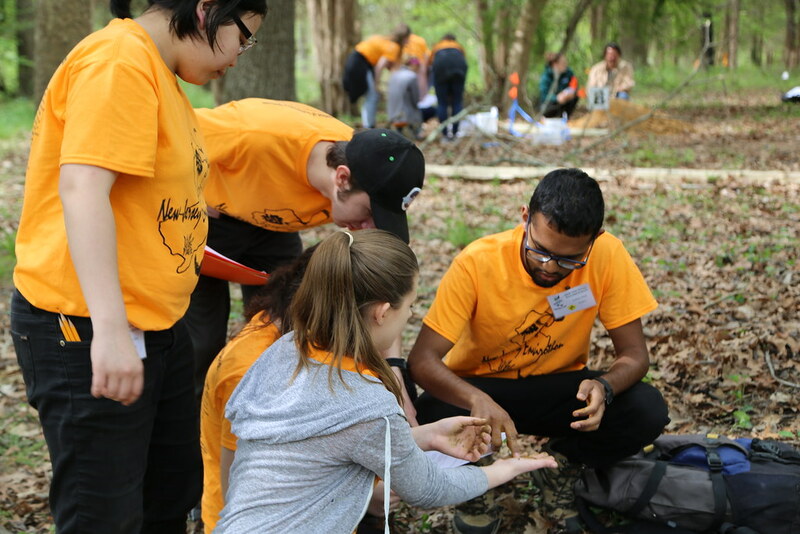 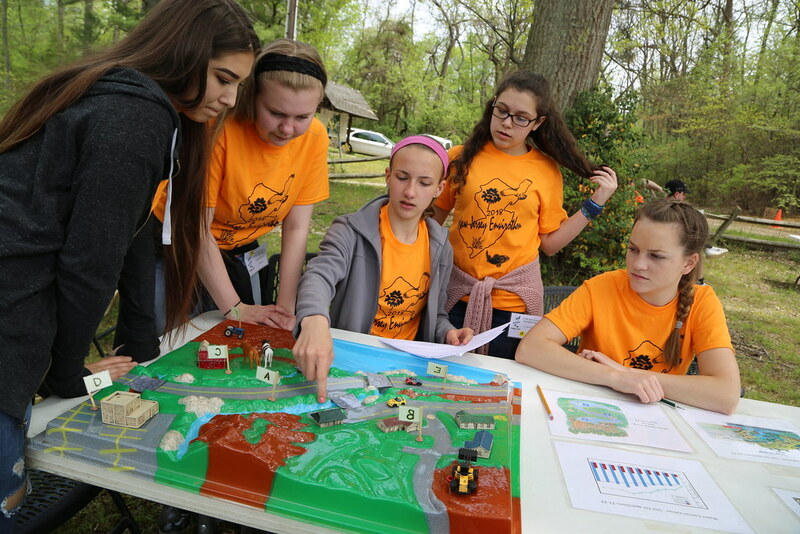 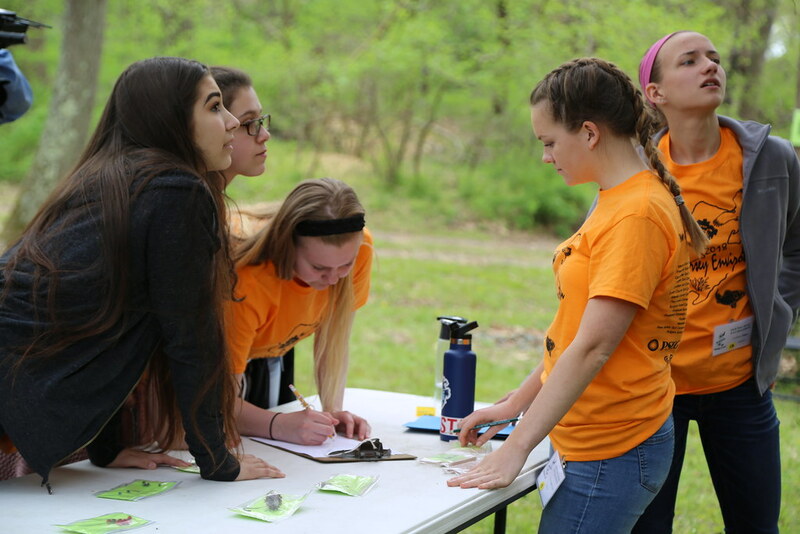 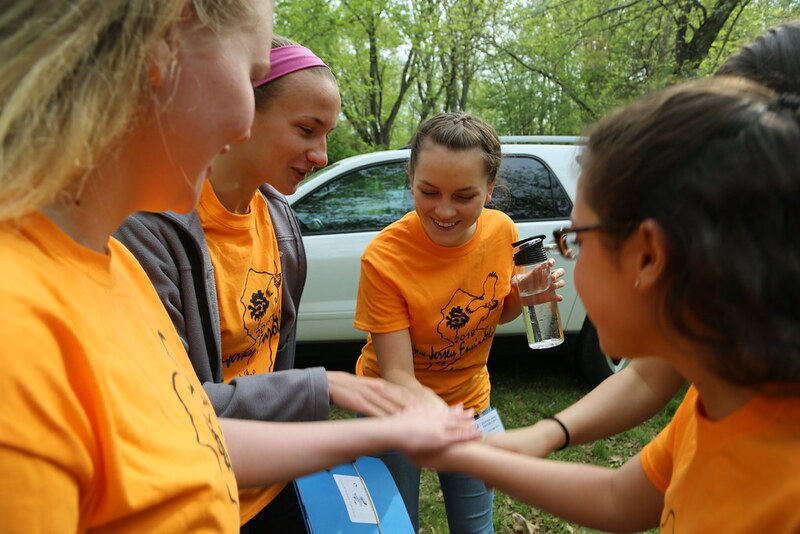 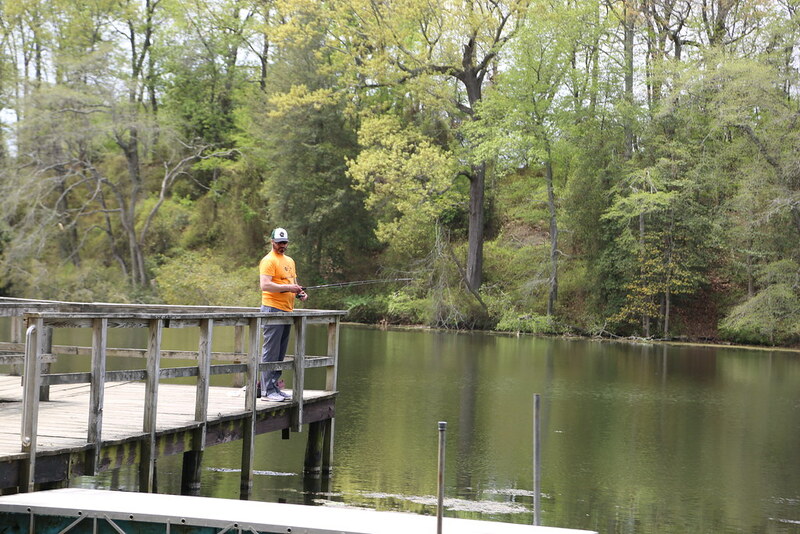 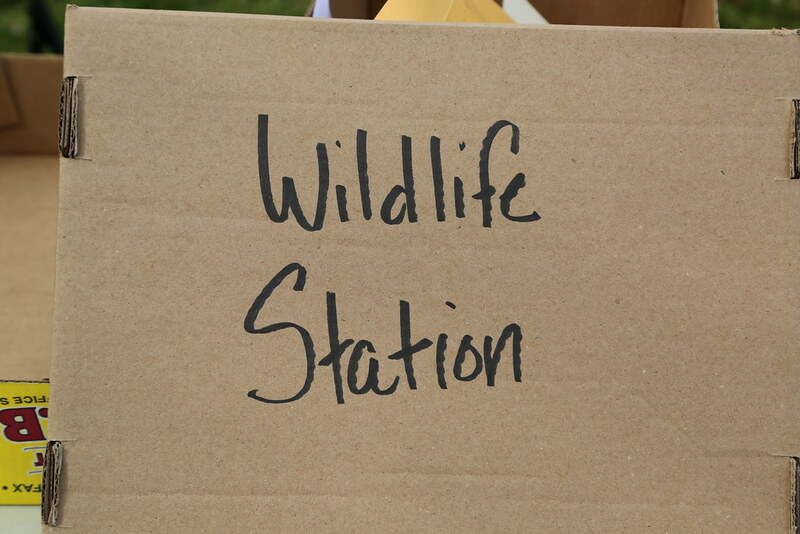 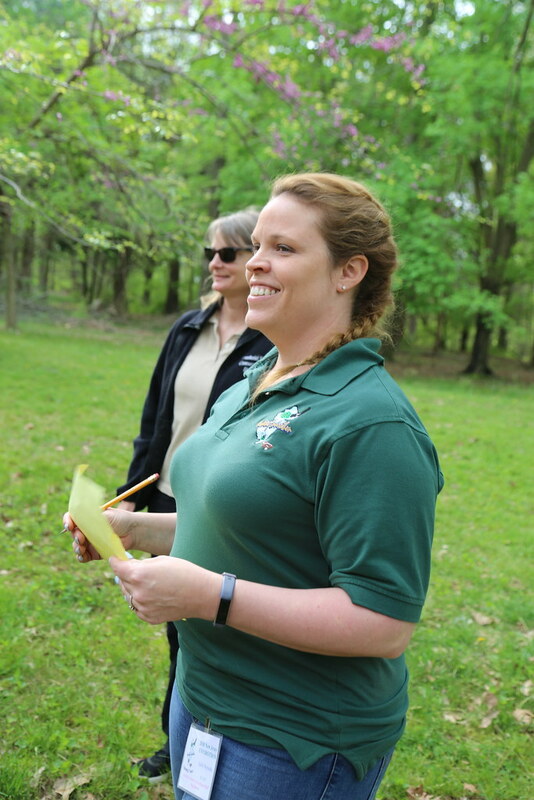 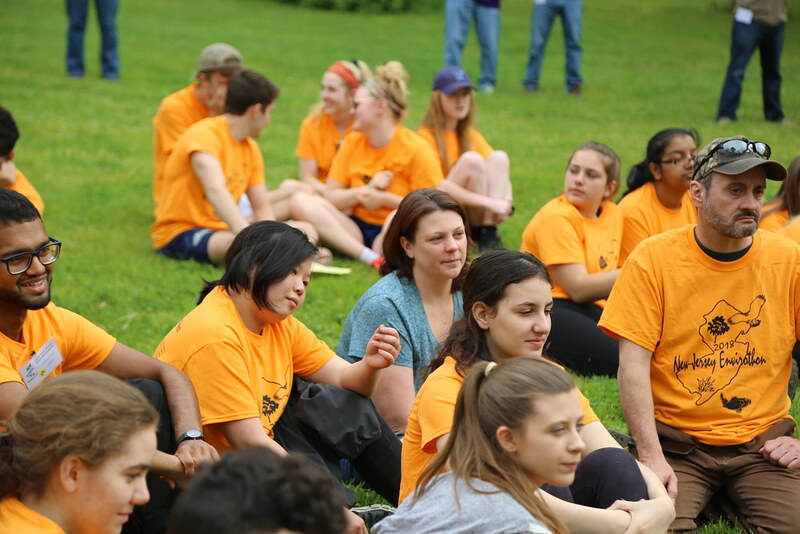 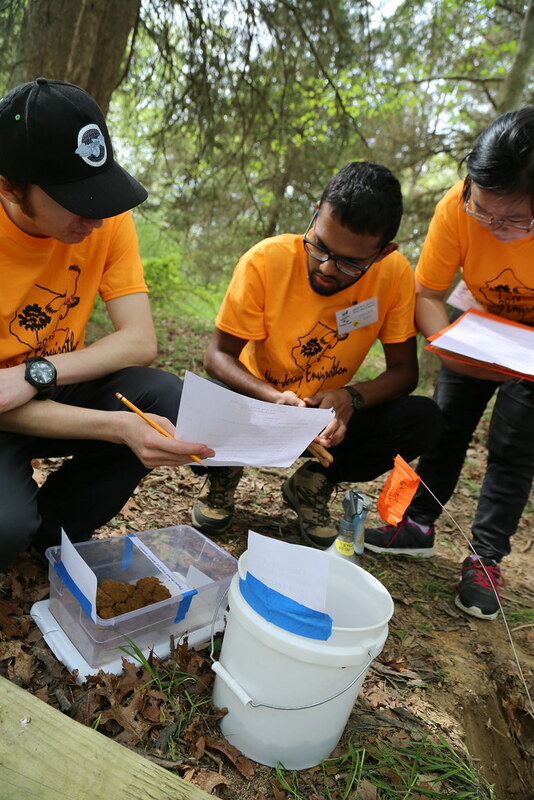 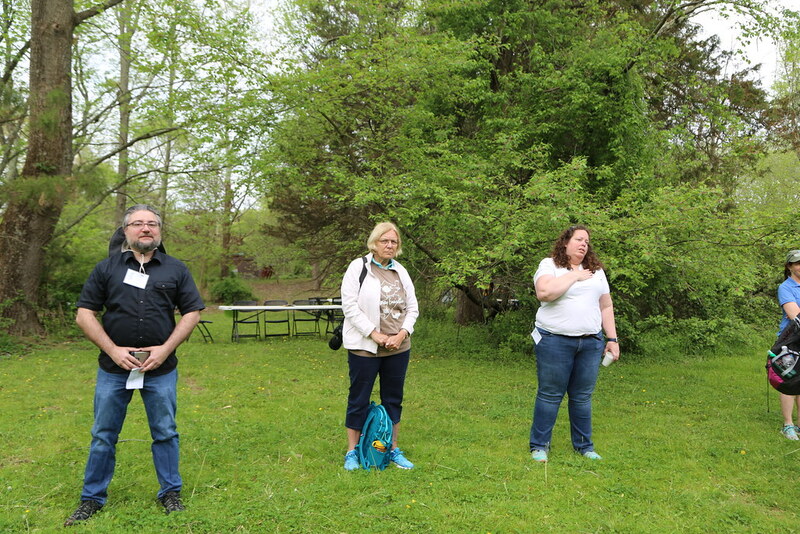 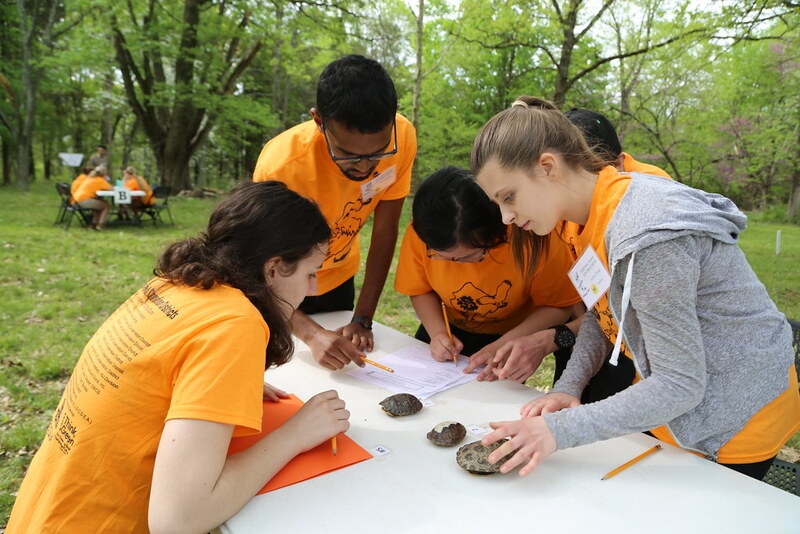 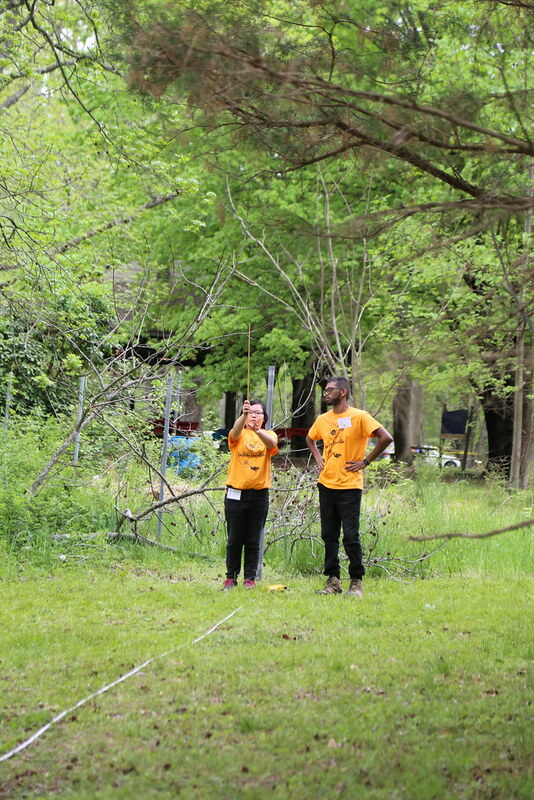 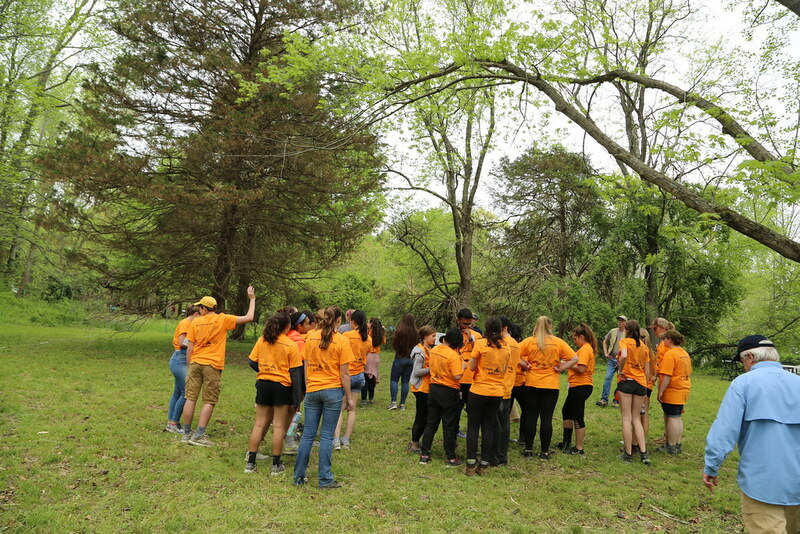 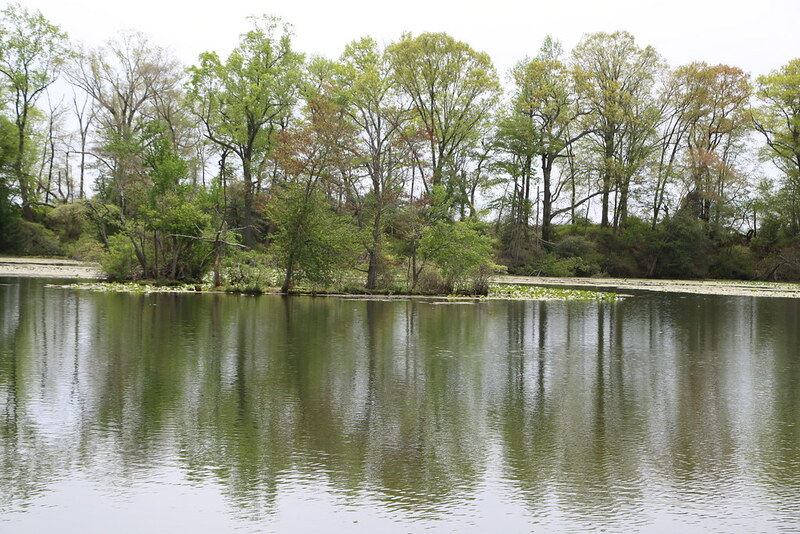 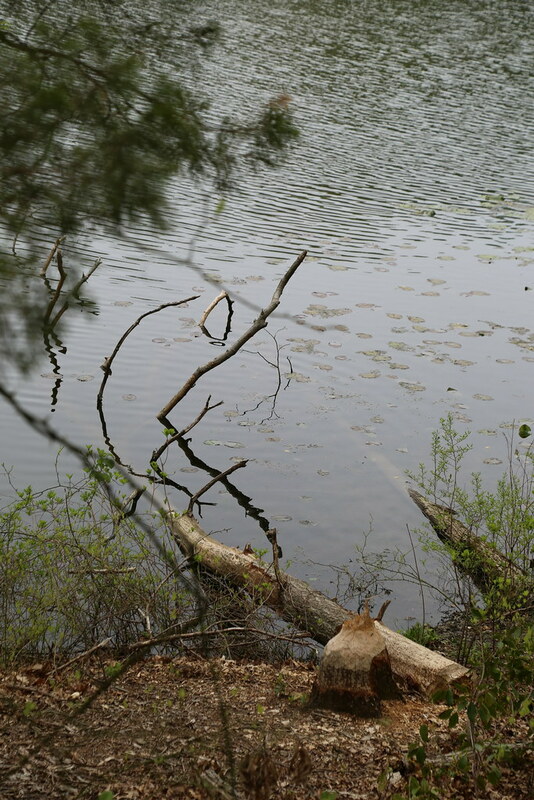 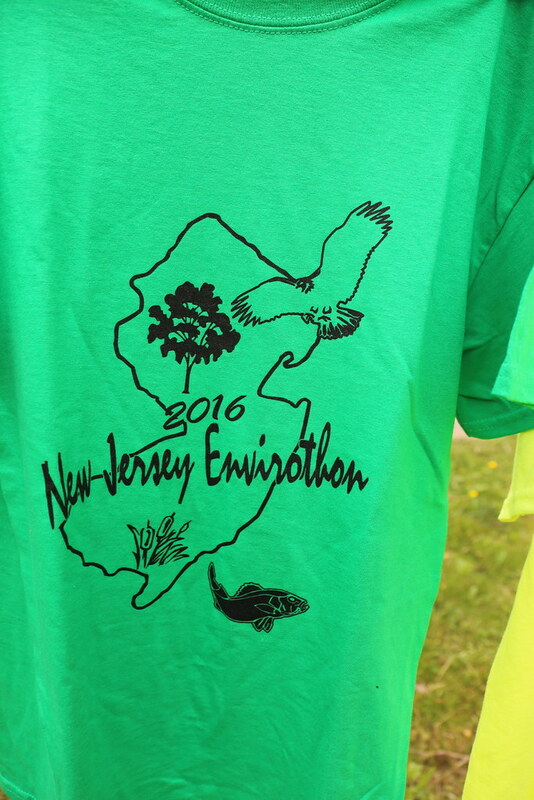 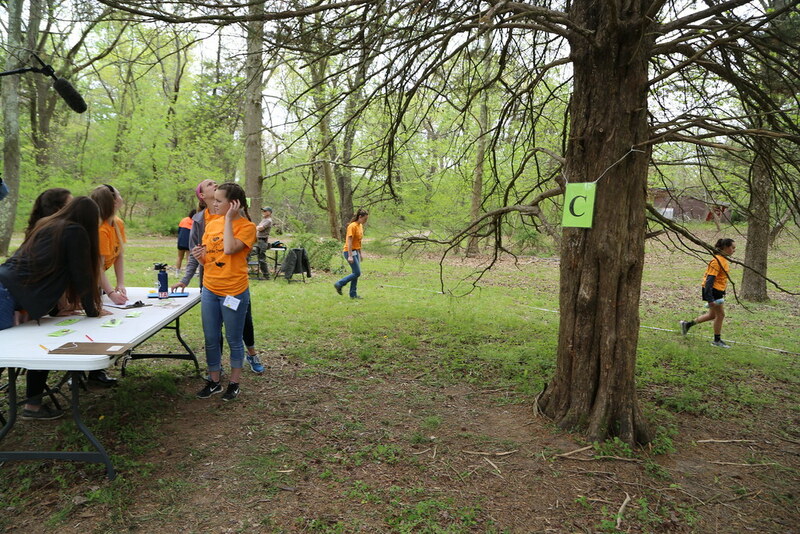 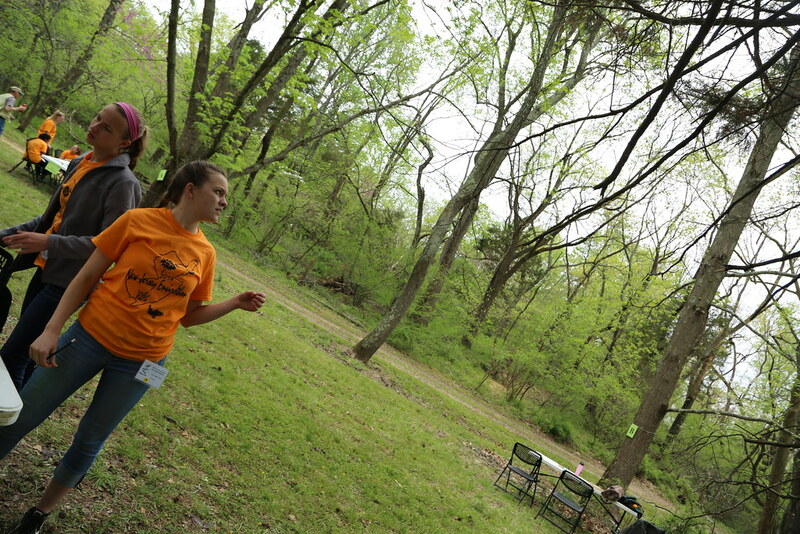 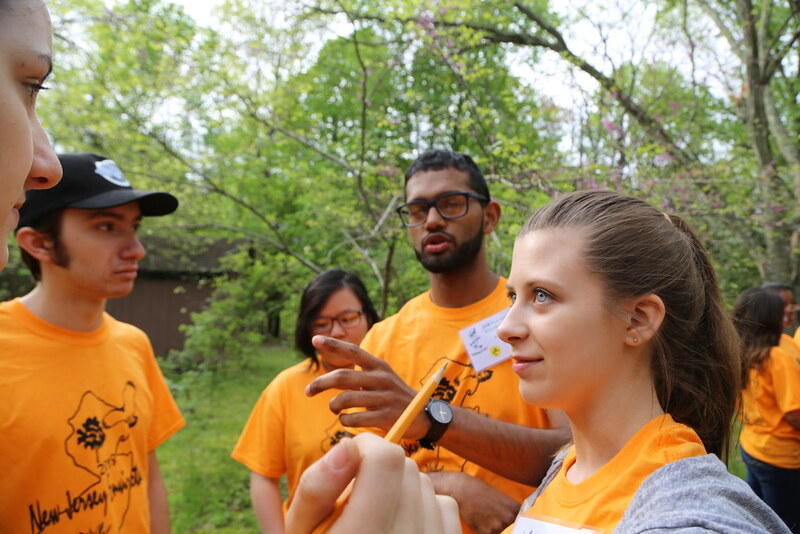 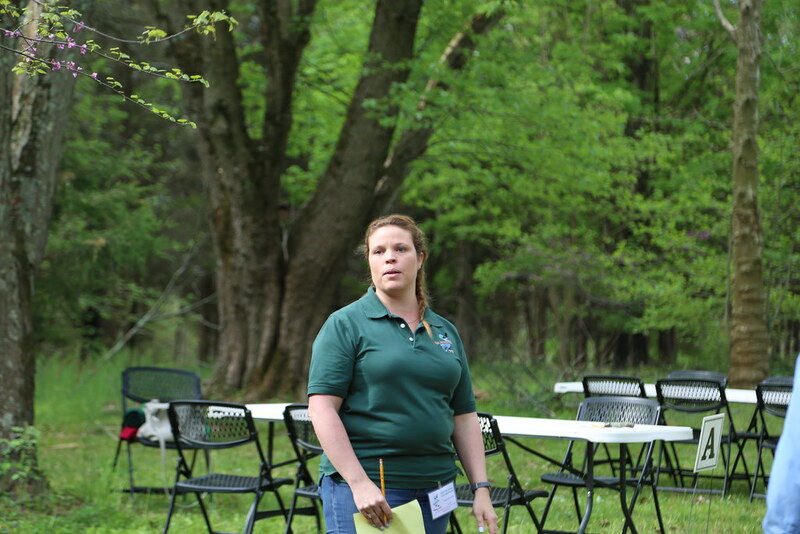 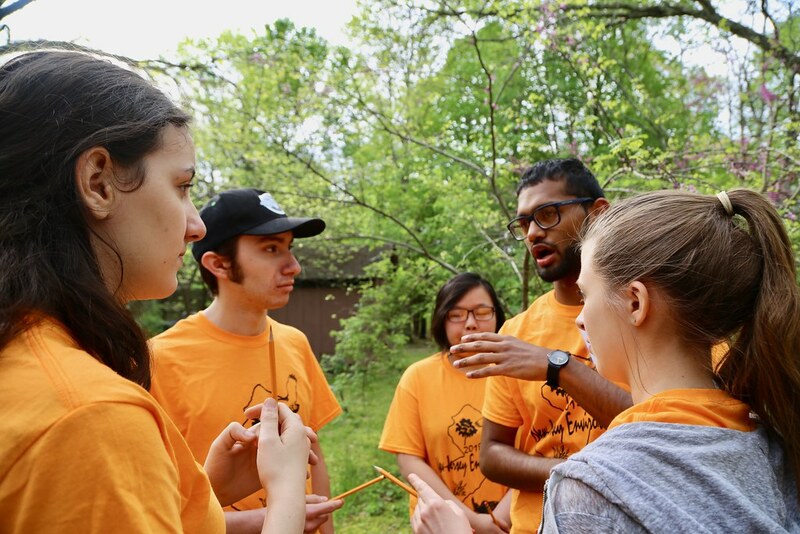 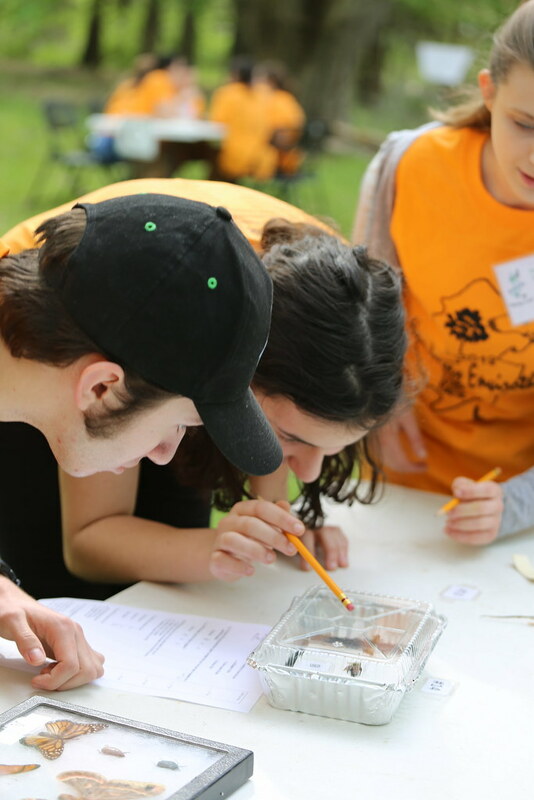 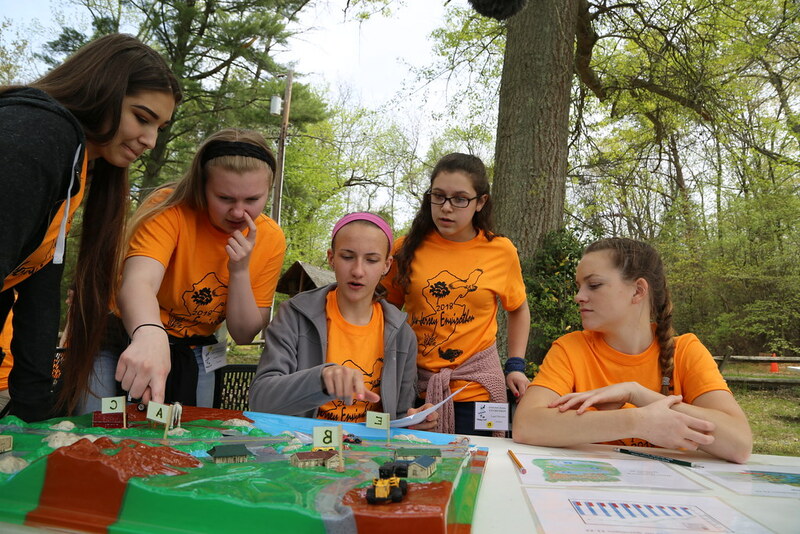 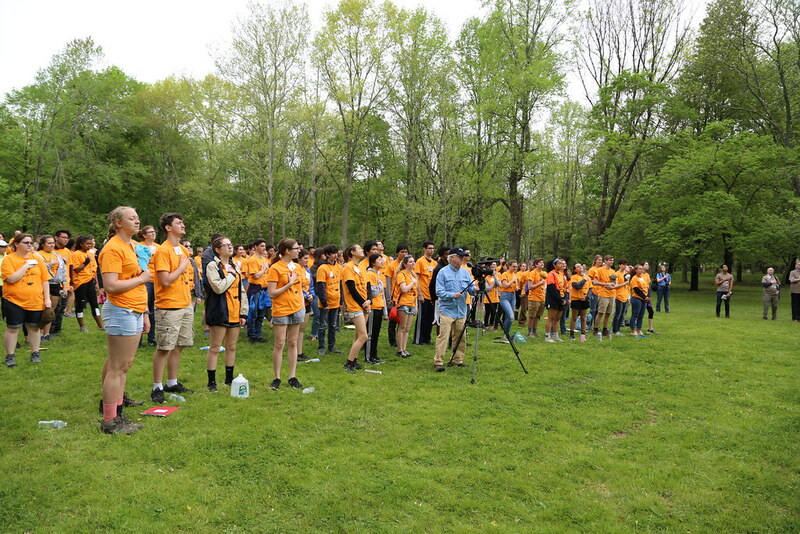 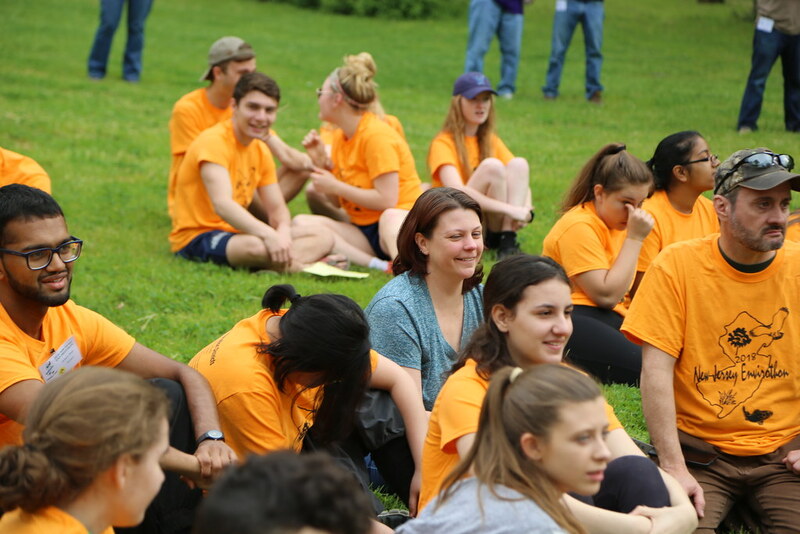 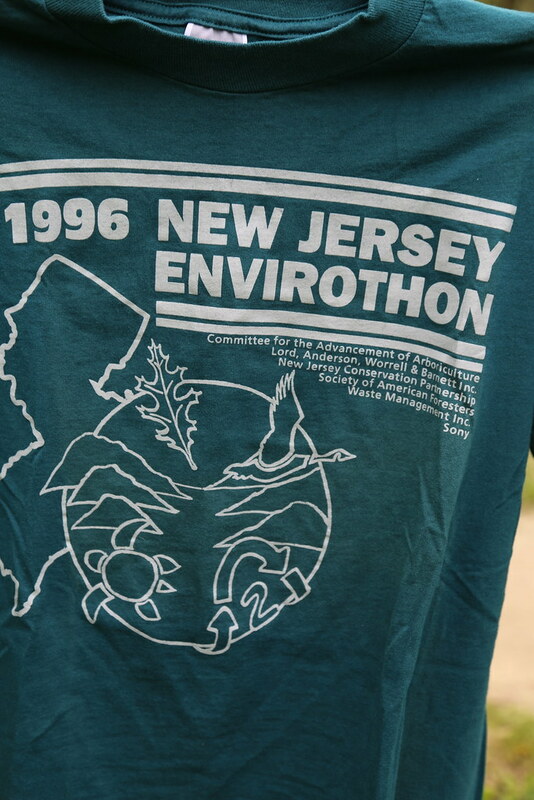 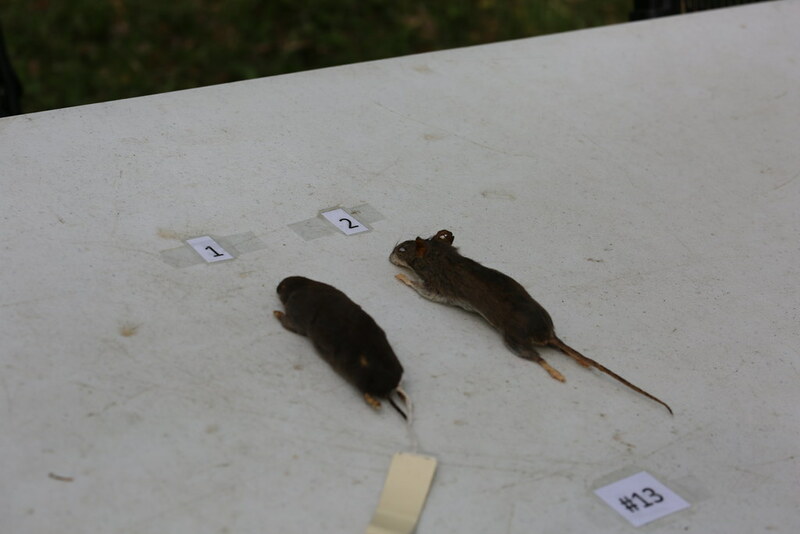 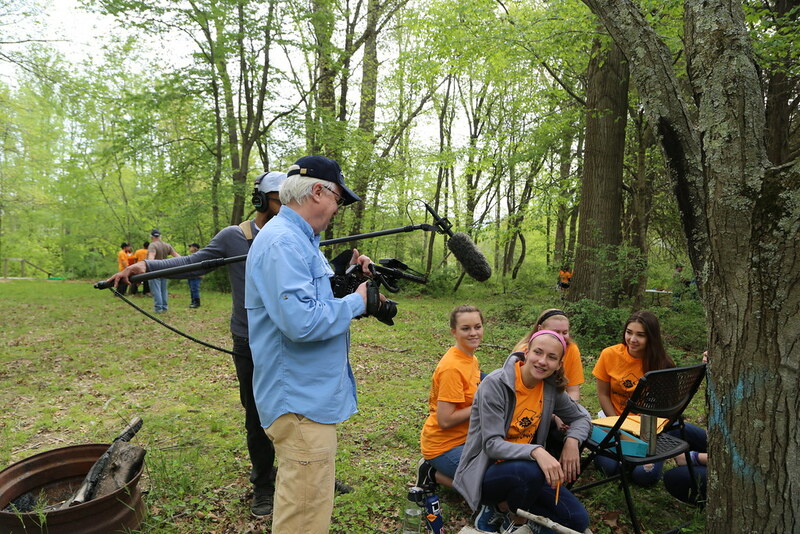 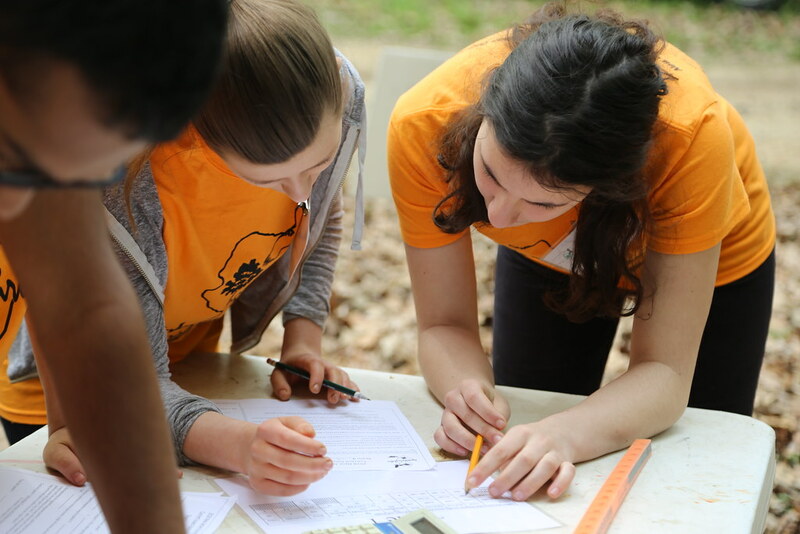 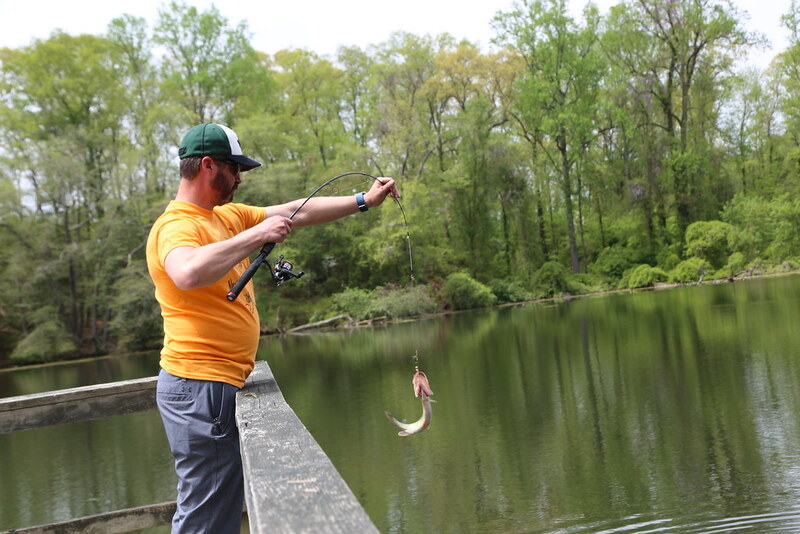 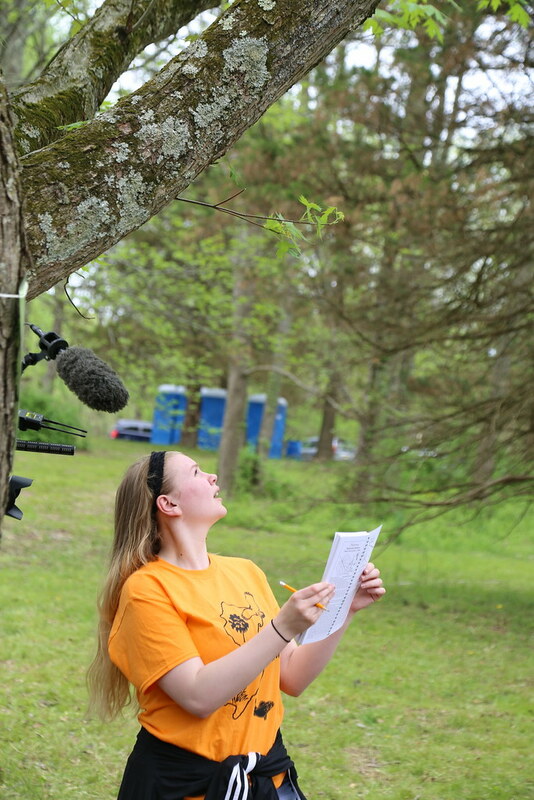 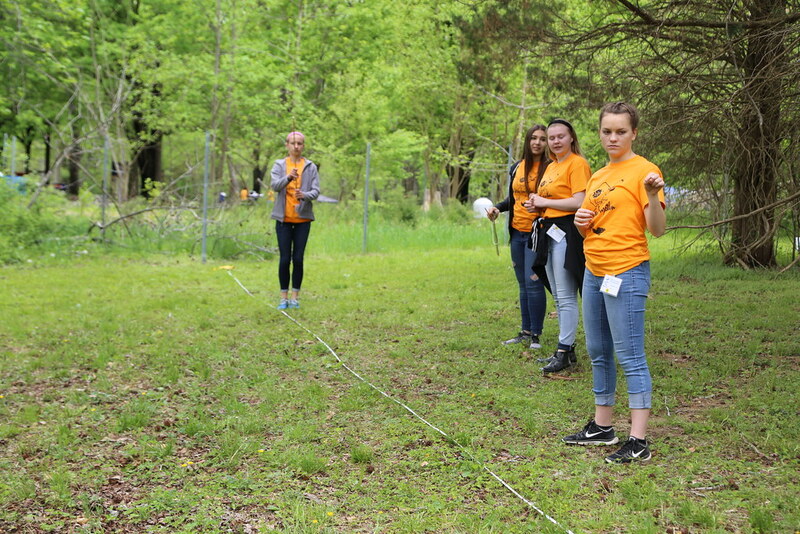 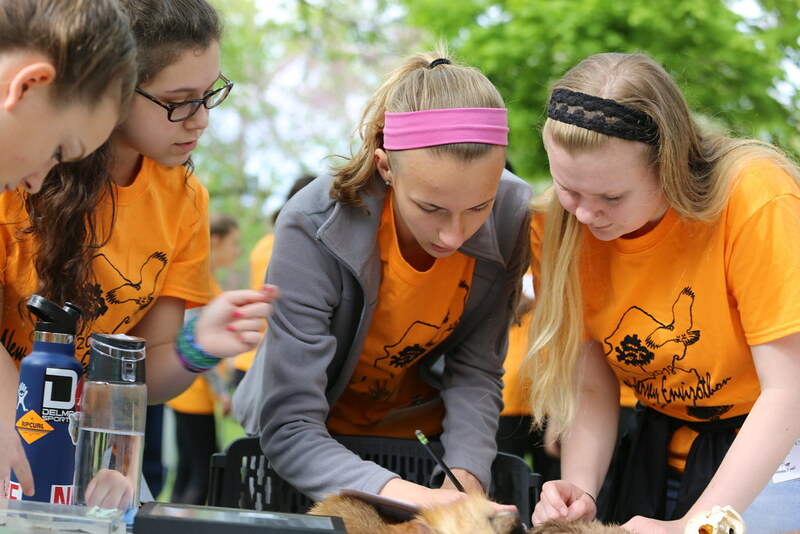 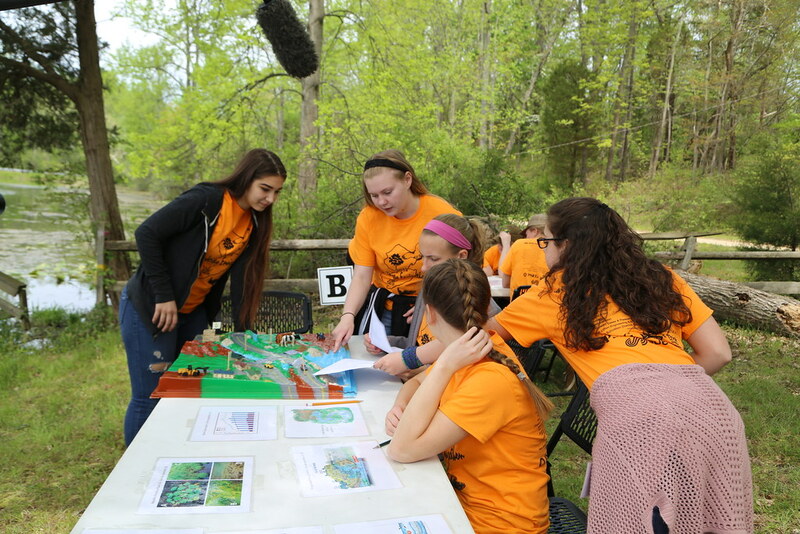 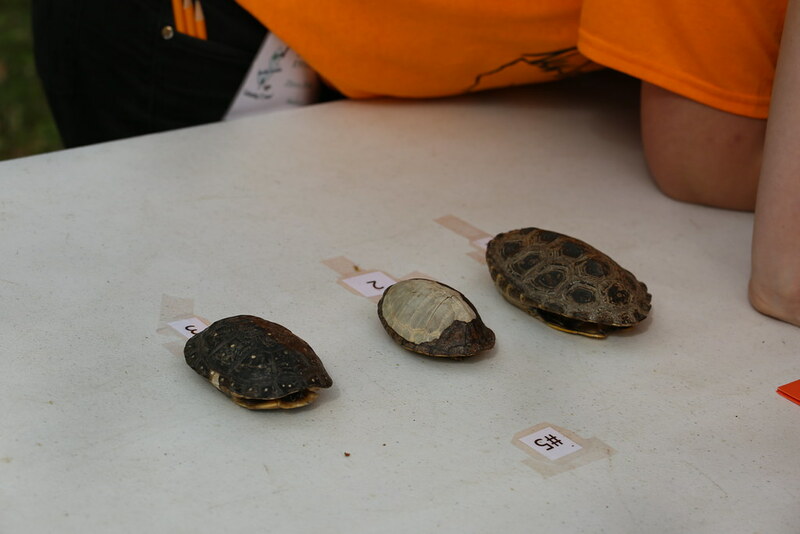 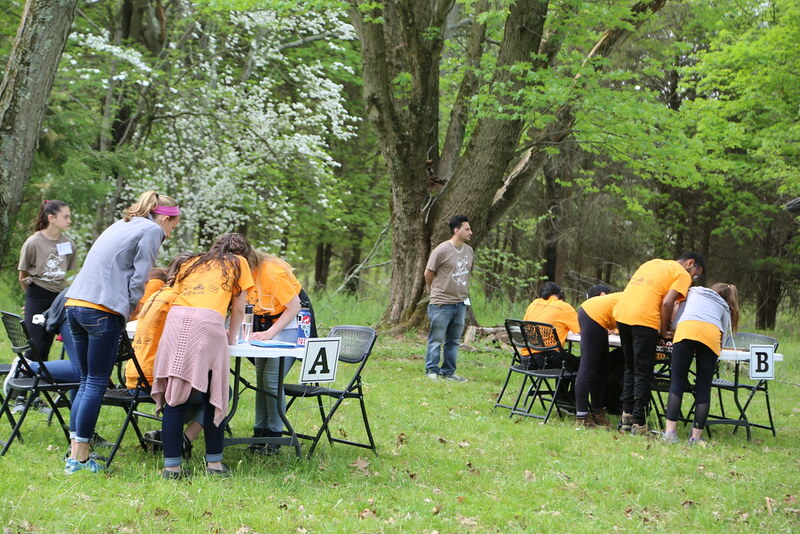 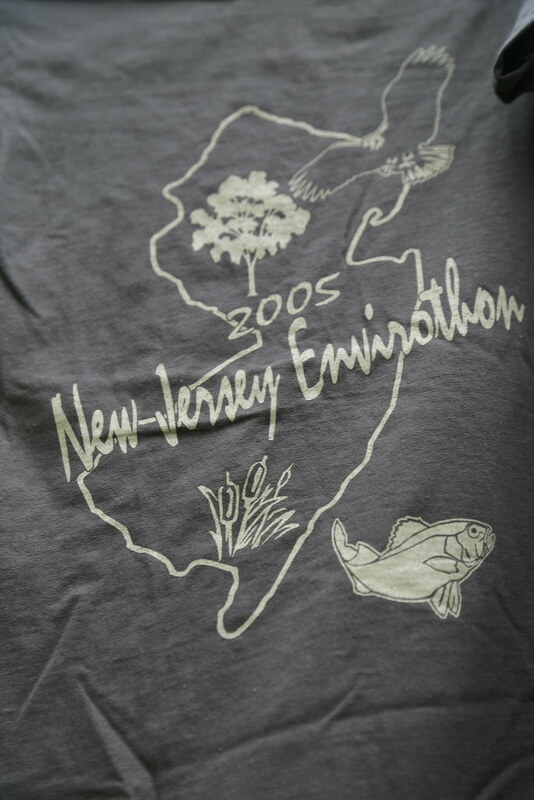 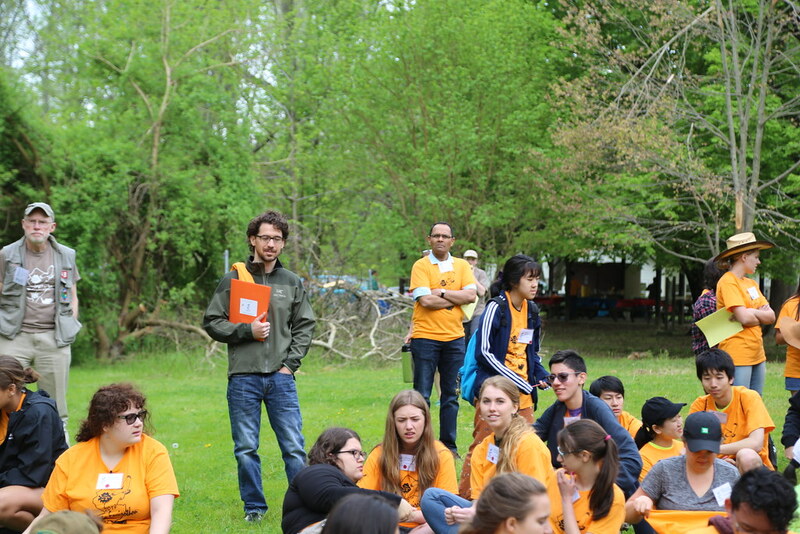 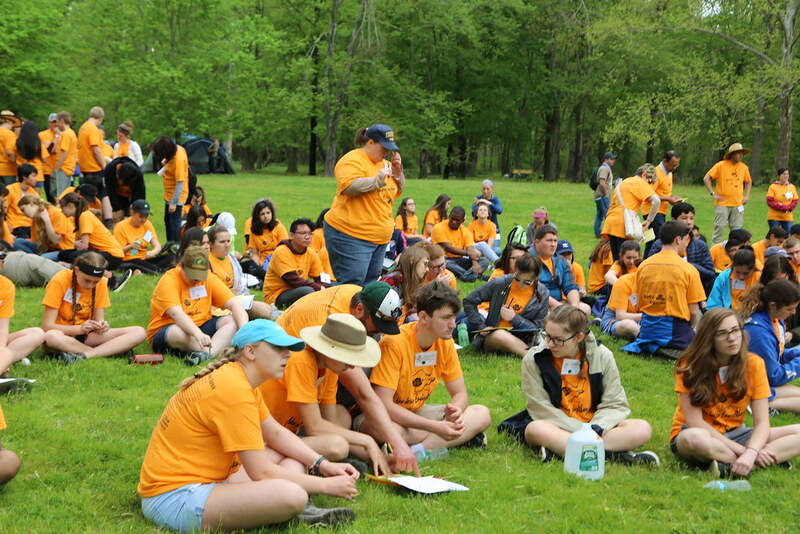 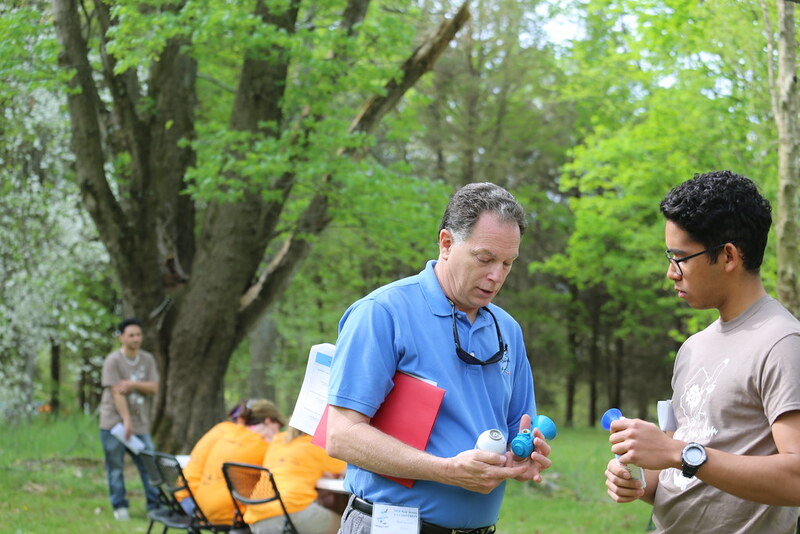 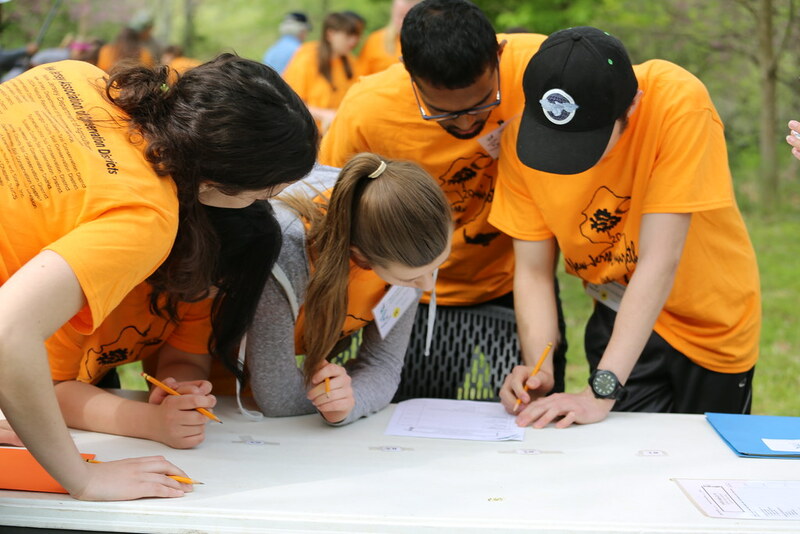 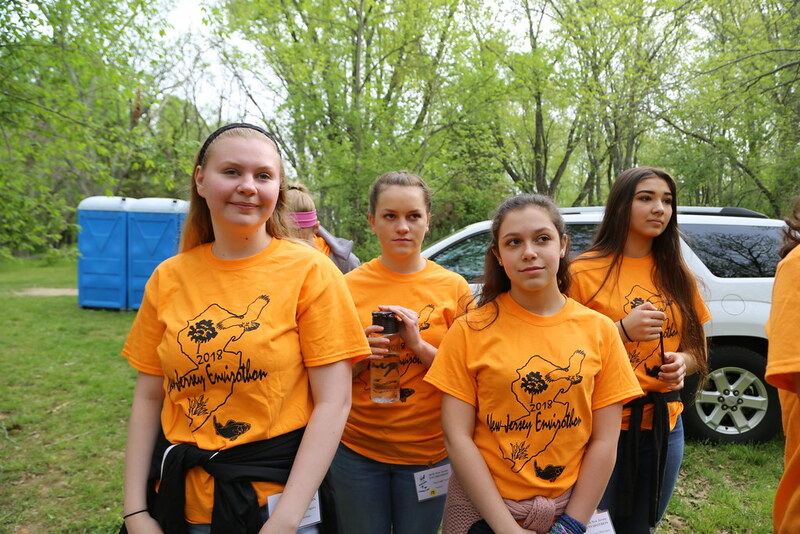 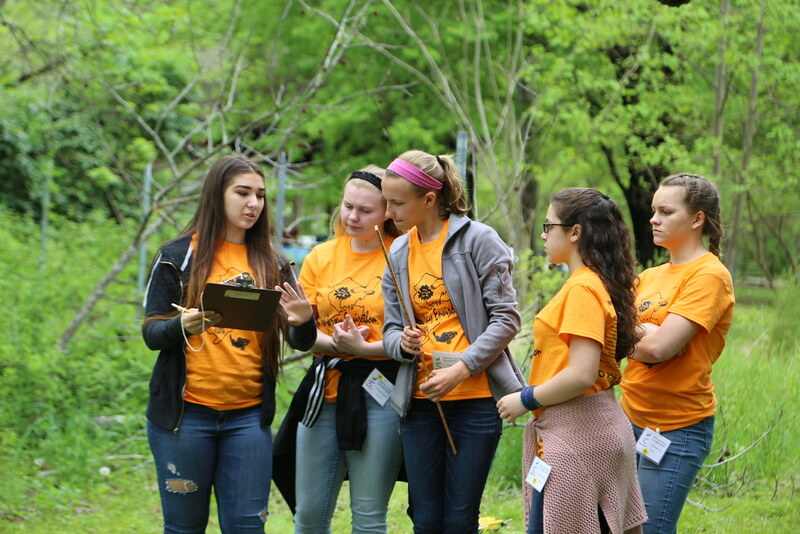 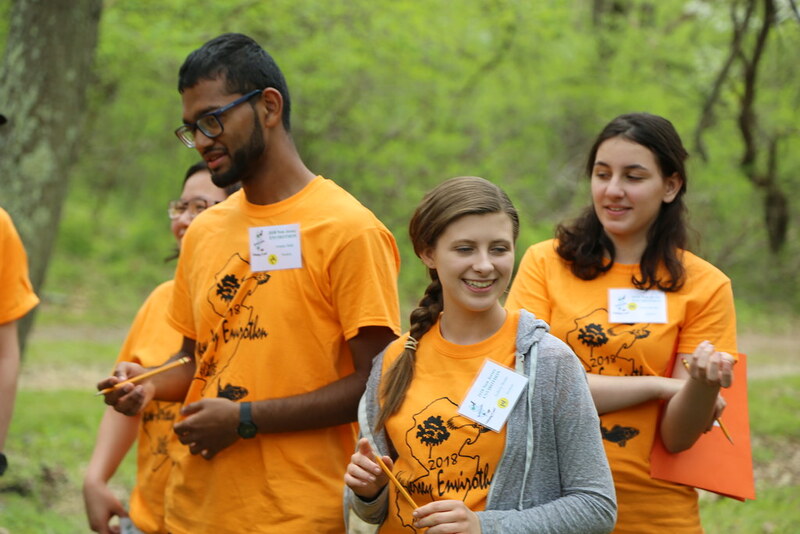 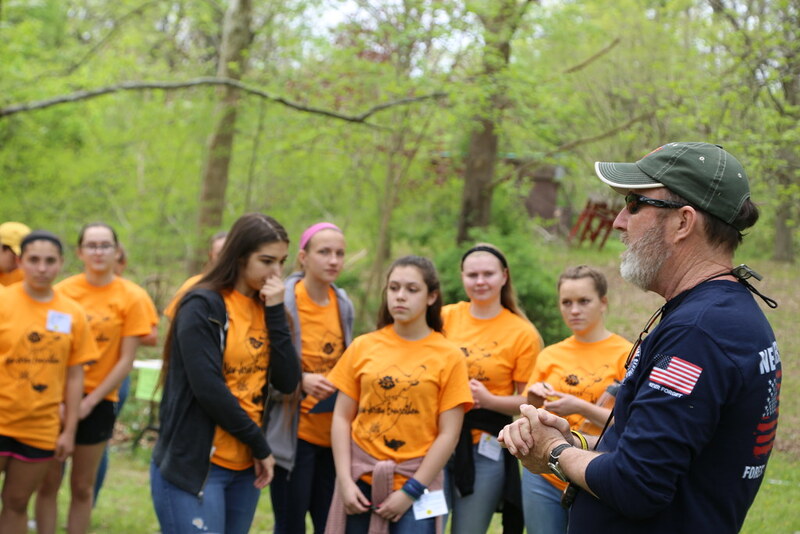 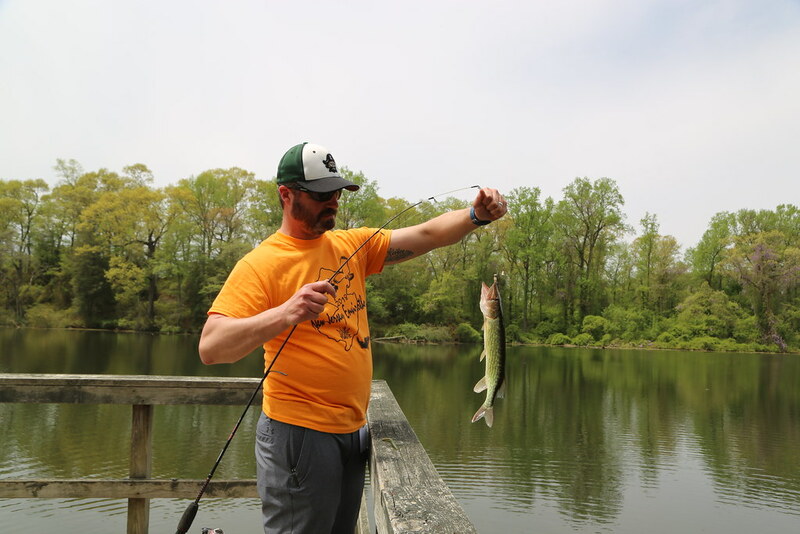 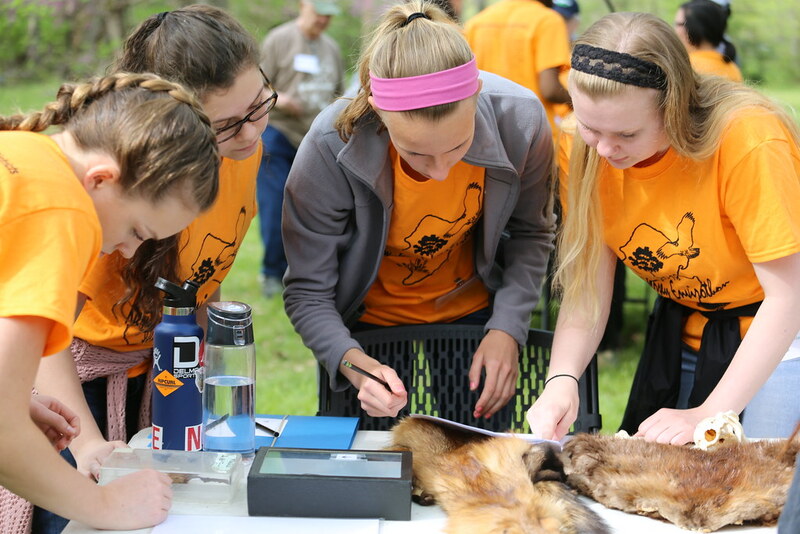 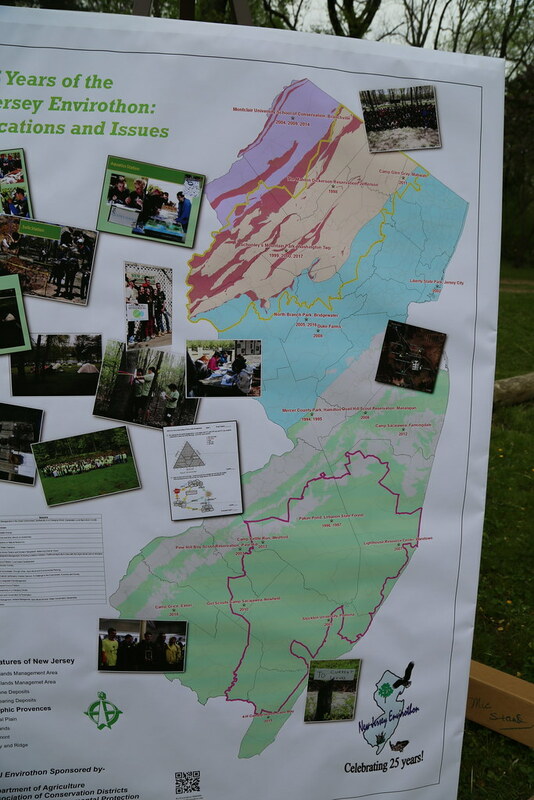 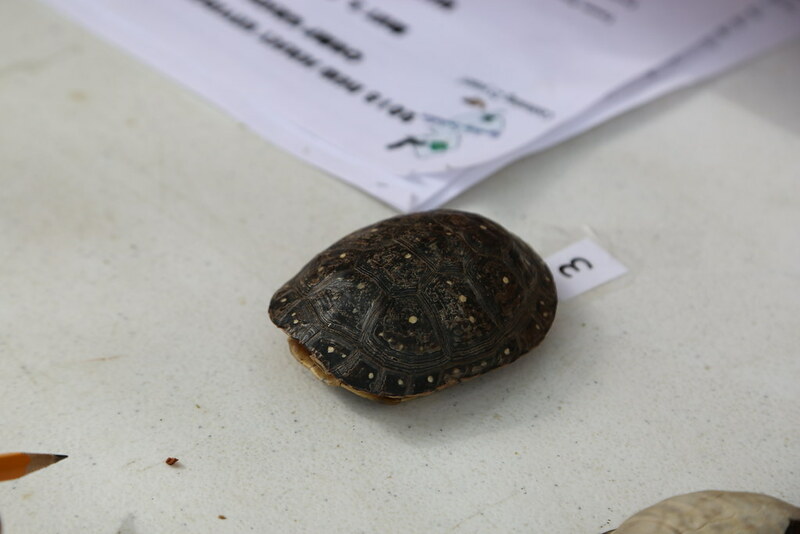 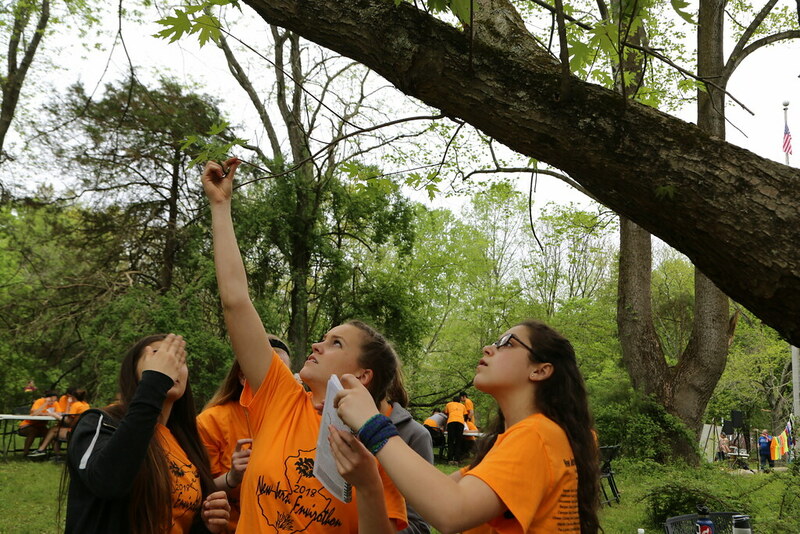 25th Envirothon Anniversary – For 25 years, New Jersey students have been competing in the Envirothon, an exciting day focused on natural resource management and environmental problem-solving. 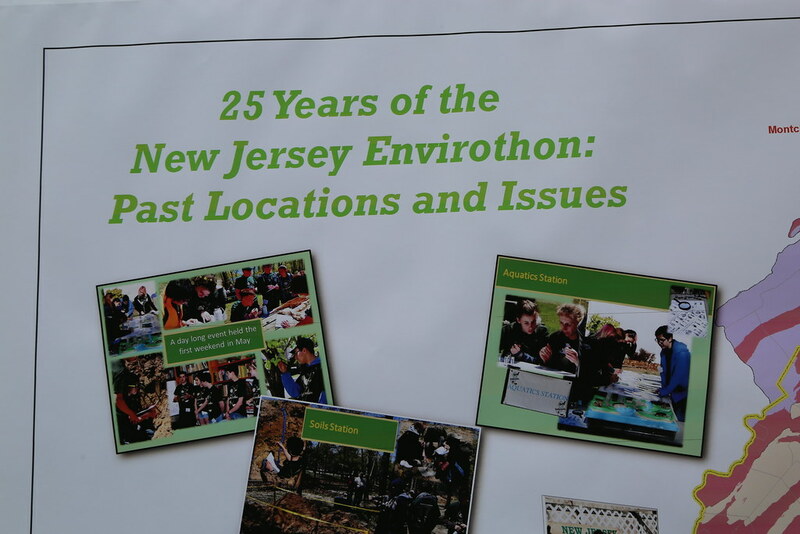 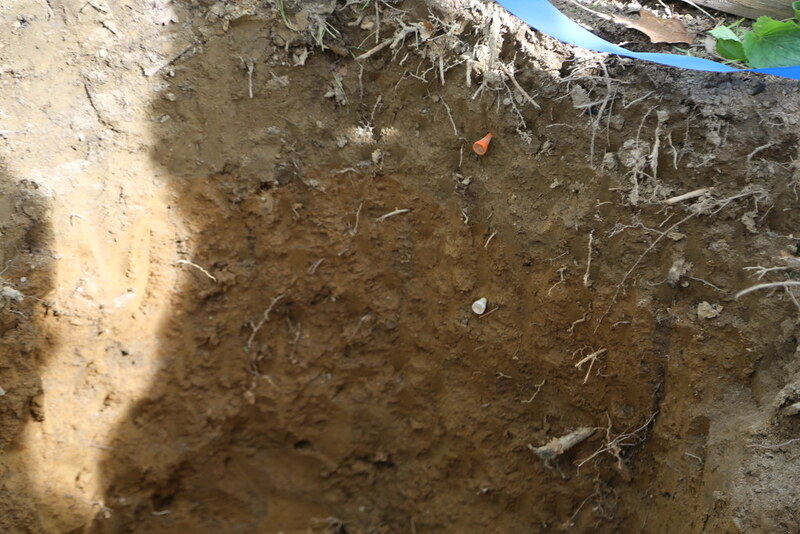 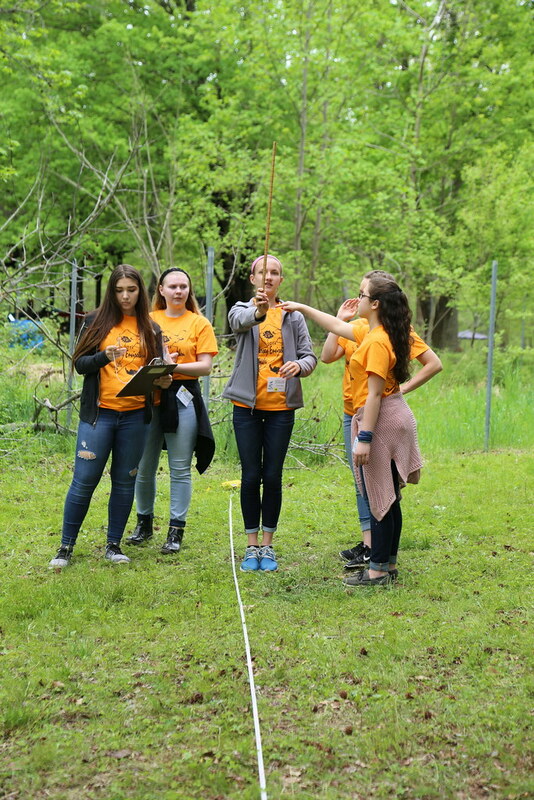 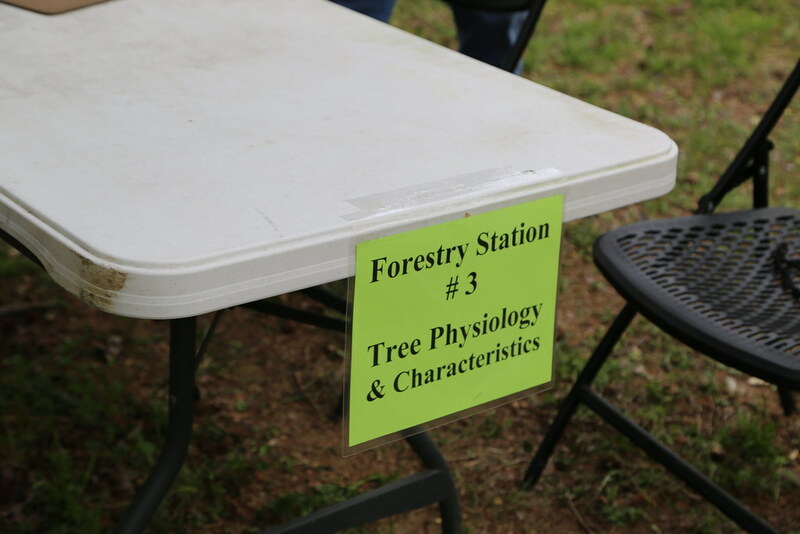 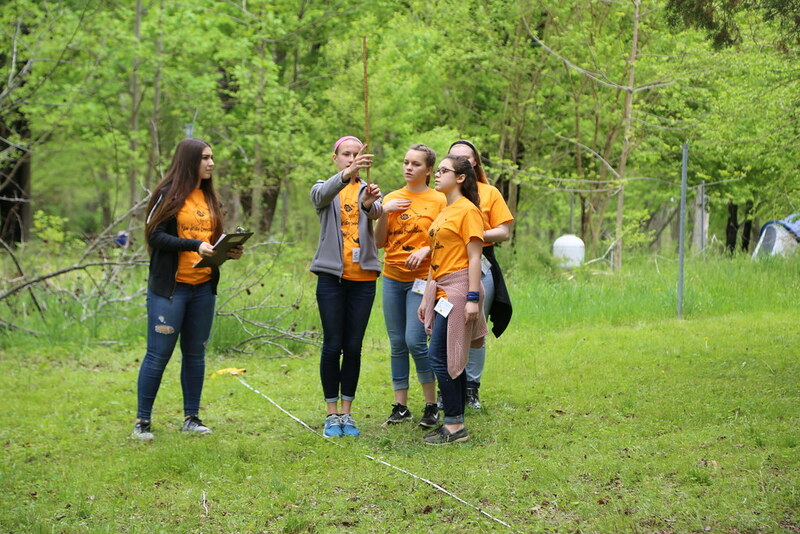 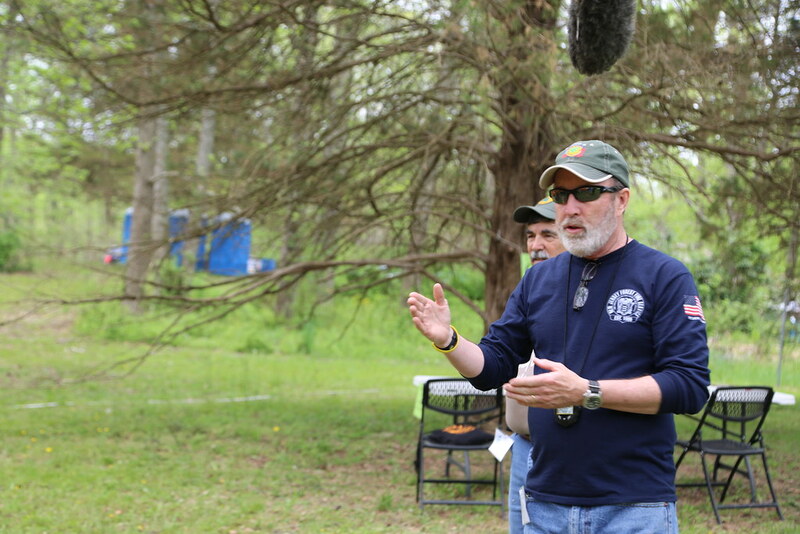 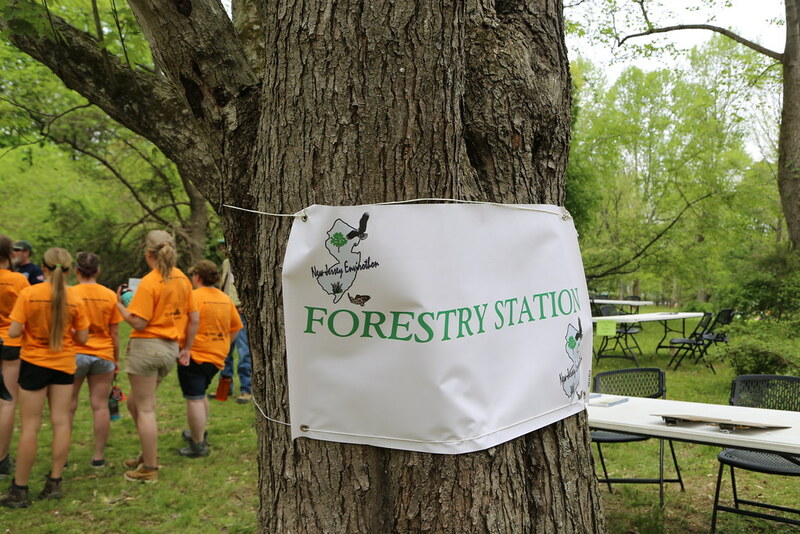 This year we follow first-year participants from Arthur P. Schalick High School in Pittsgrove and Envirothon veterans from High Tech High School in North Bergen. 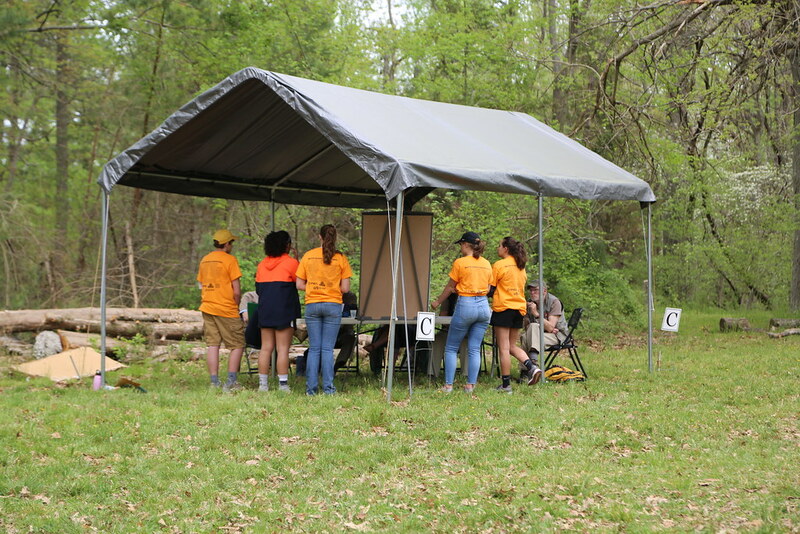 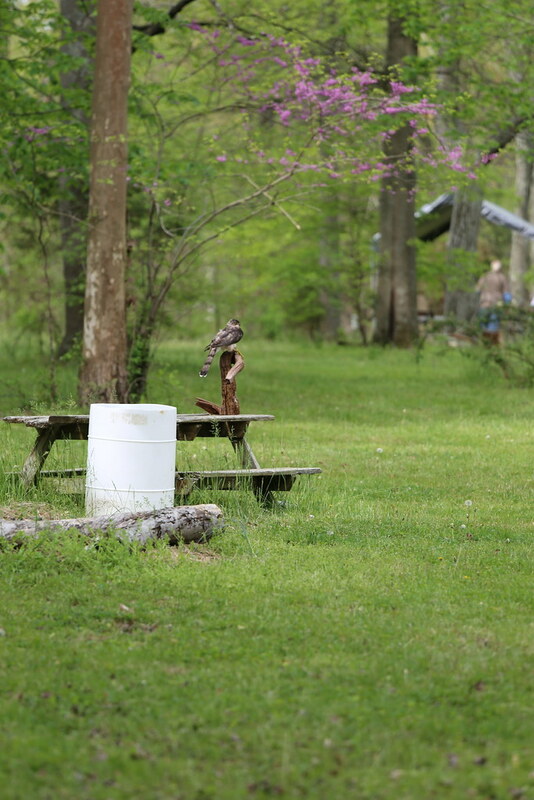 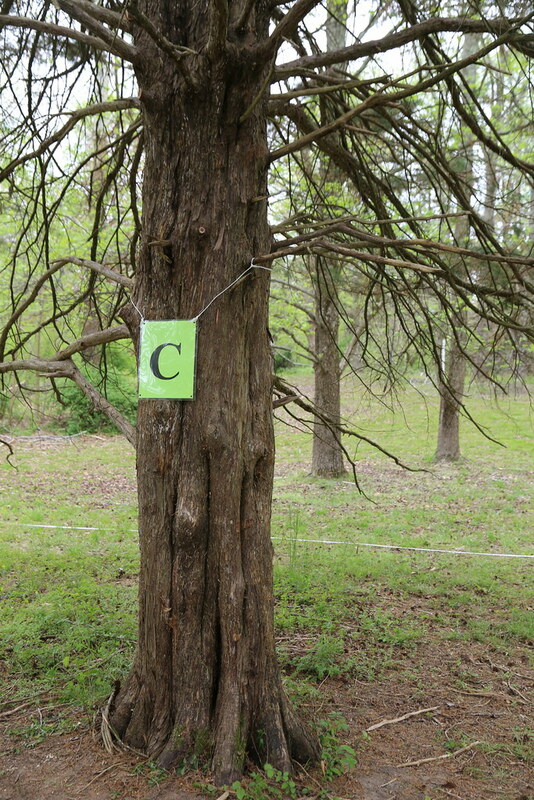 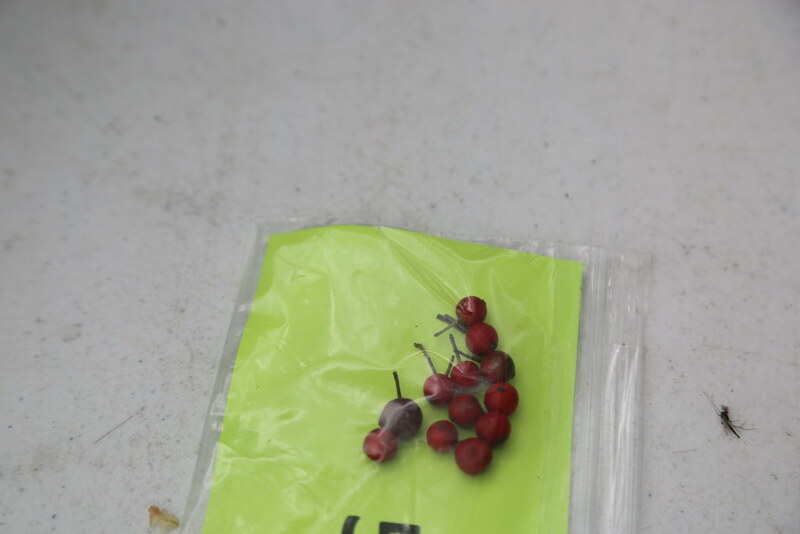 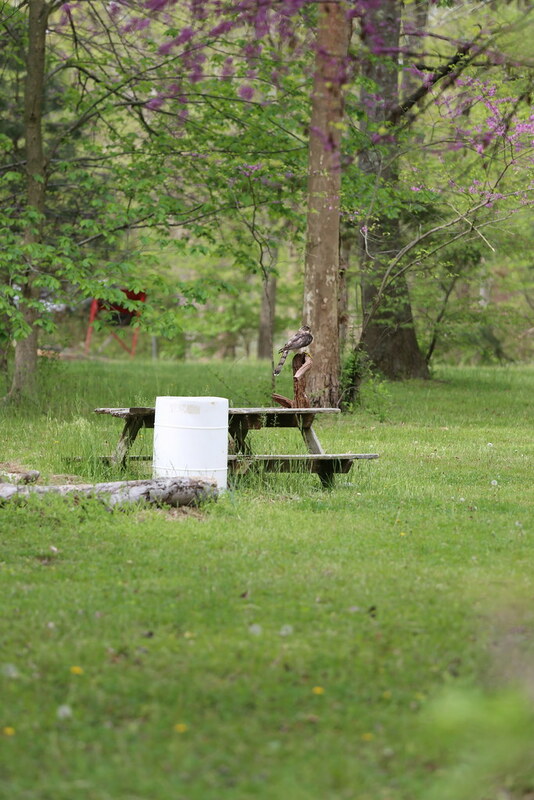 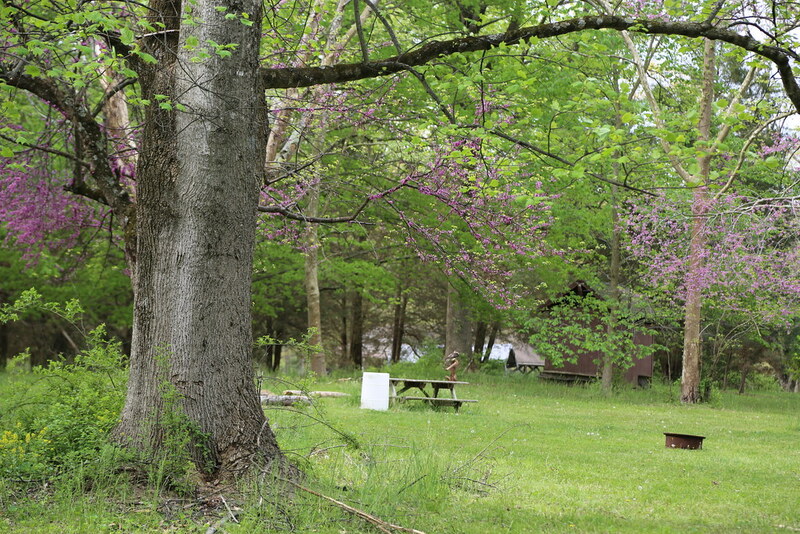 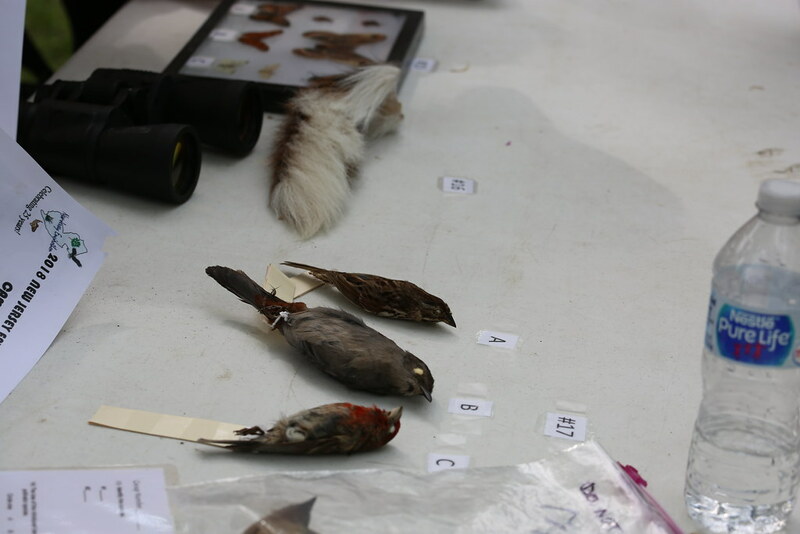 Camp Grice near Elmer was the setting for this year’s competition.